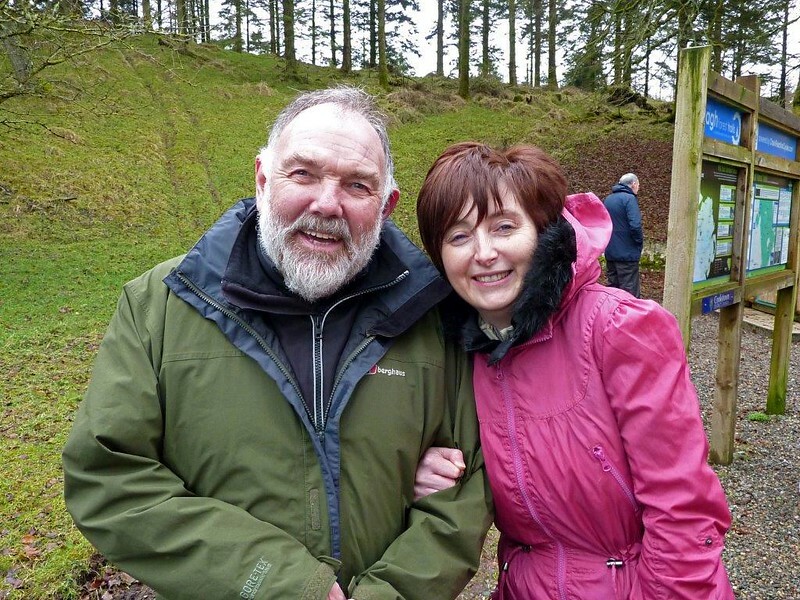 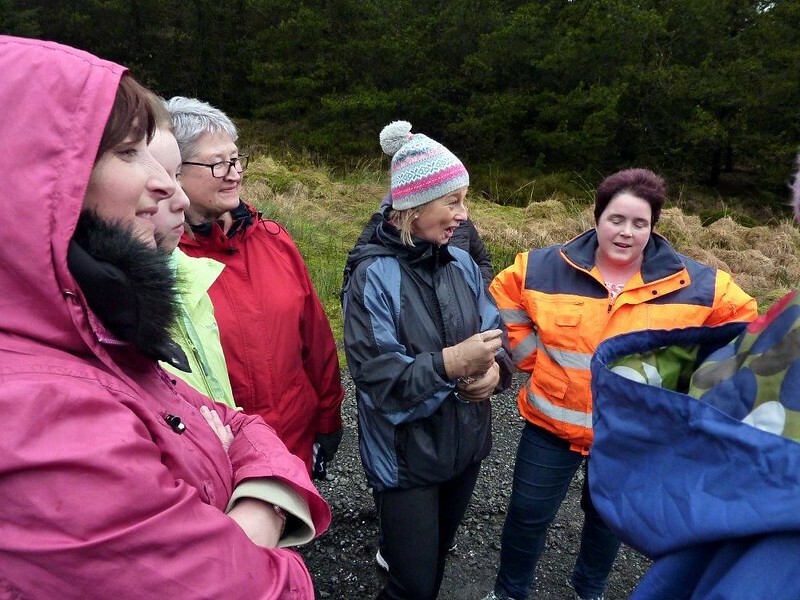 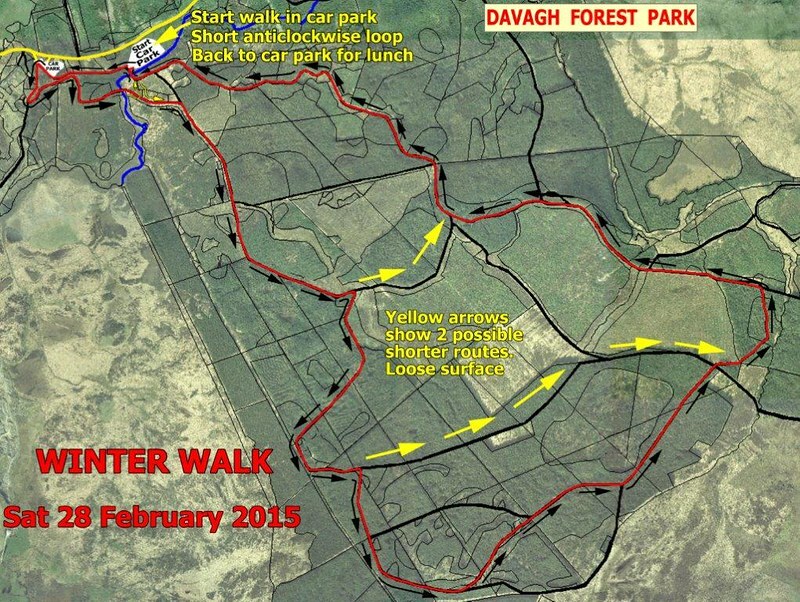 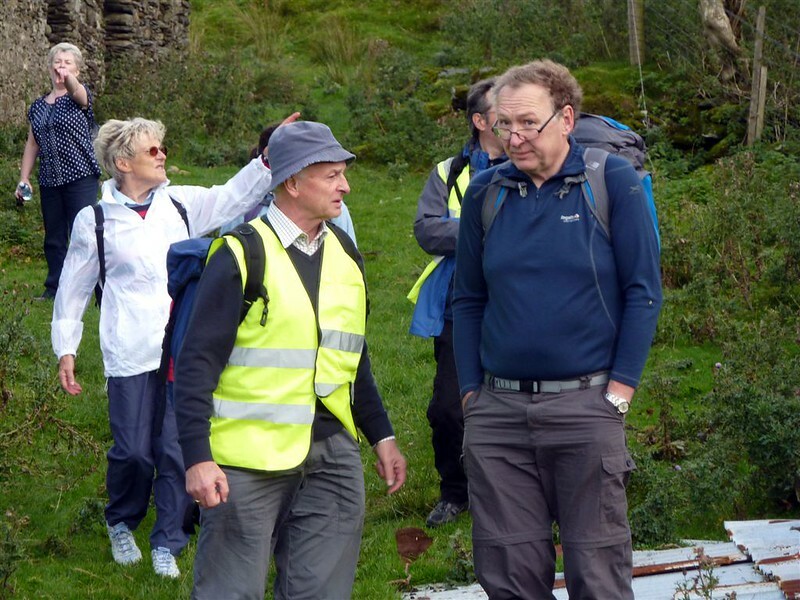 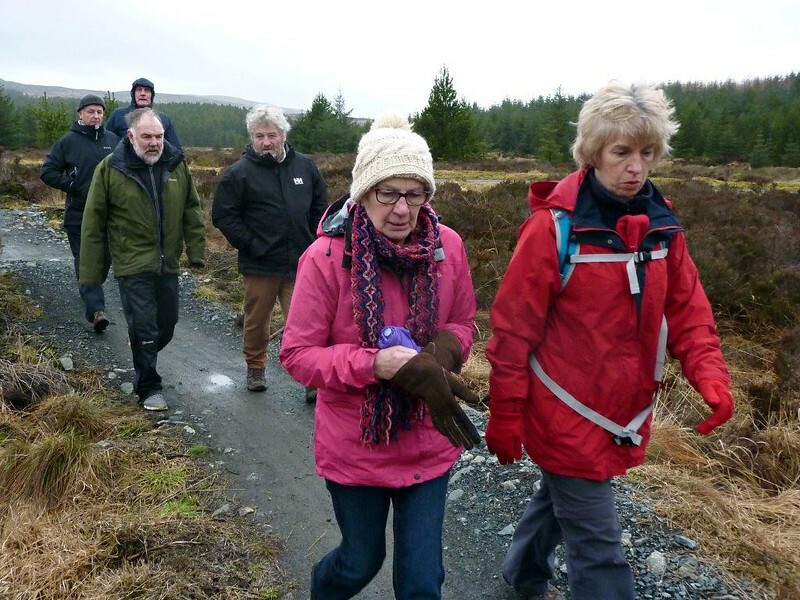 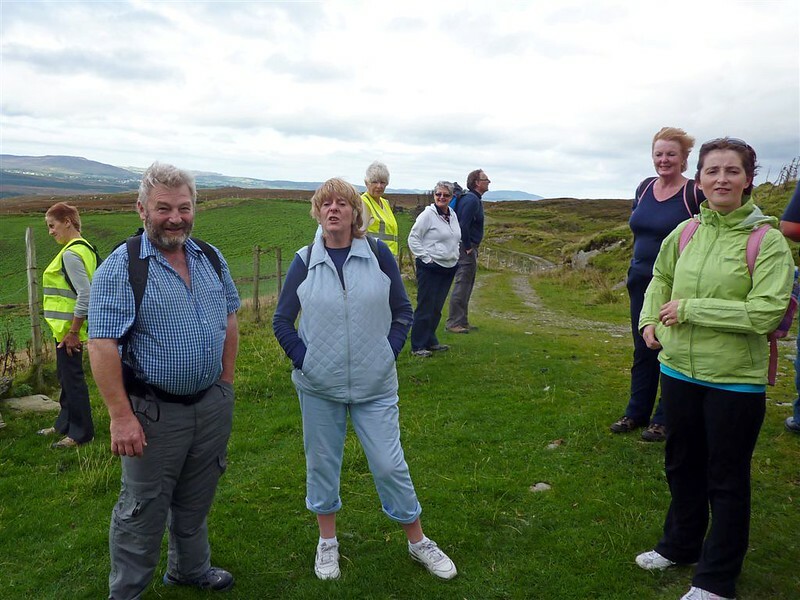 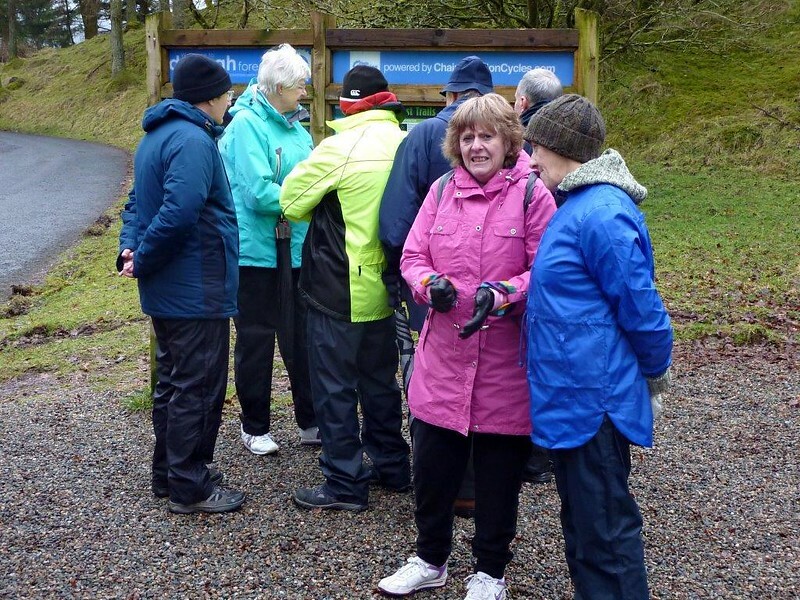 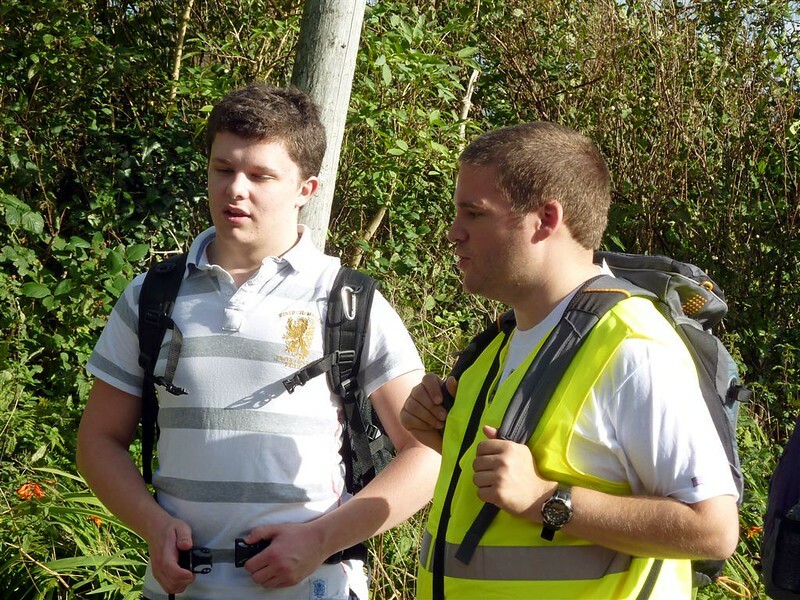 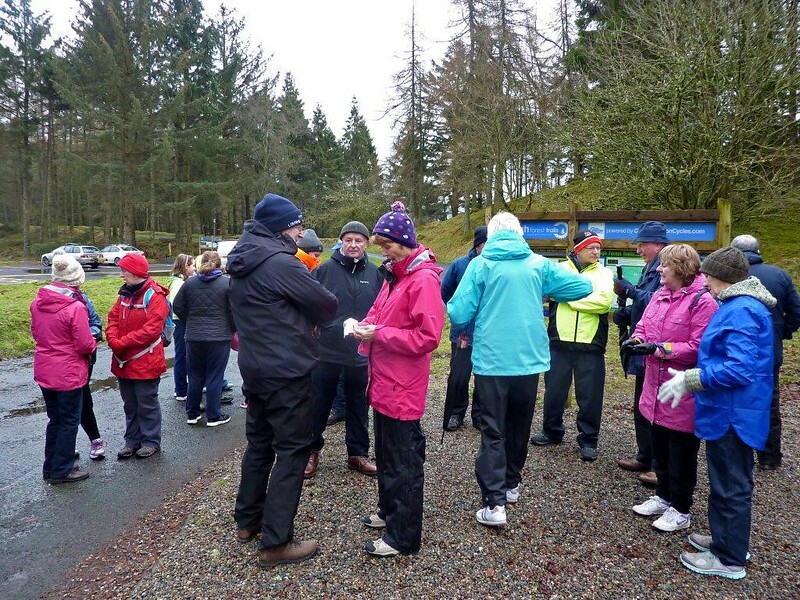 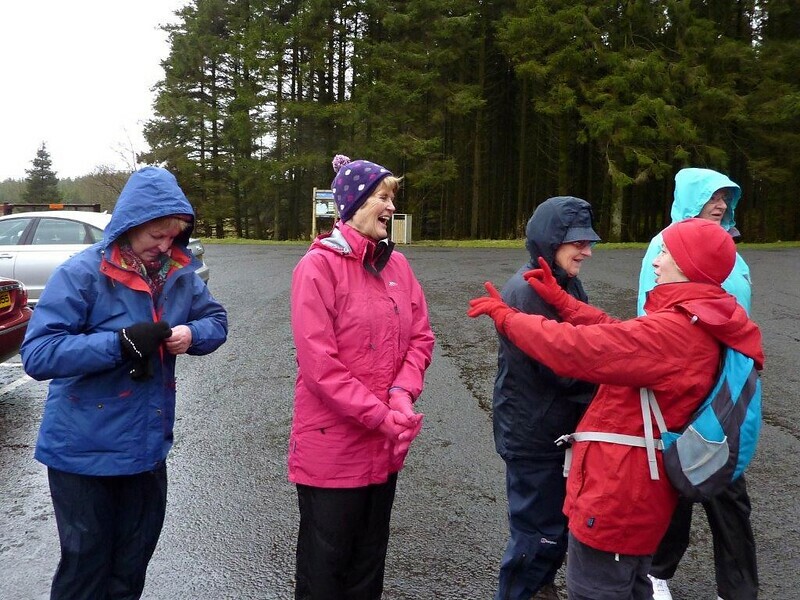 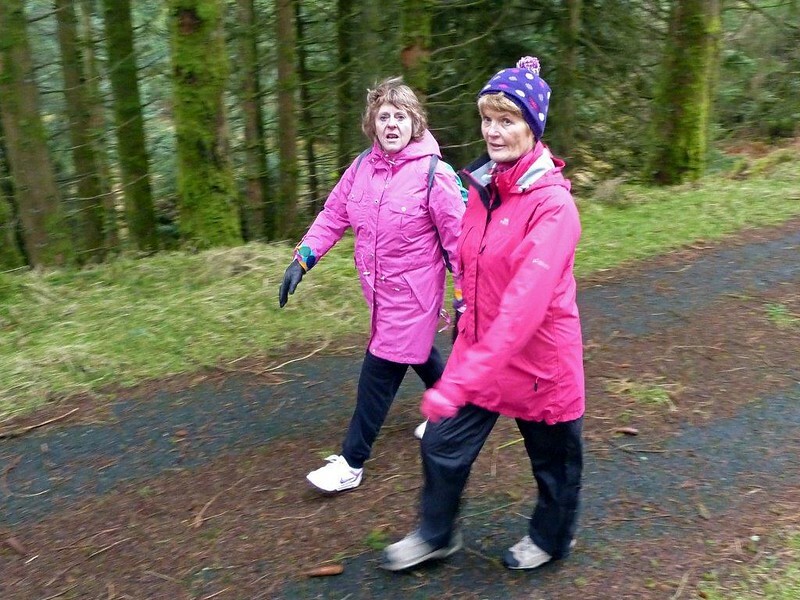 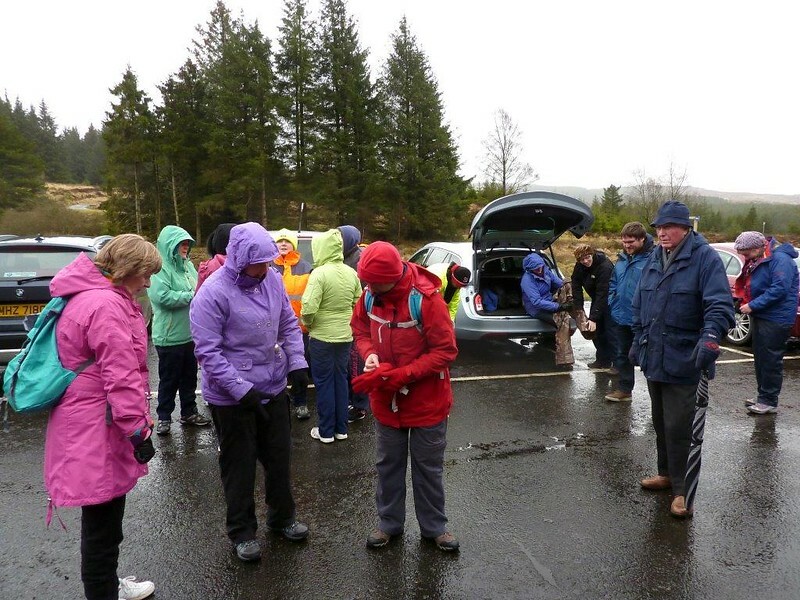 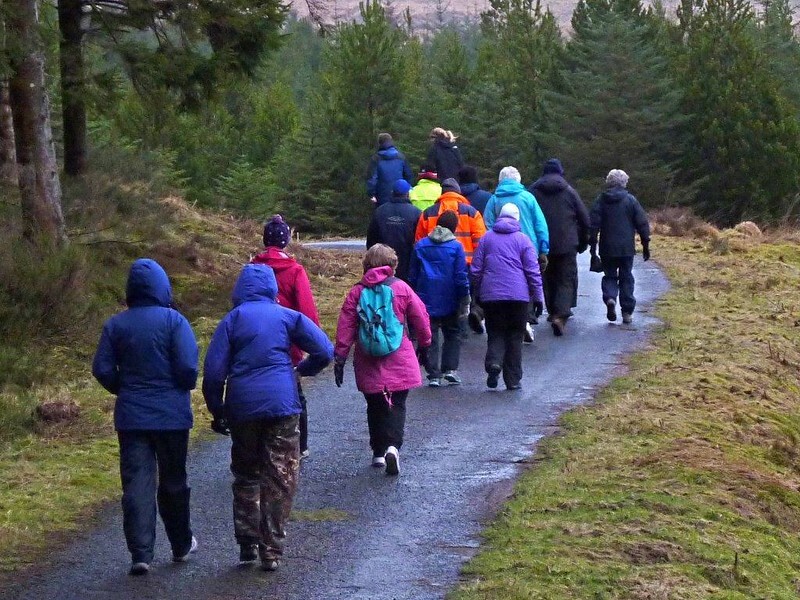 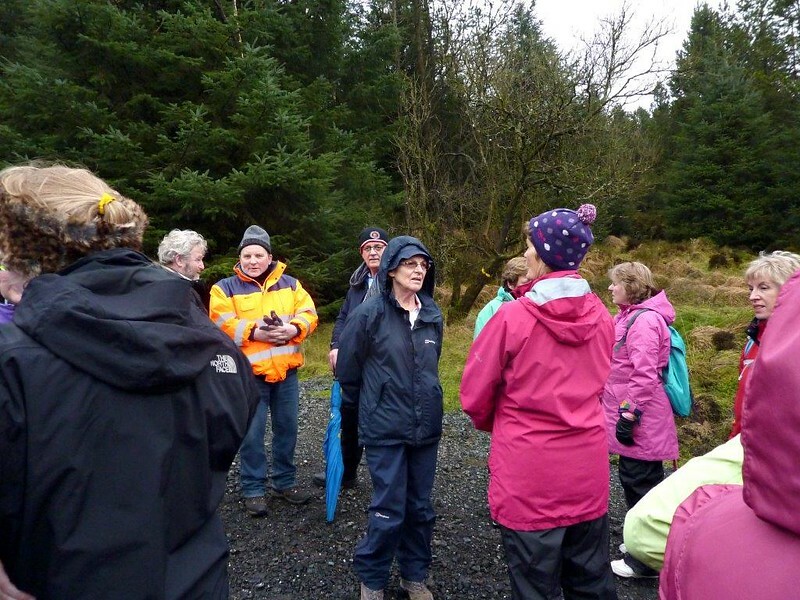 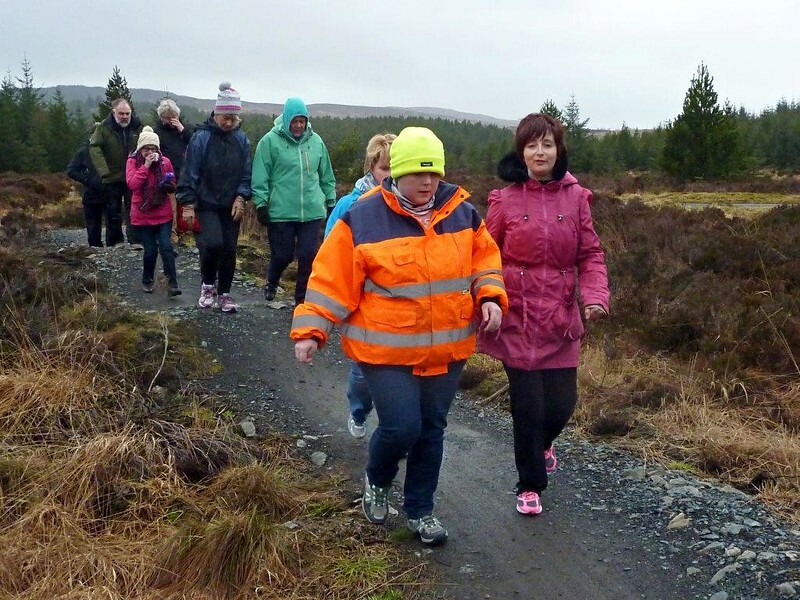 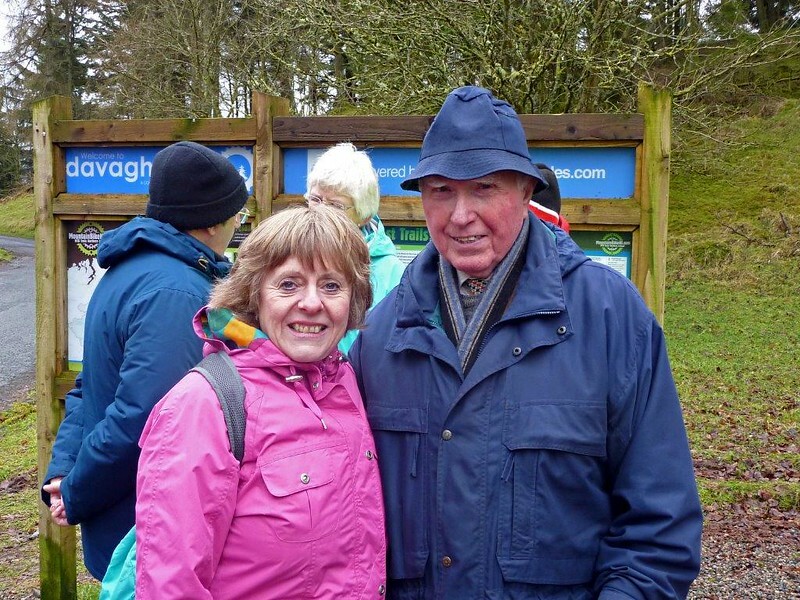 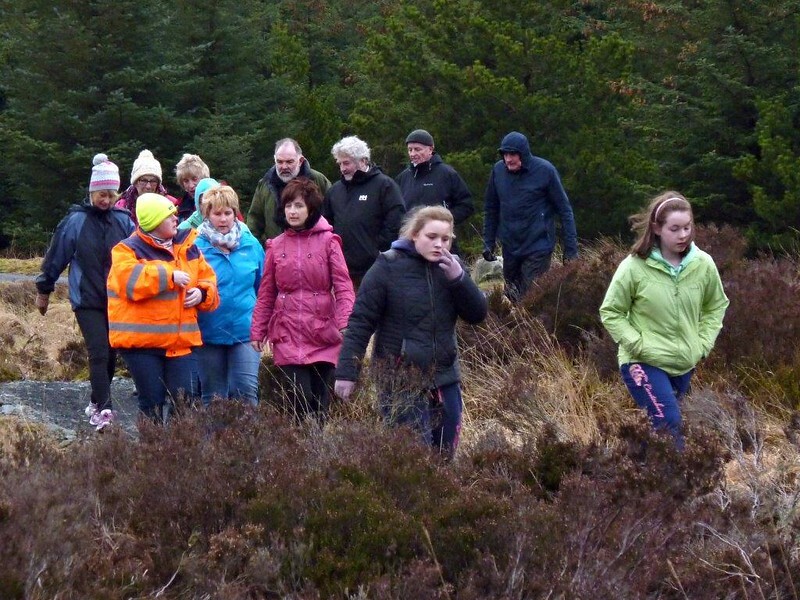 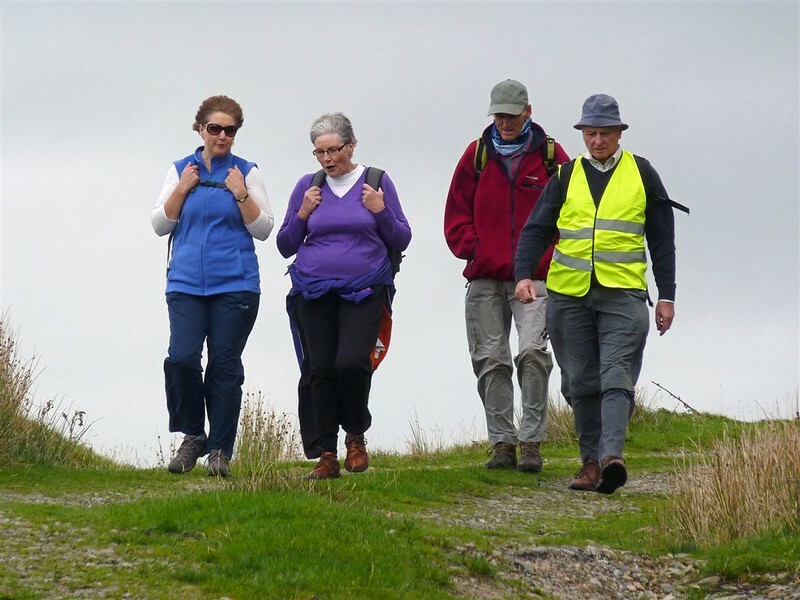 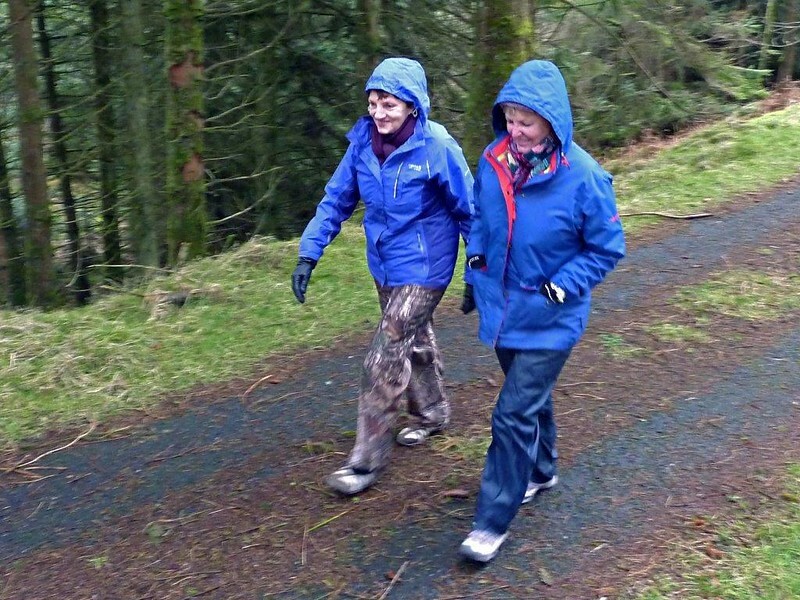 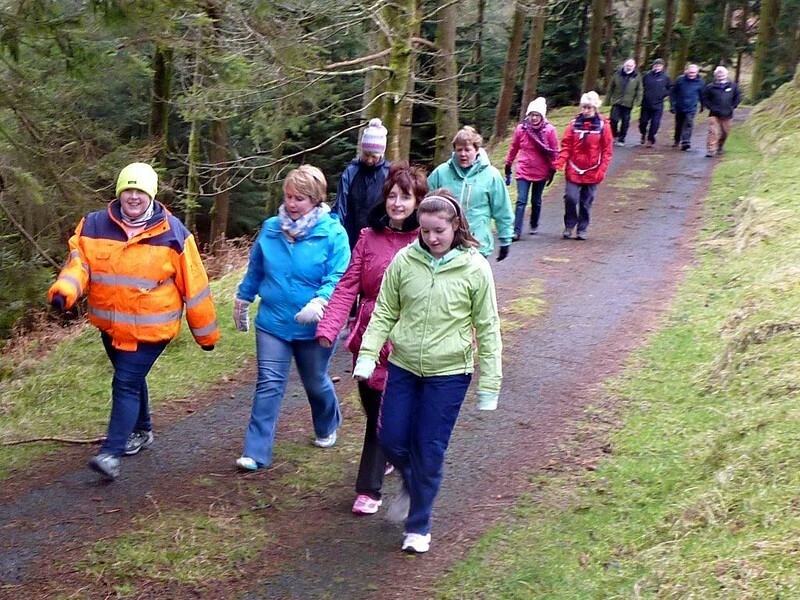 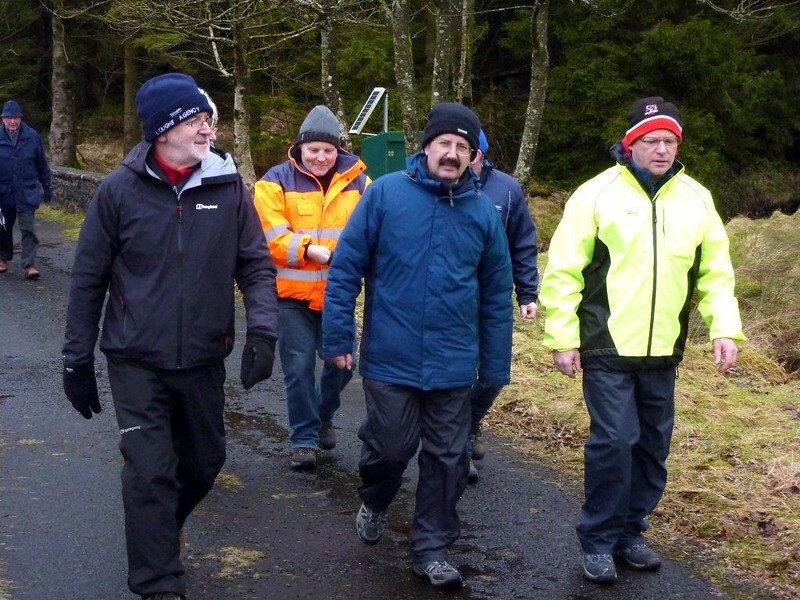 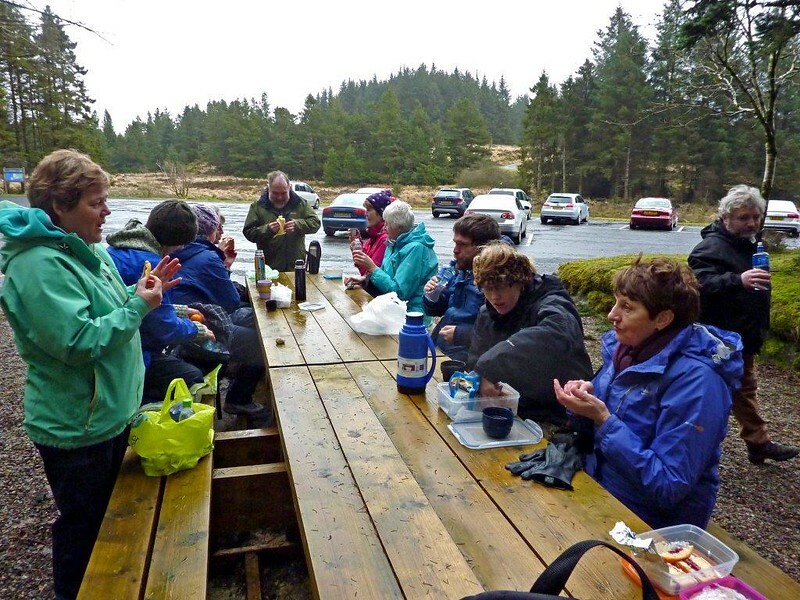 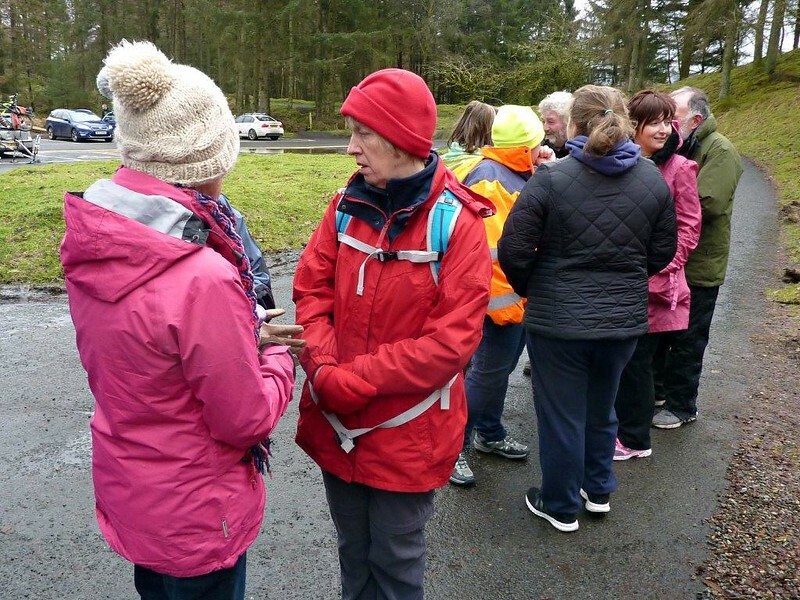 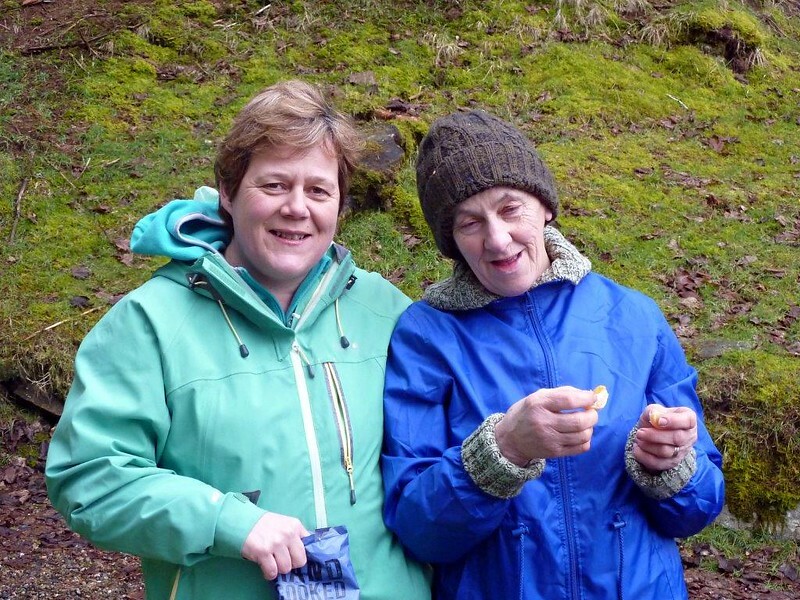 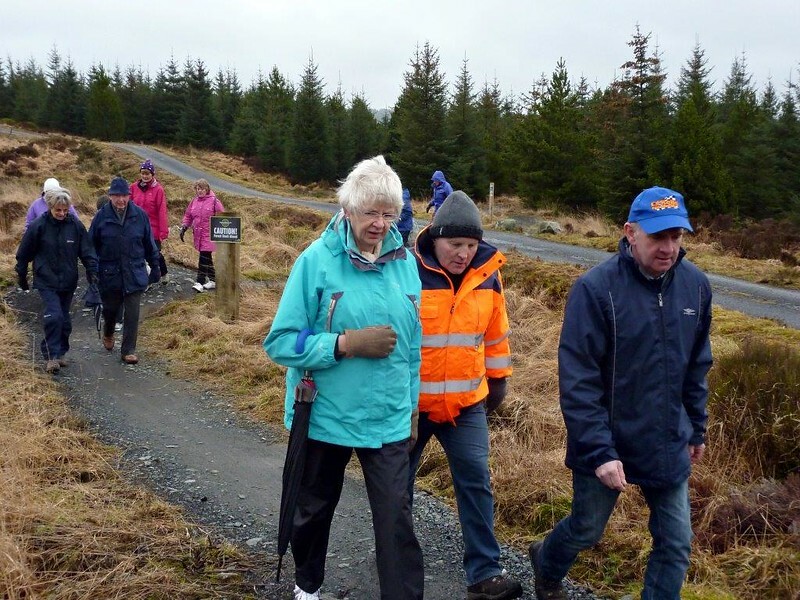 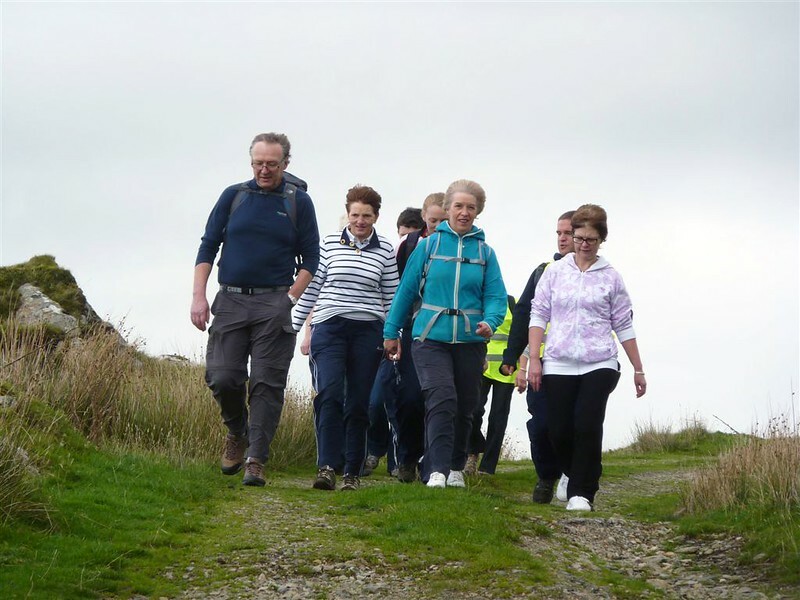 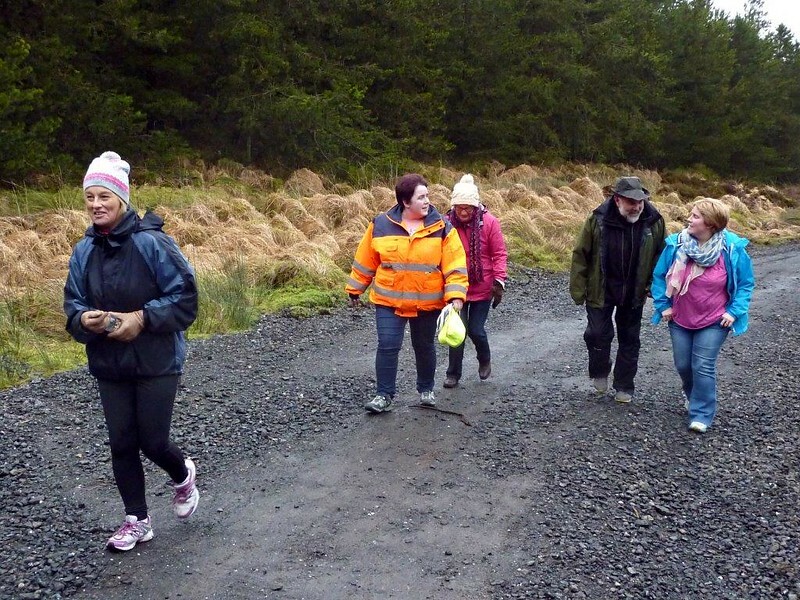 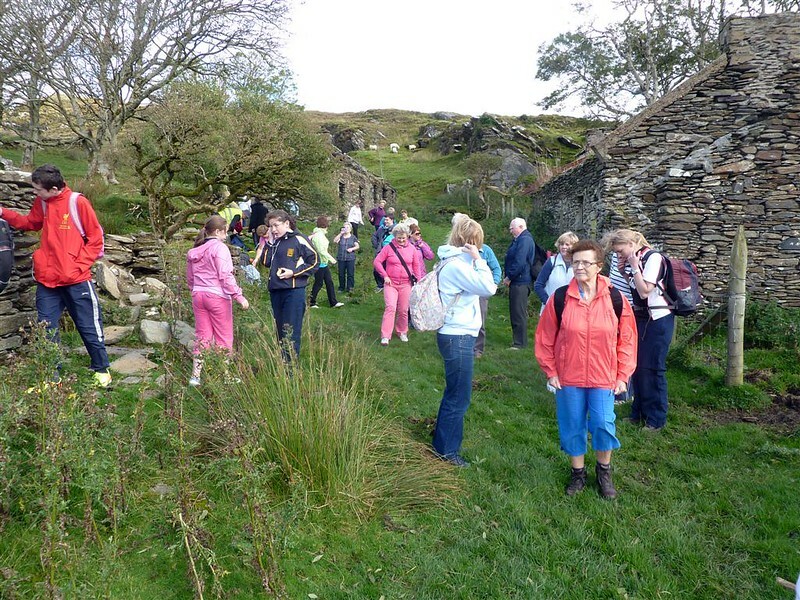 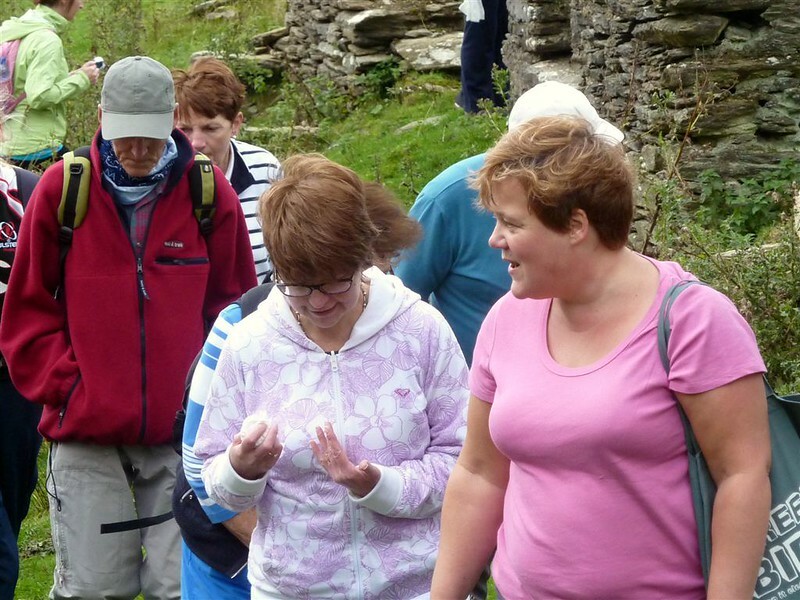 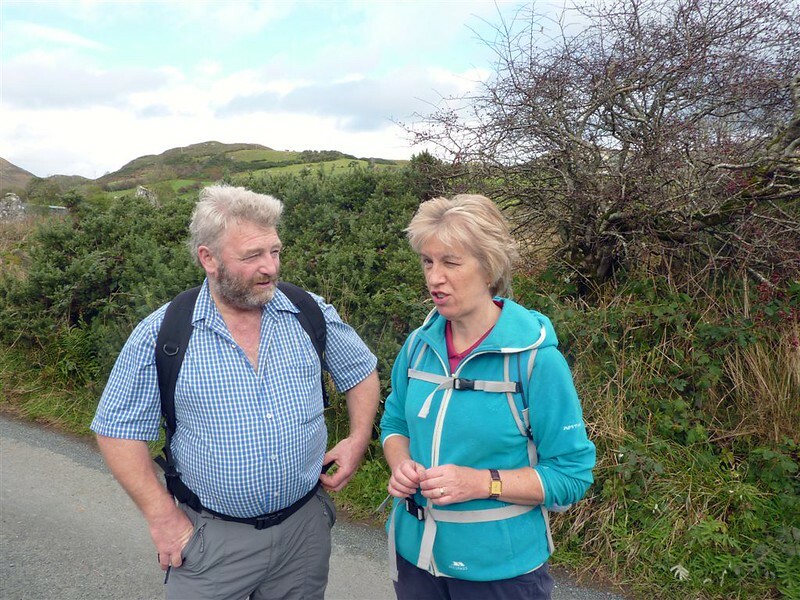 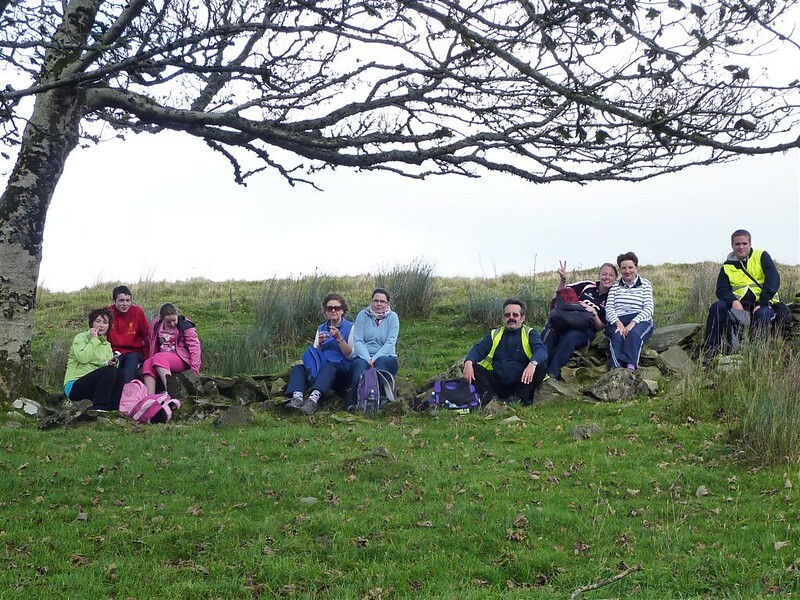 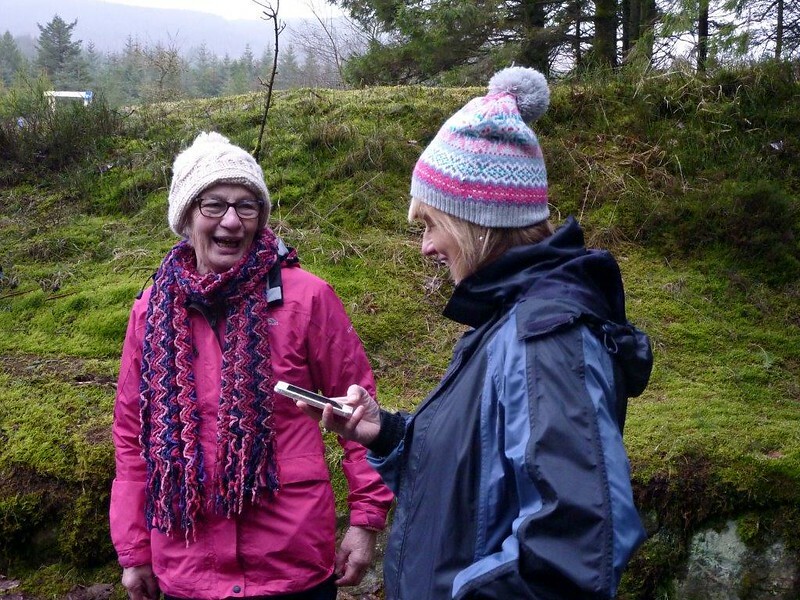 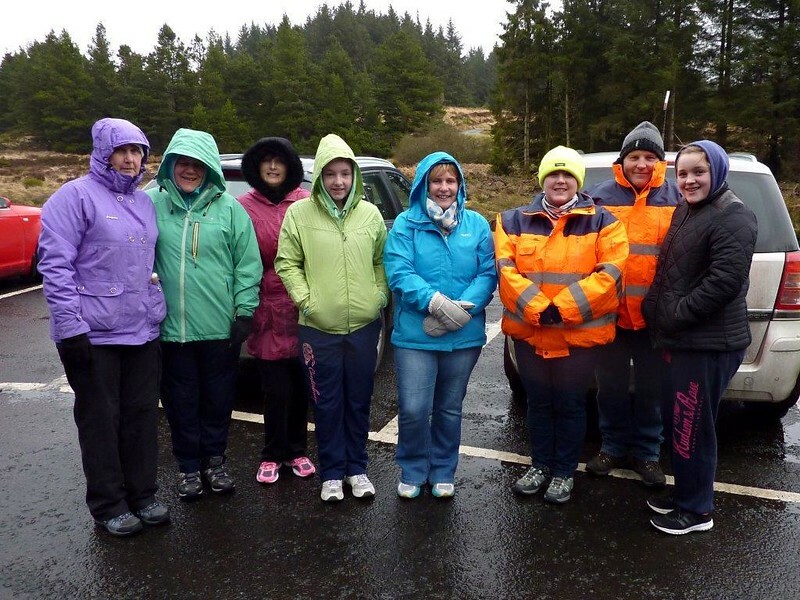 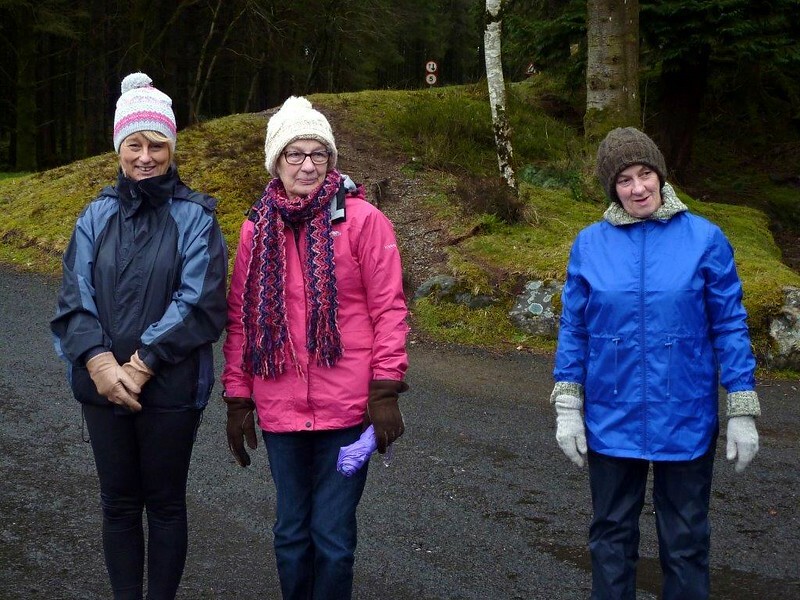 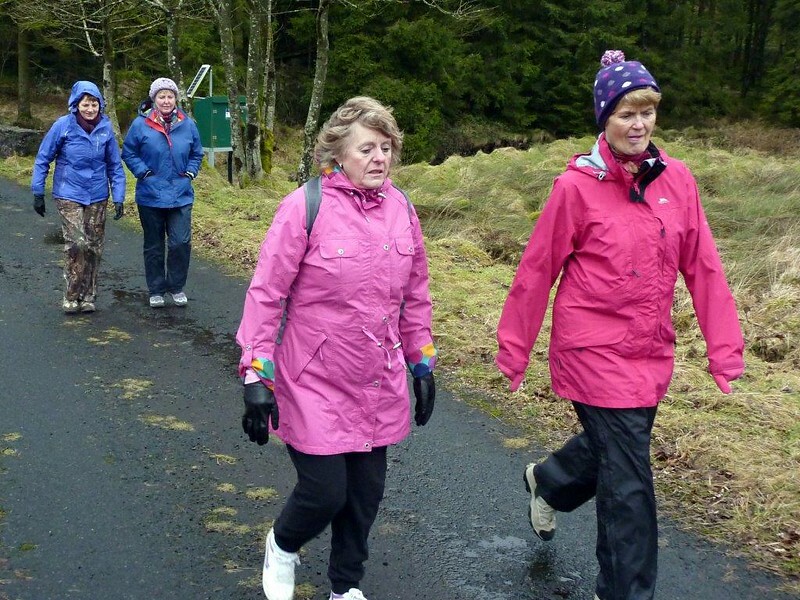 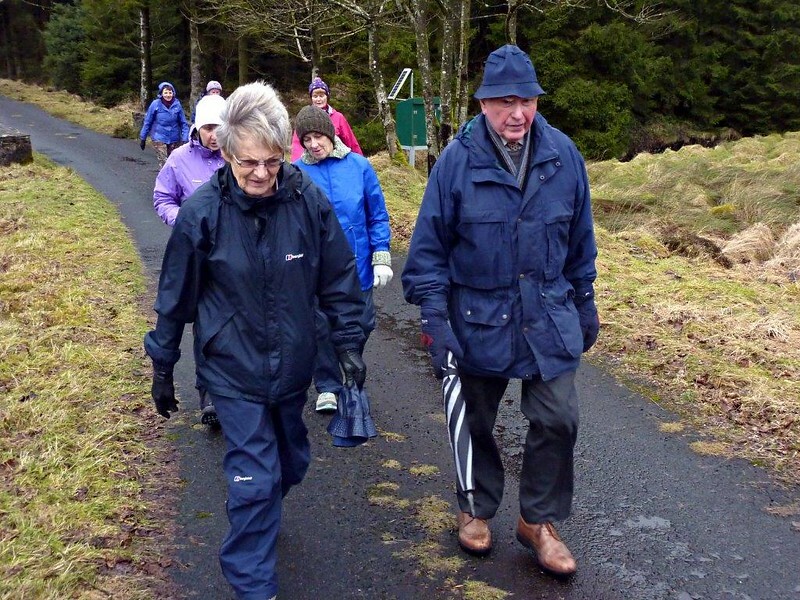 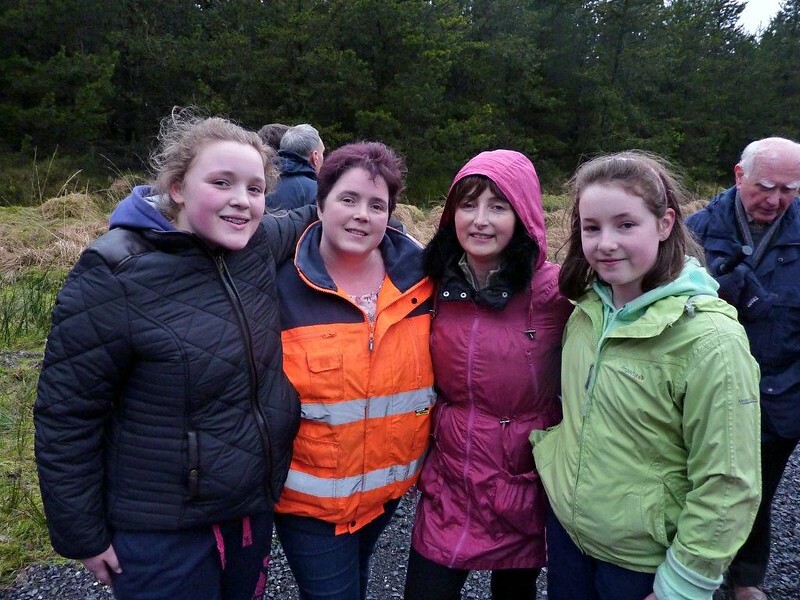 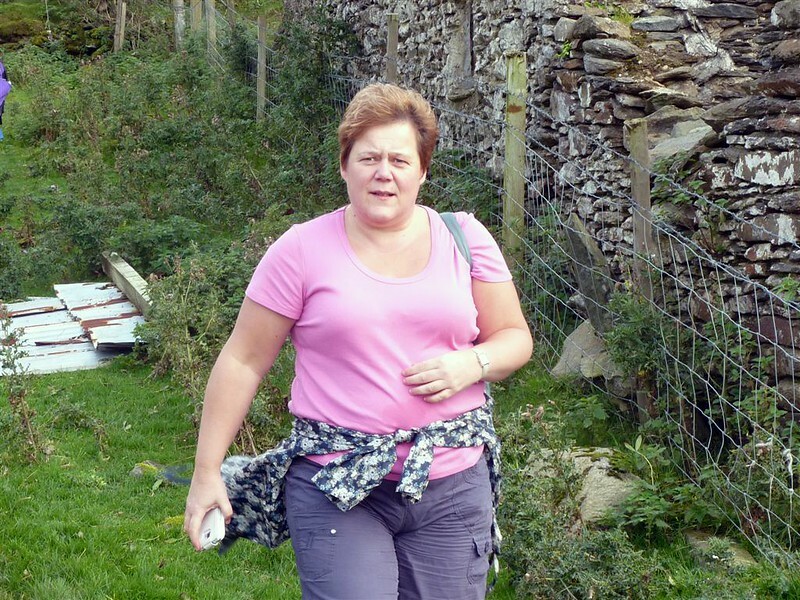 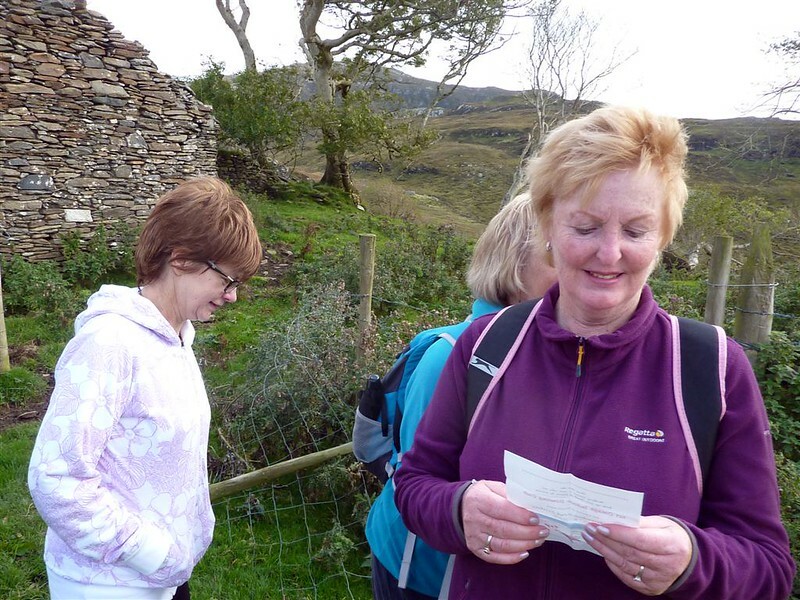 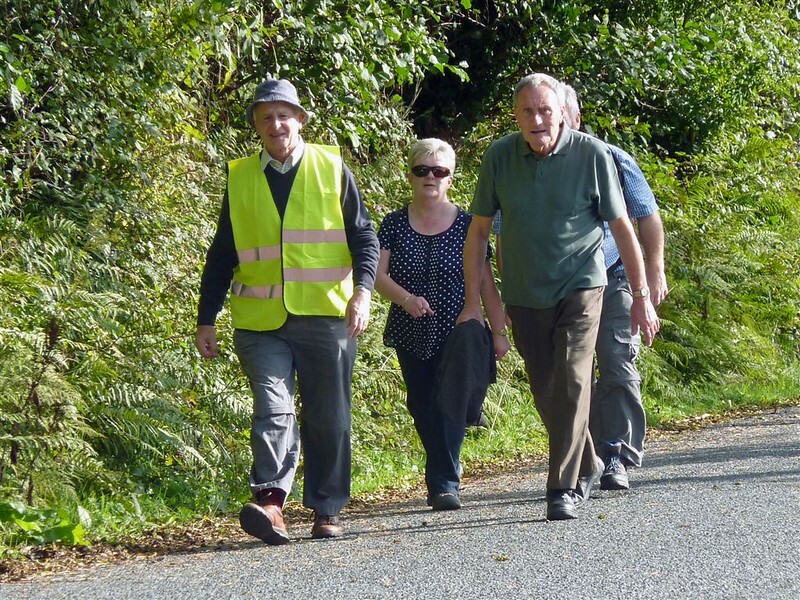 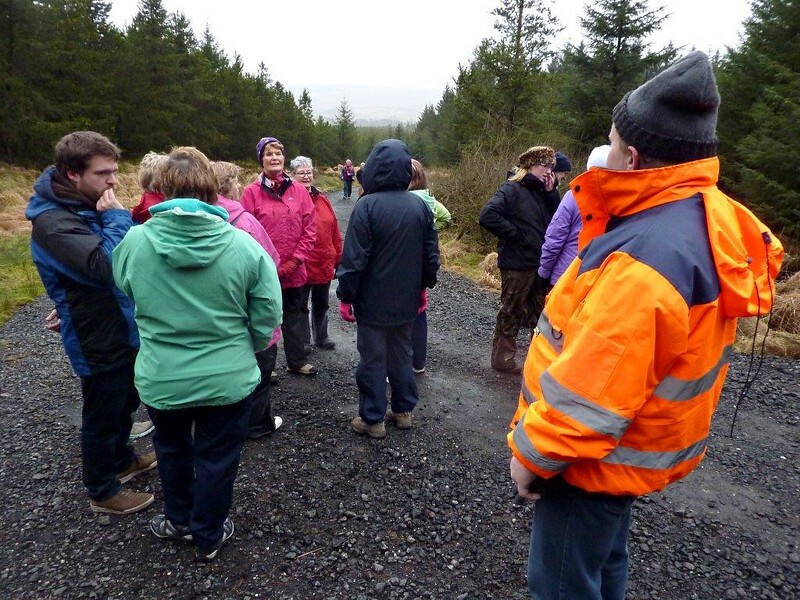 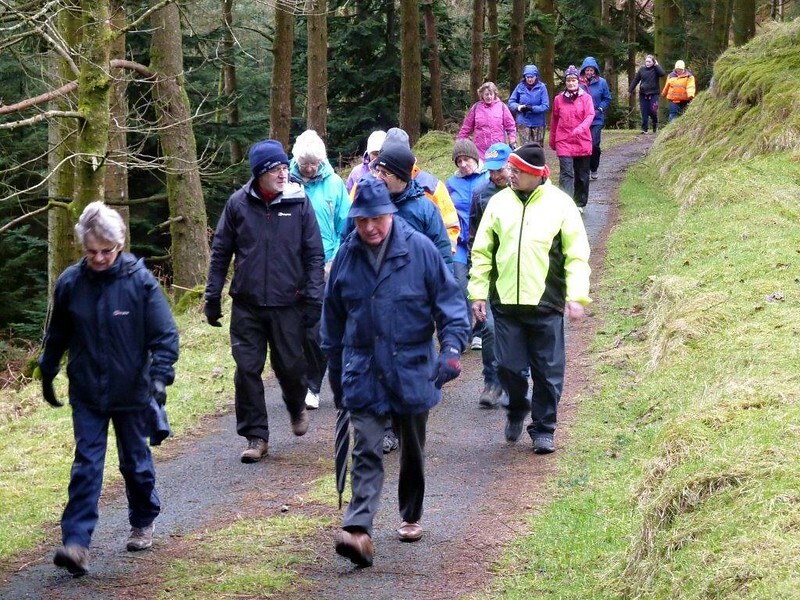 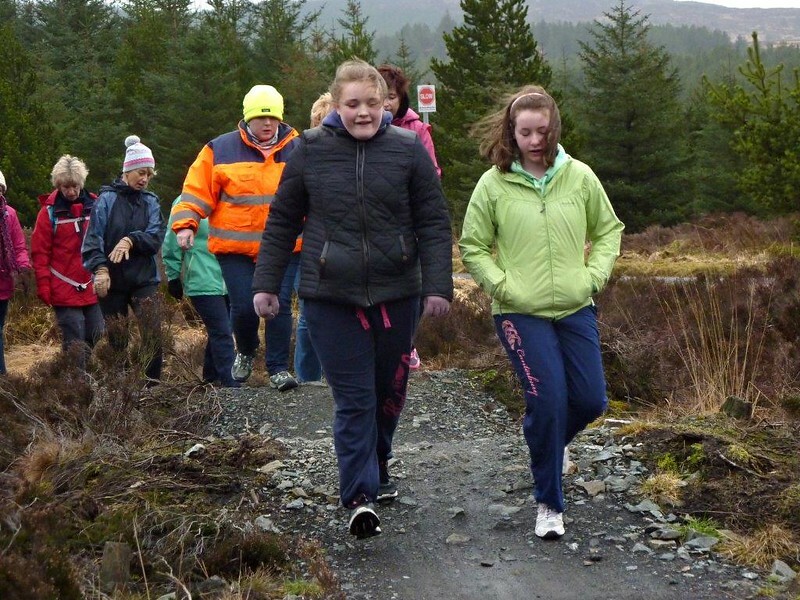 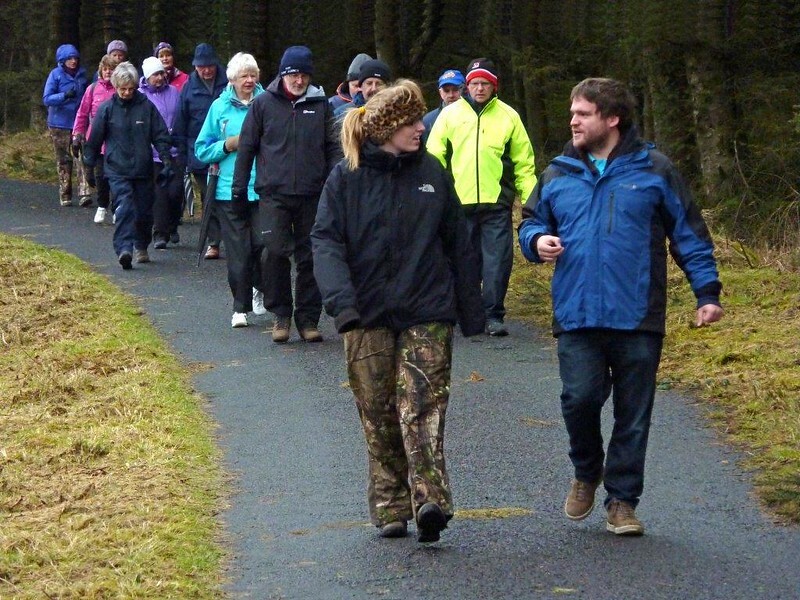 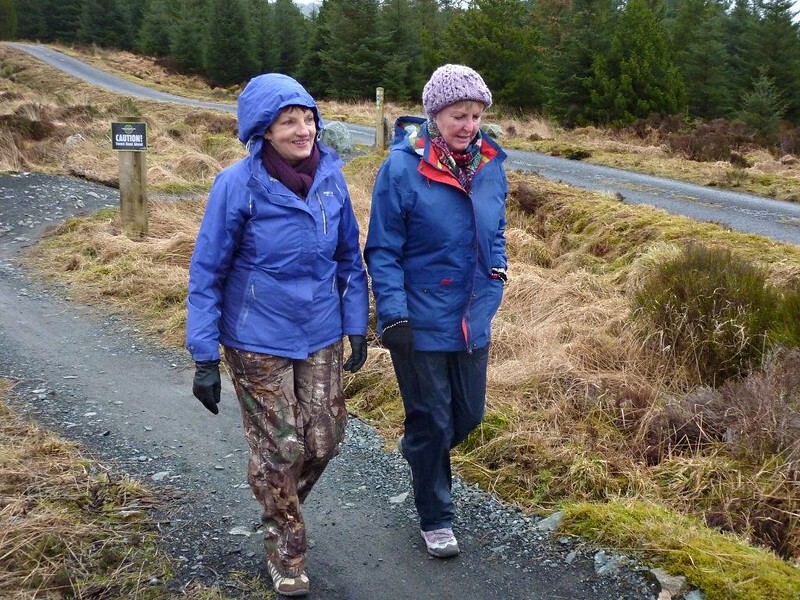 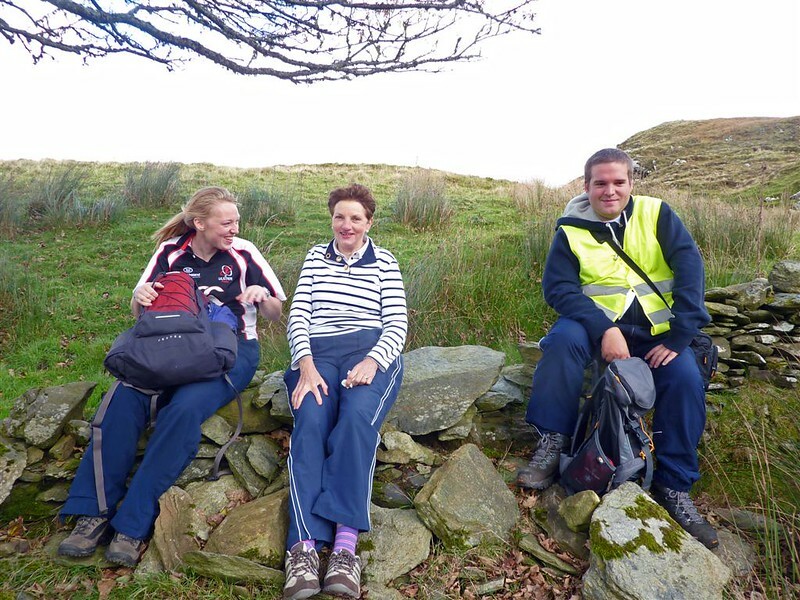 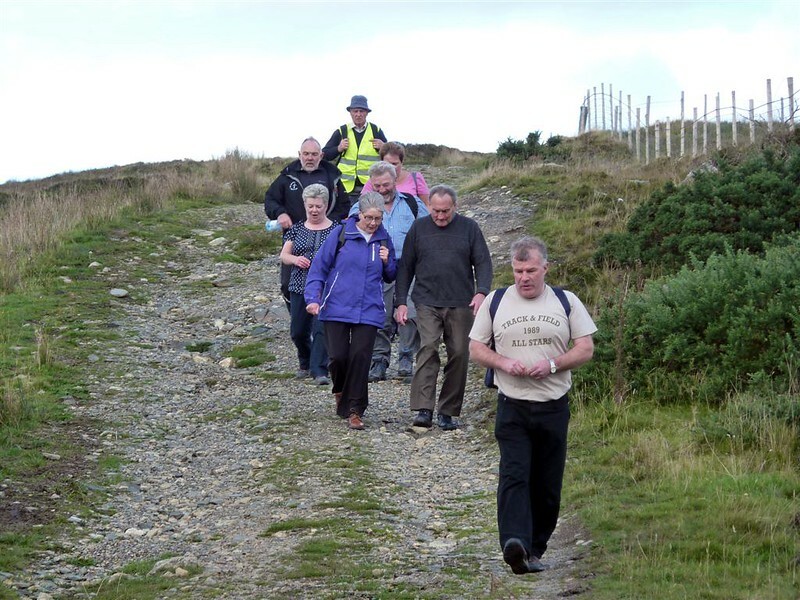 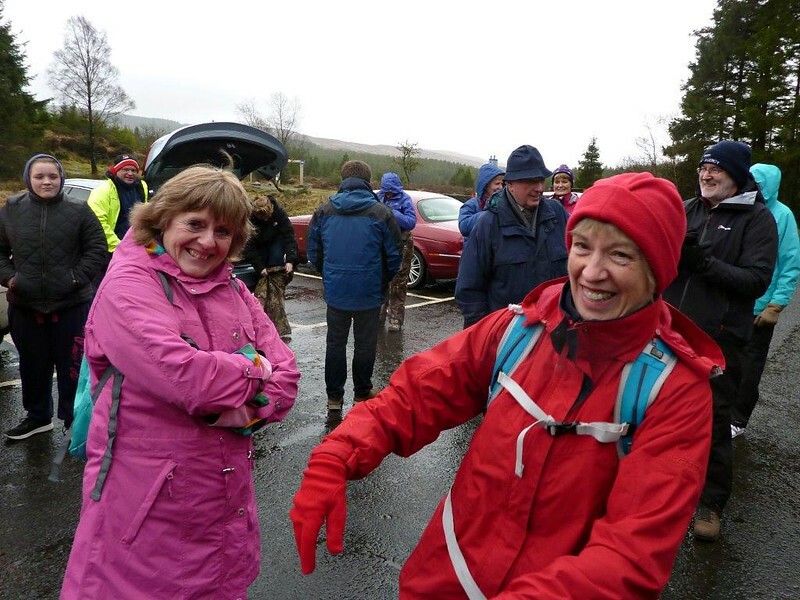 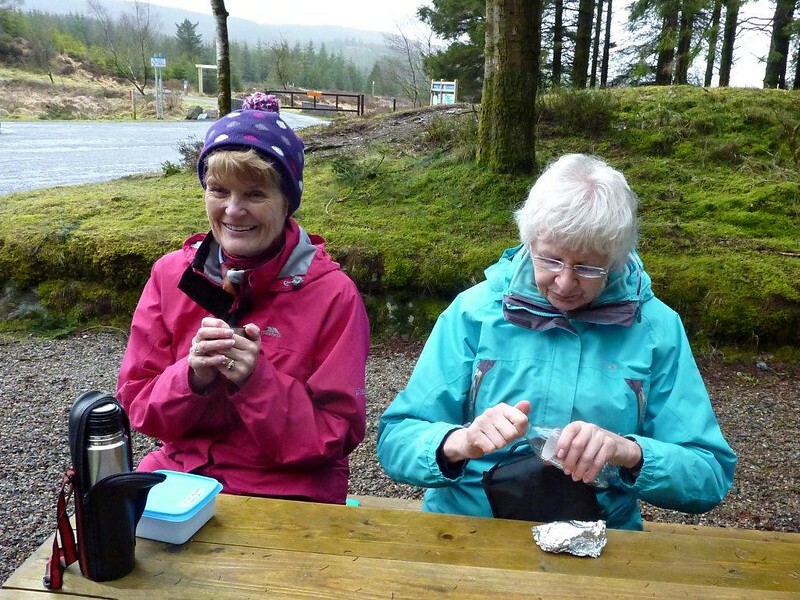 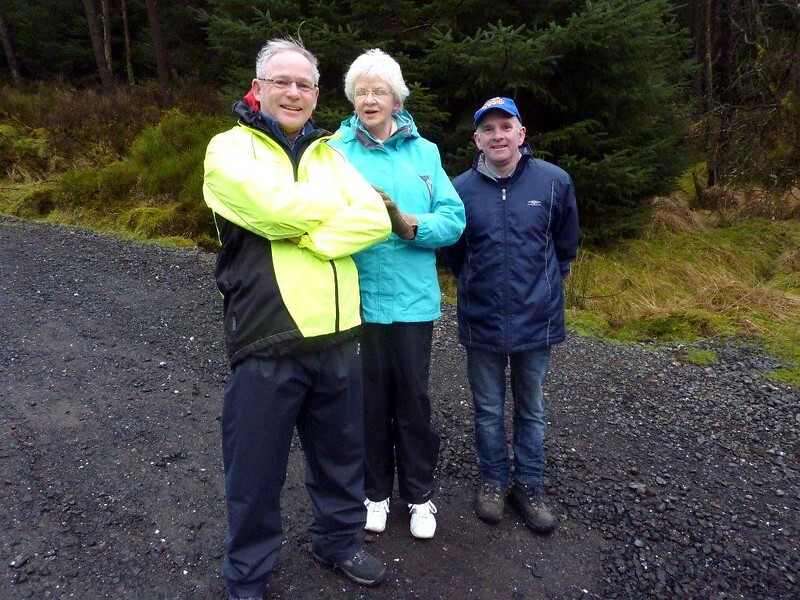 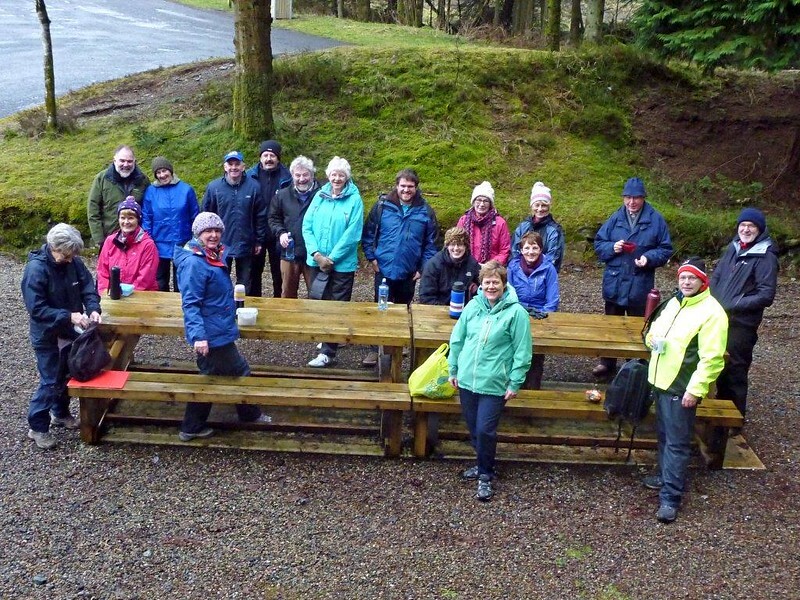 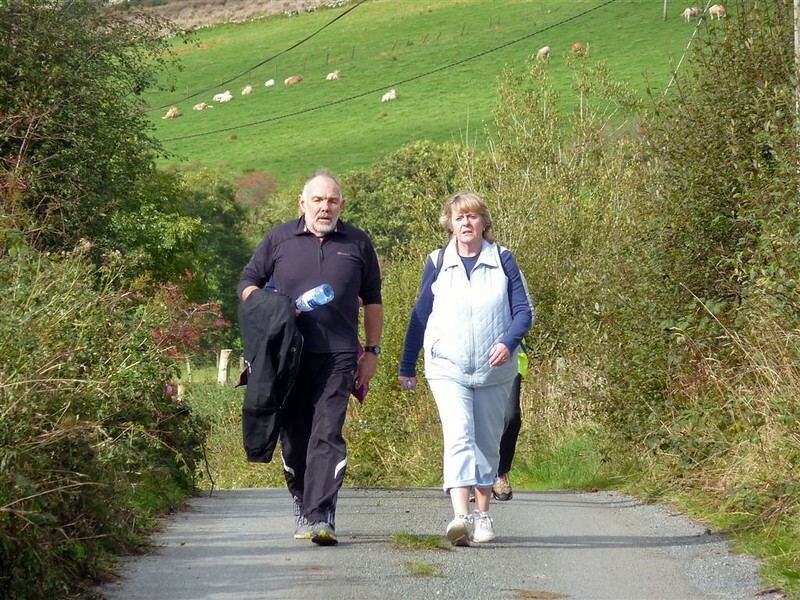 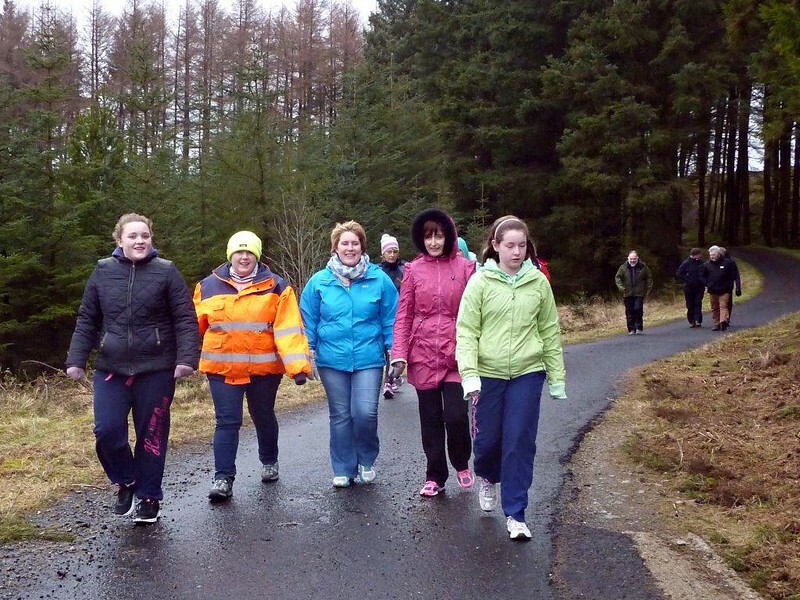 A few photos from our Walking Group Winter Walk on 28th February 2015. 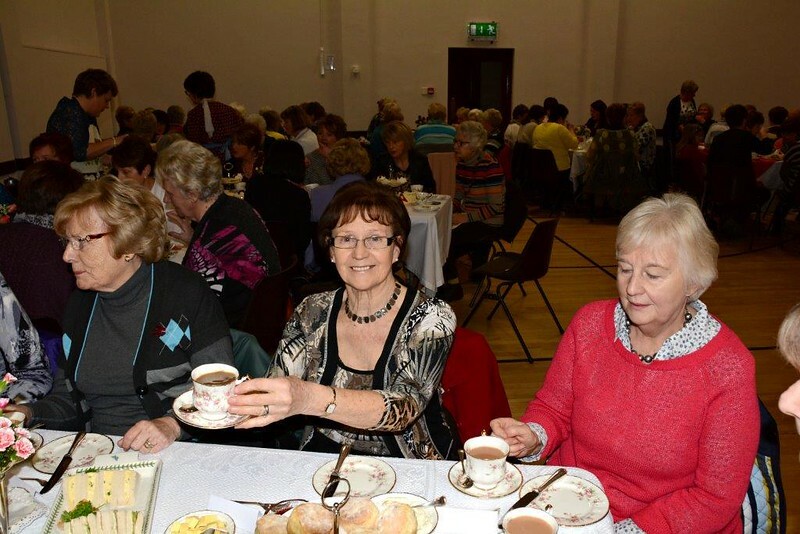 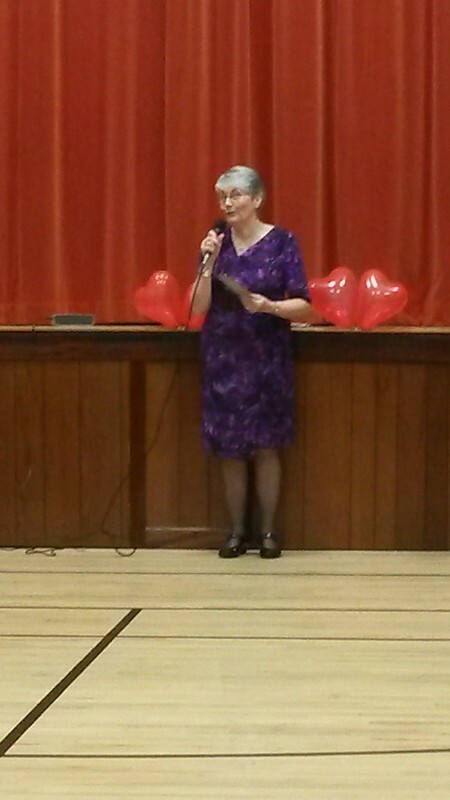 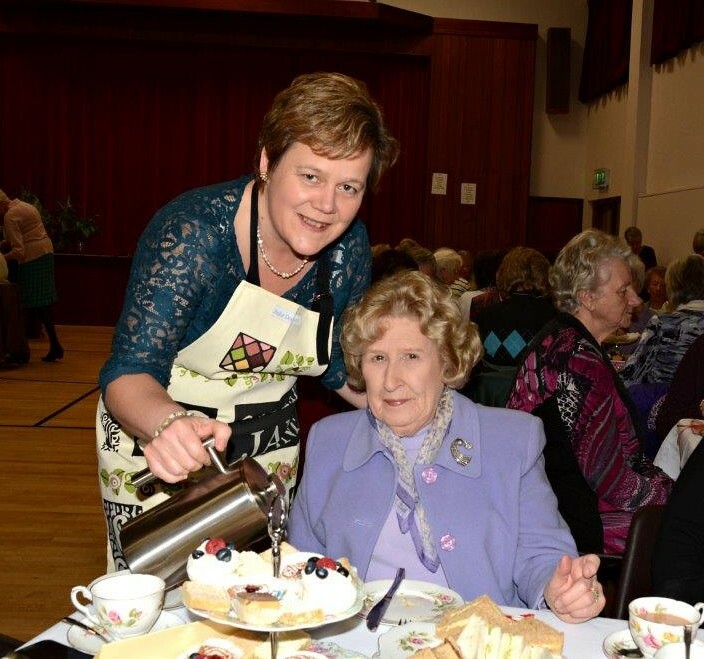 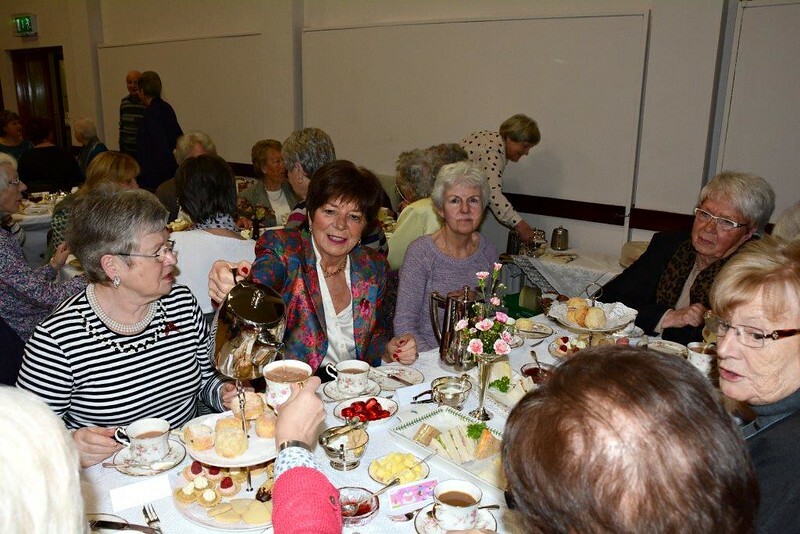 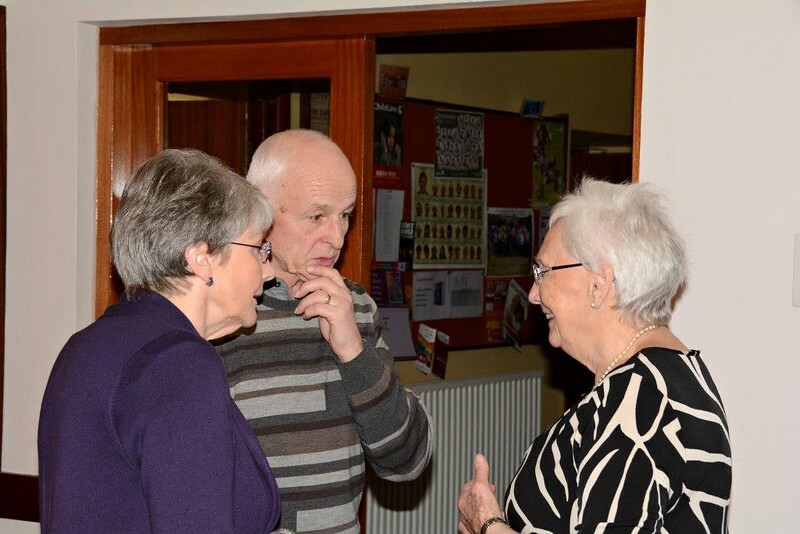 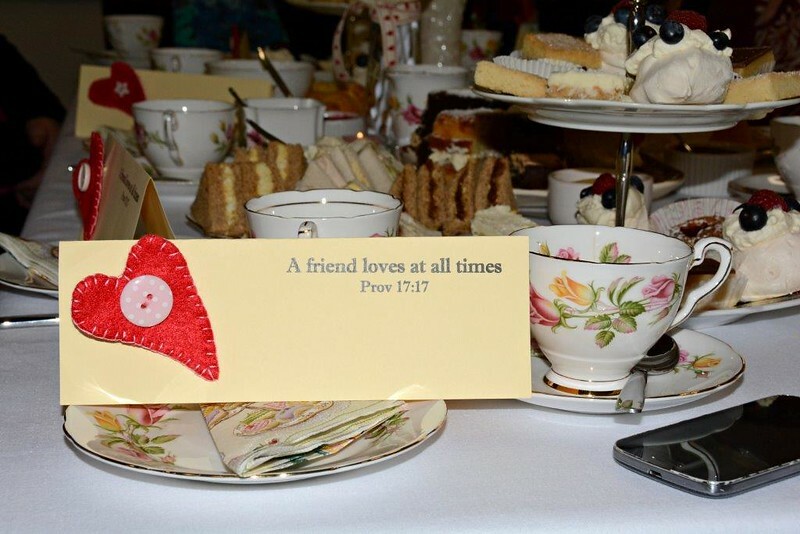 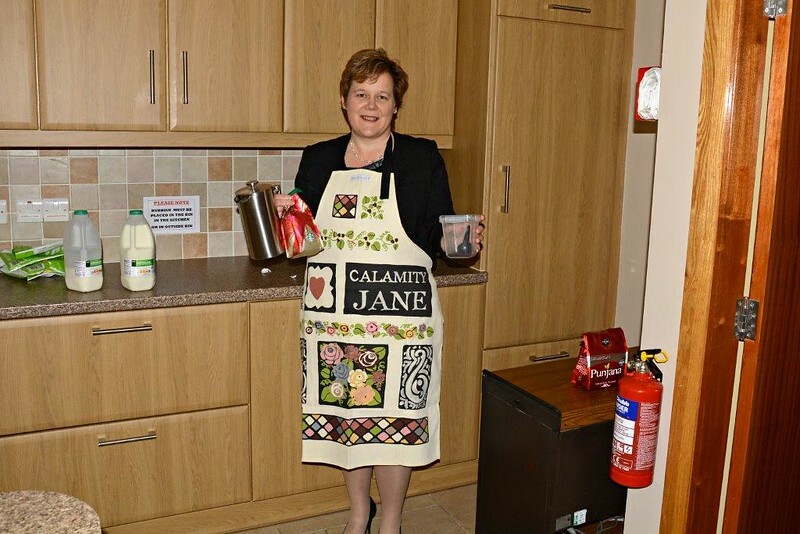 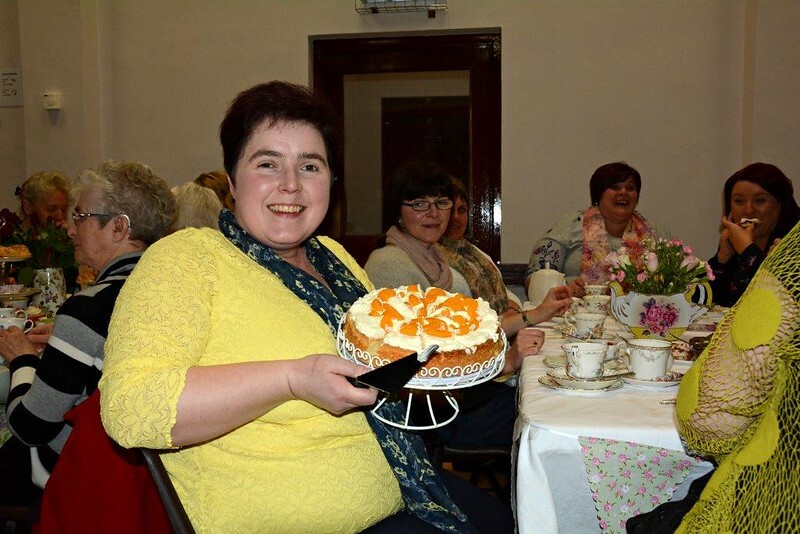 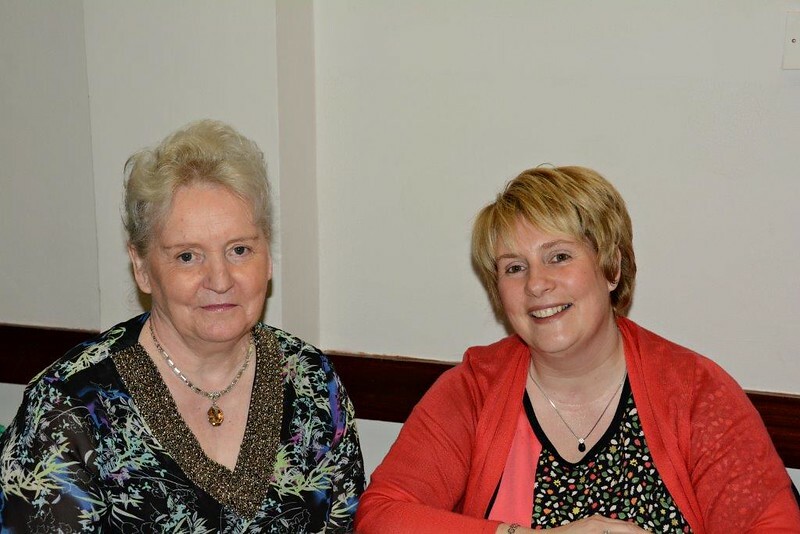 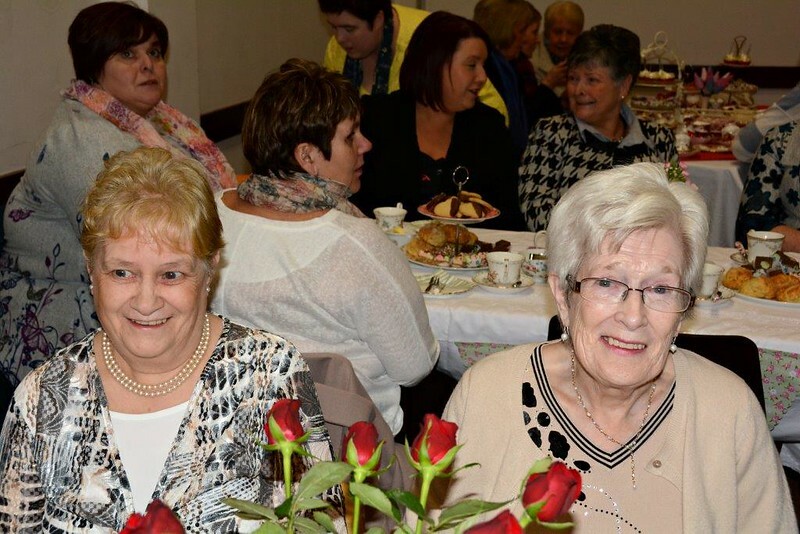 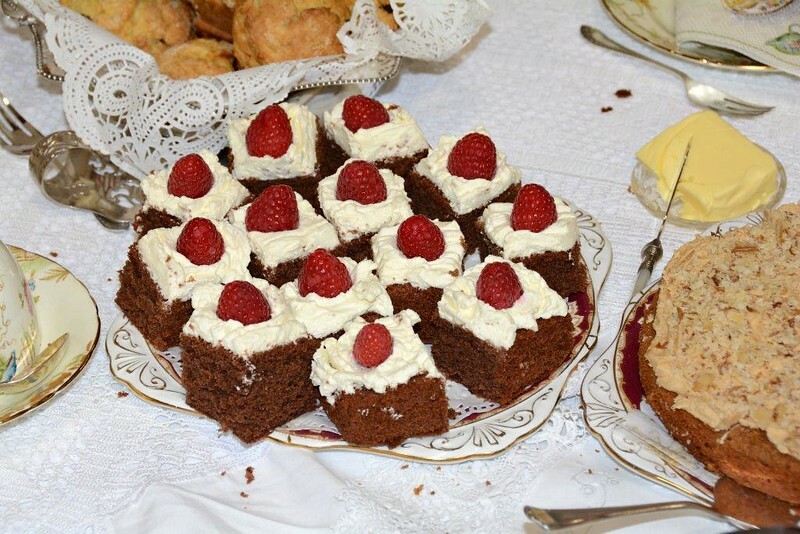 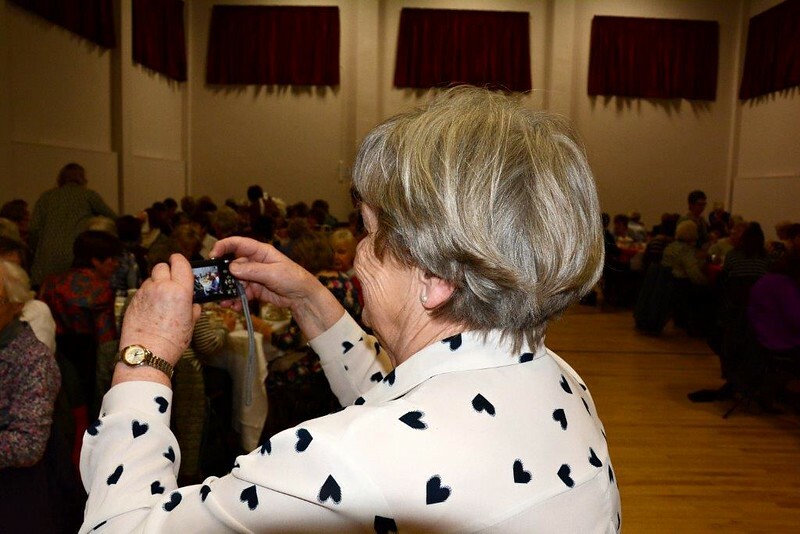 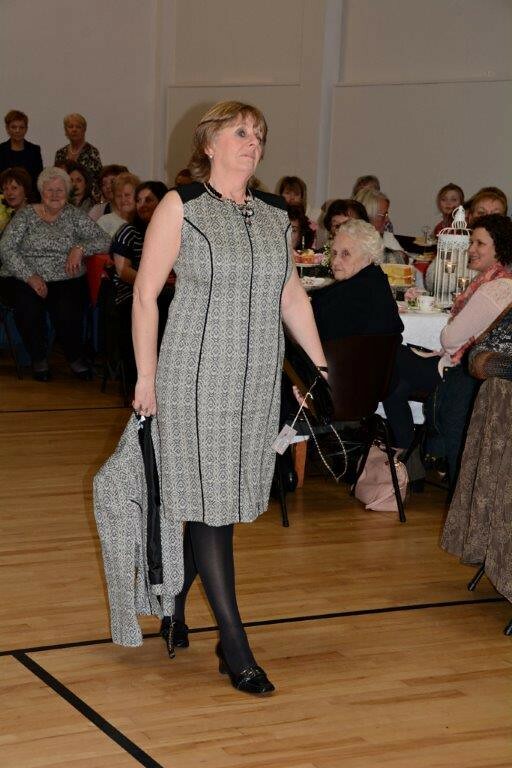 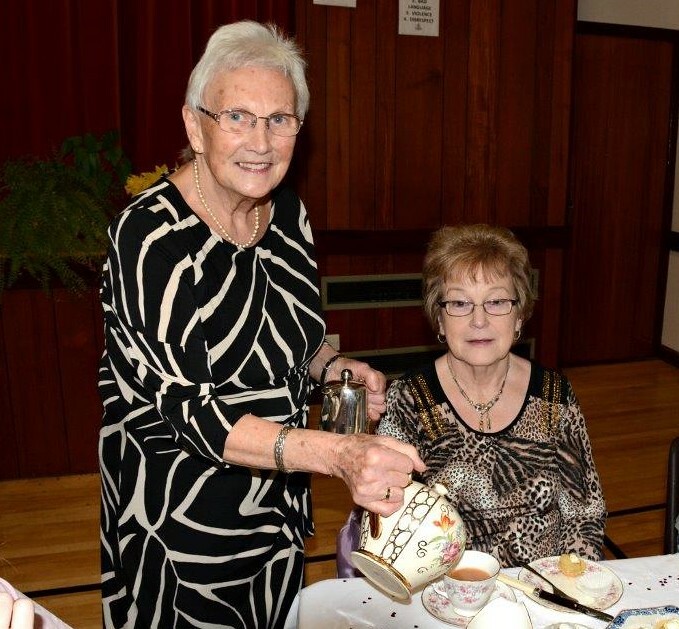 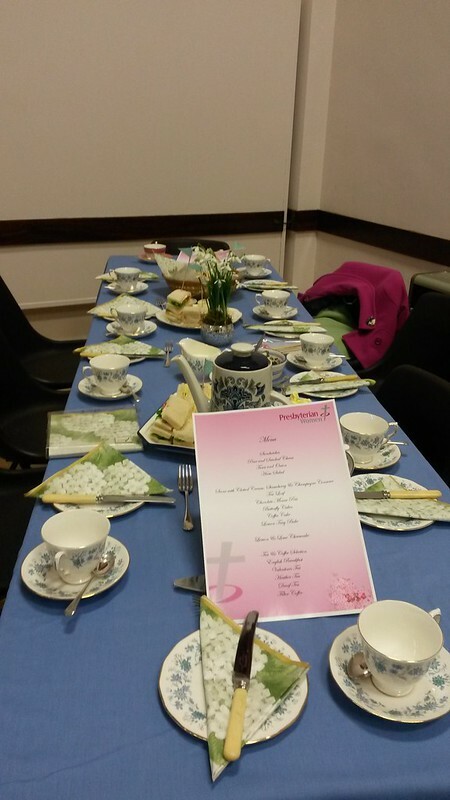 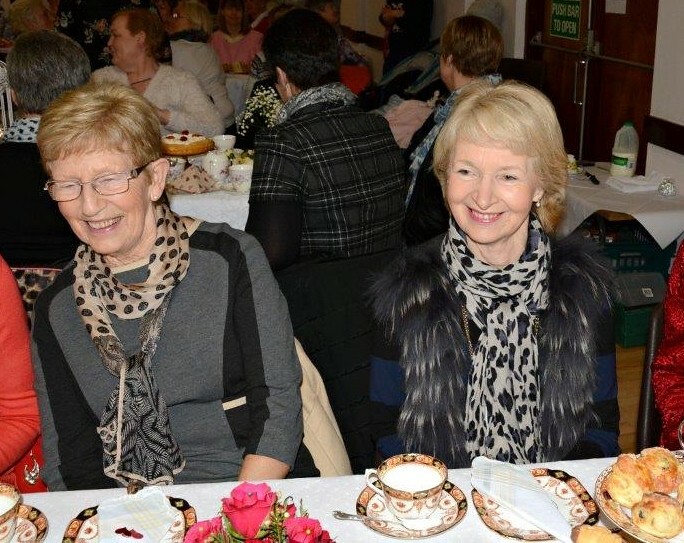 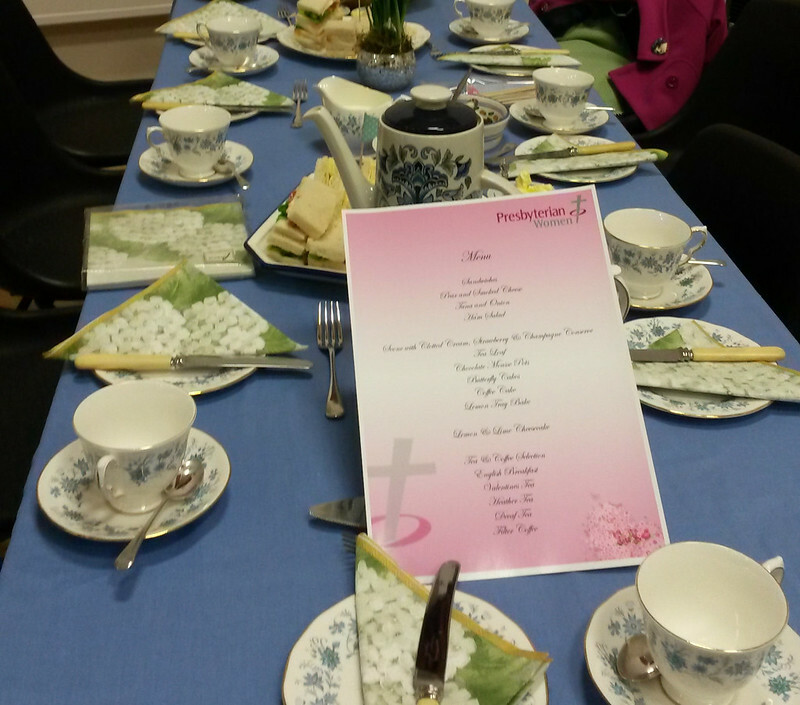 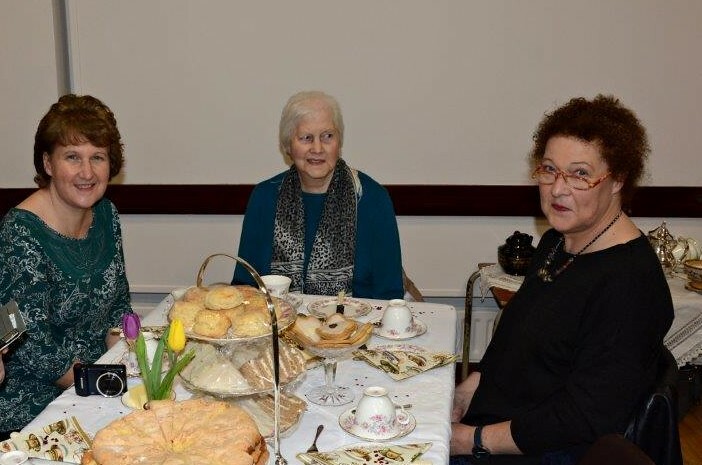 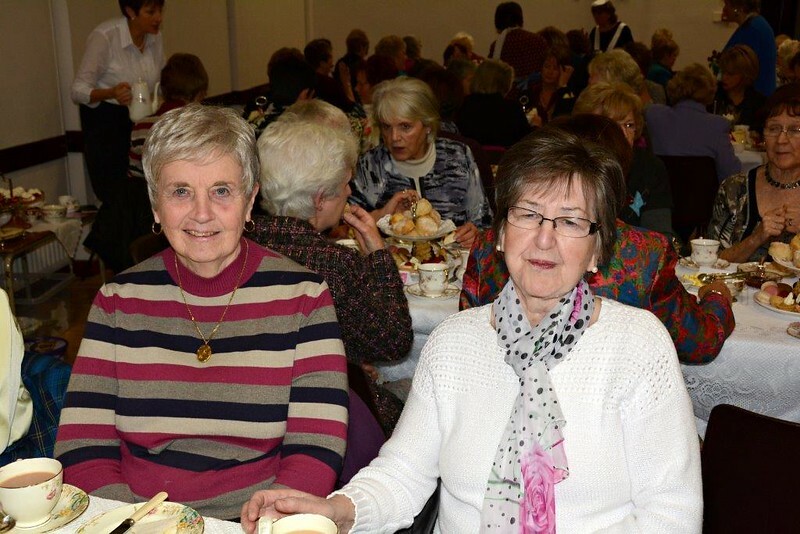 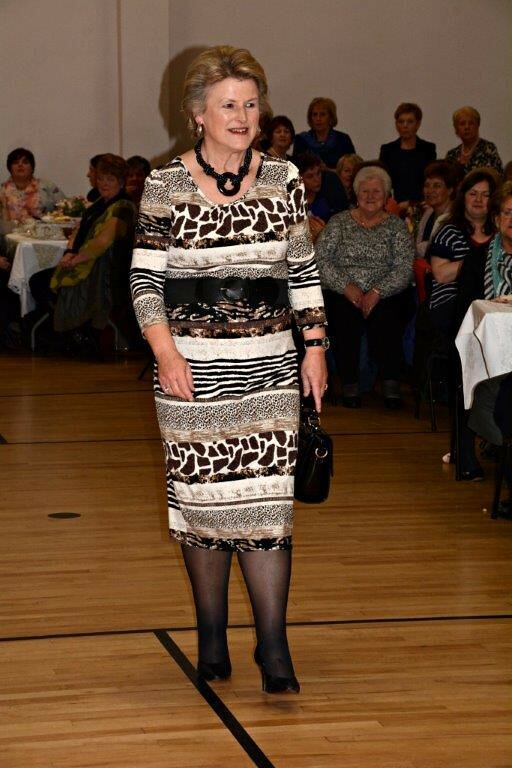 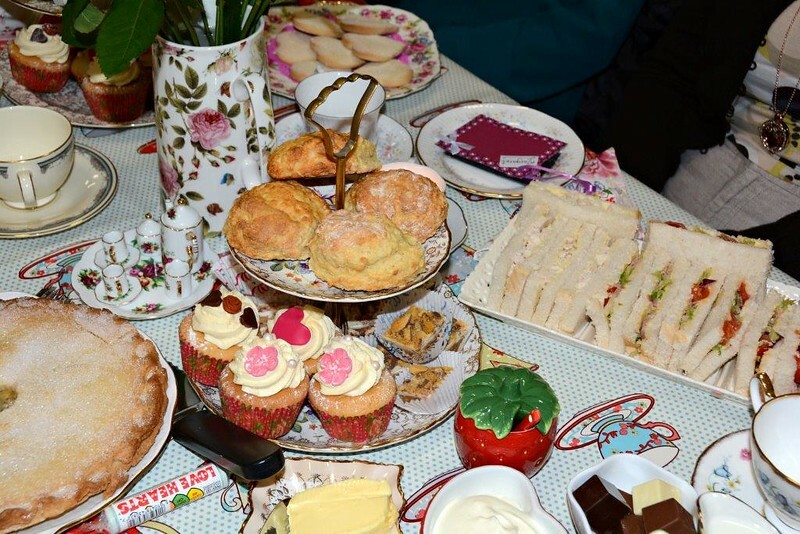 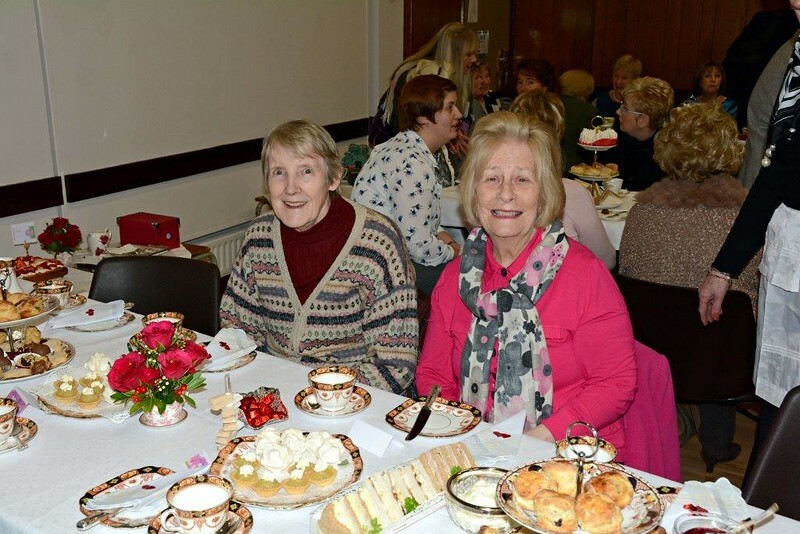 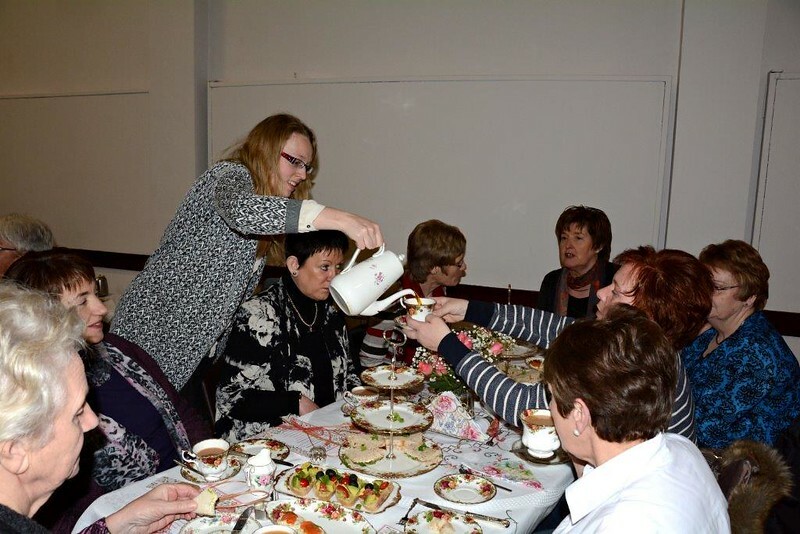 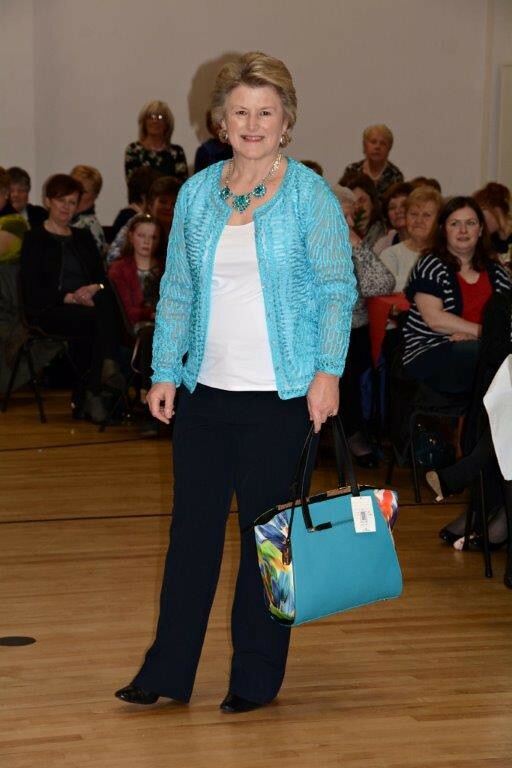 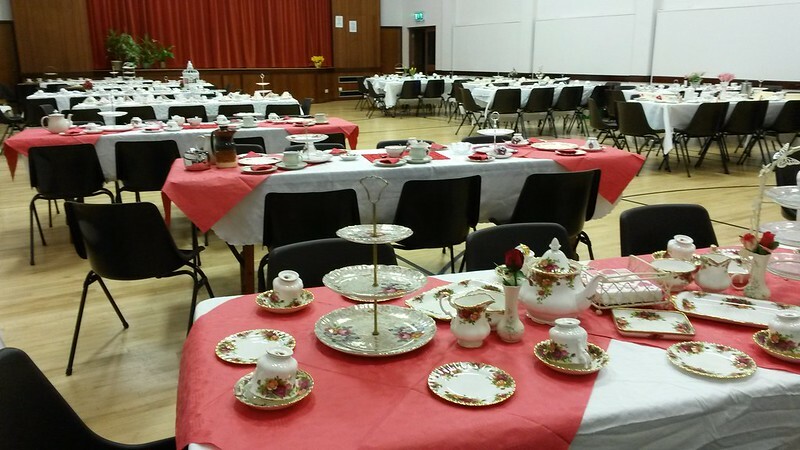 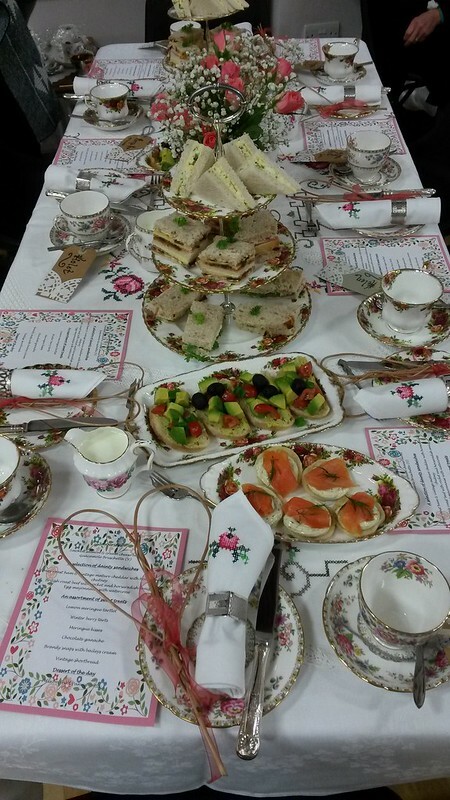 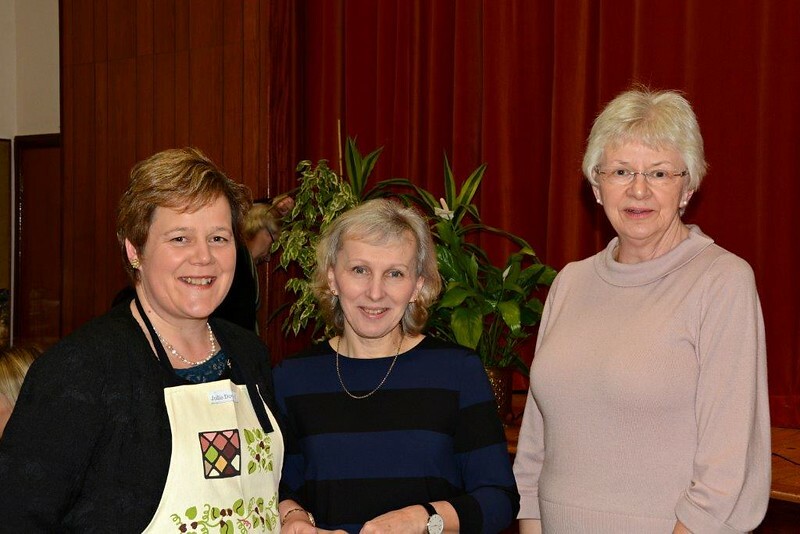 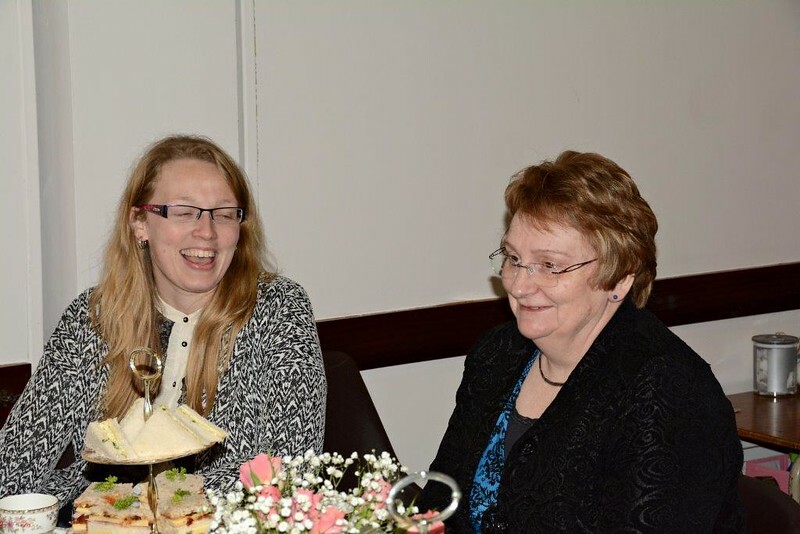 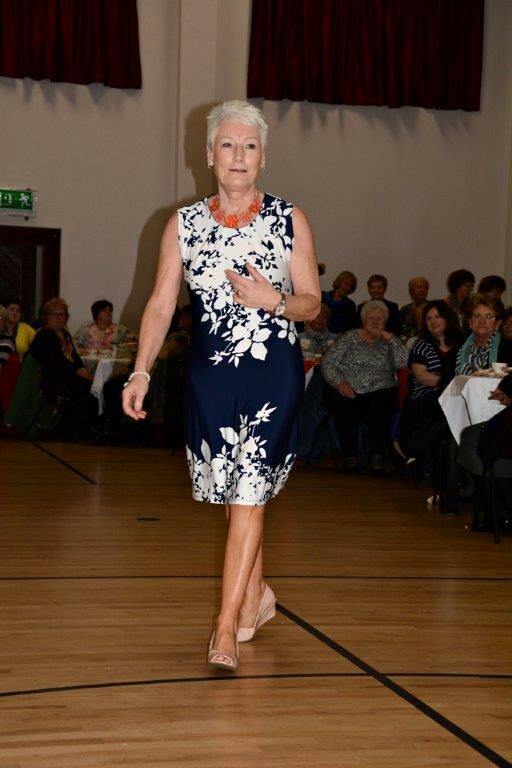 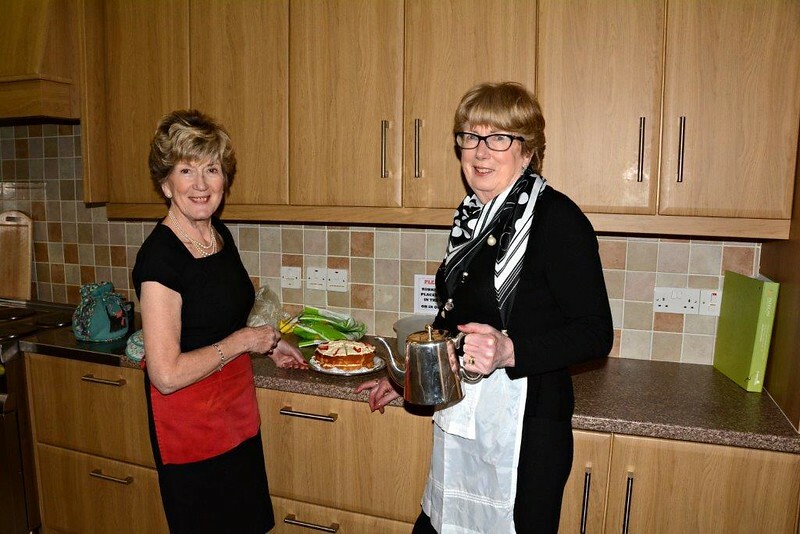 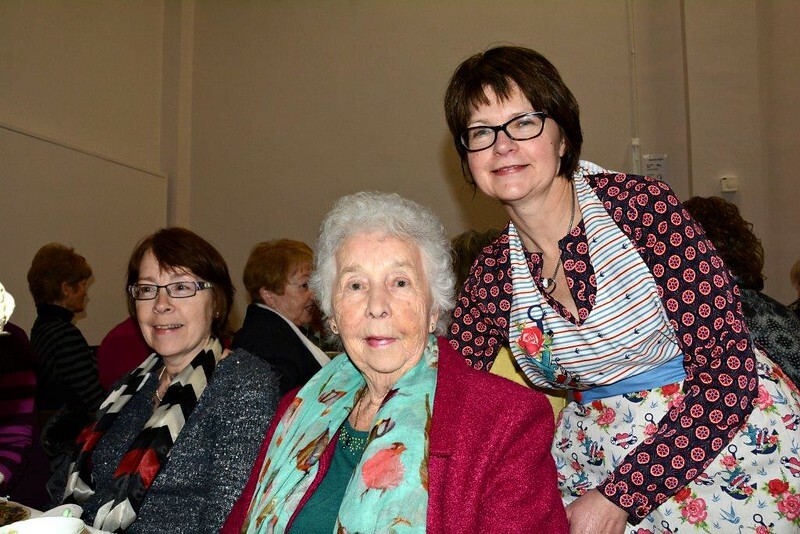 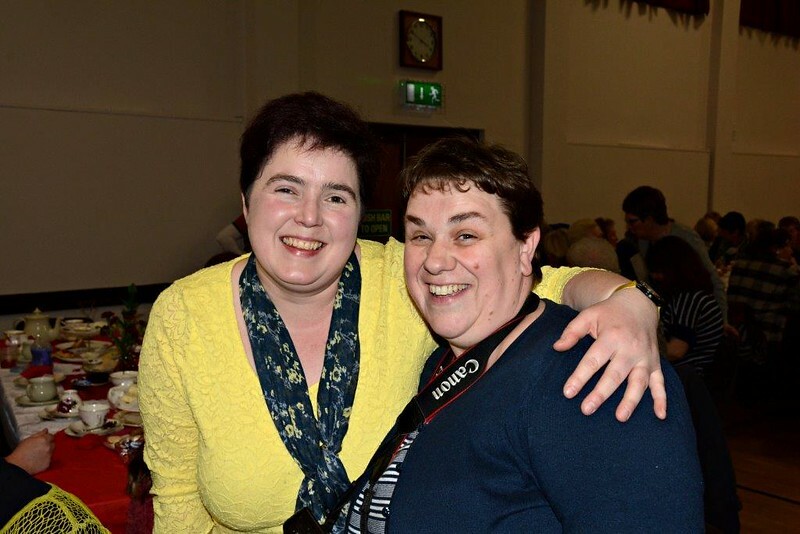 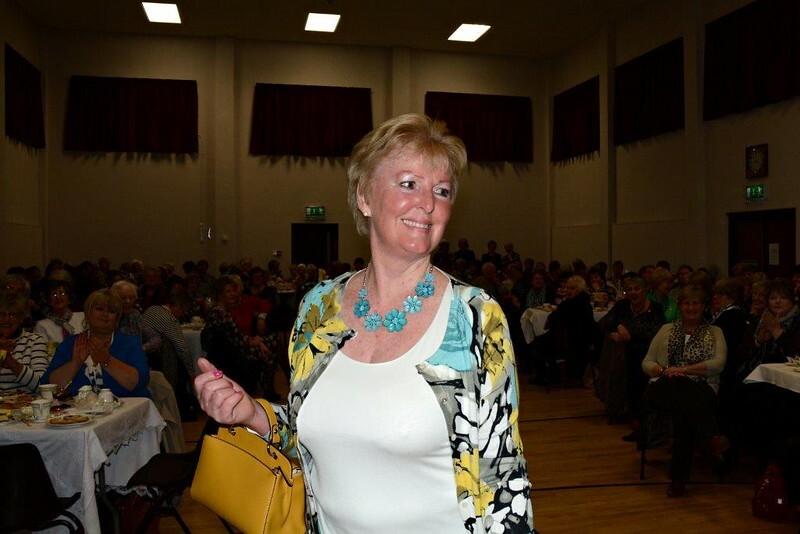 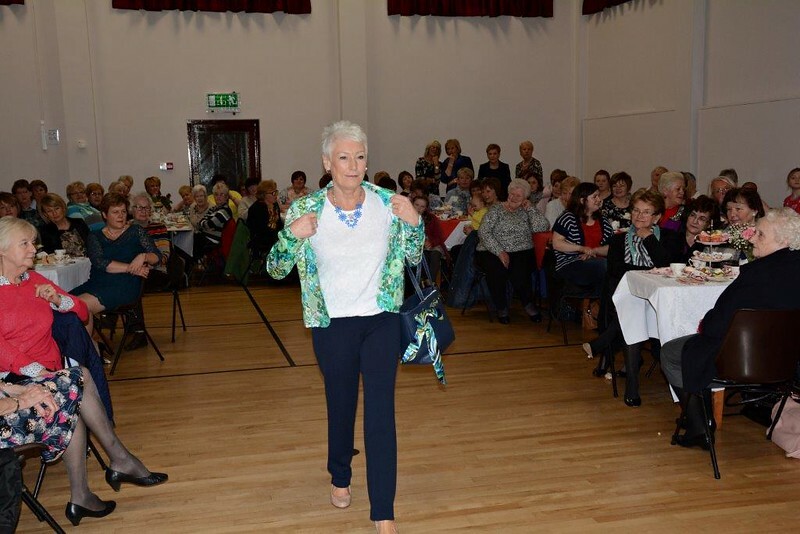 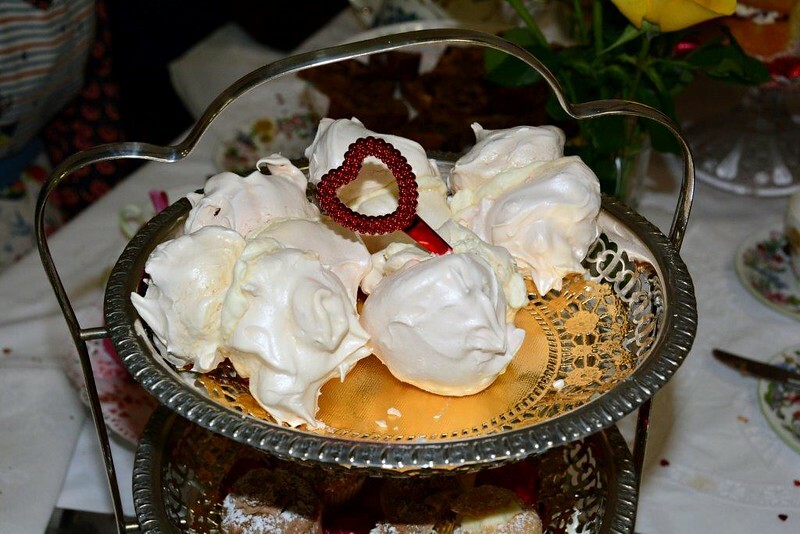 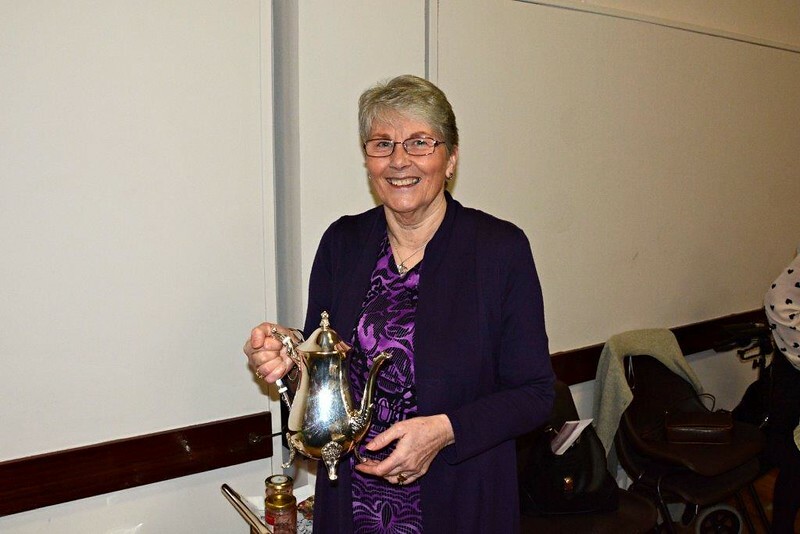 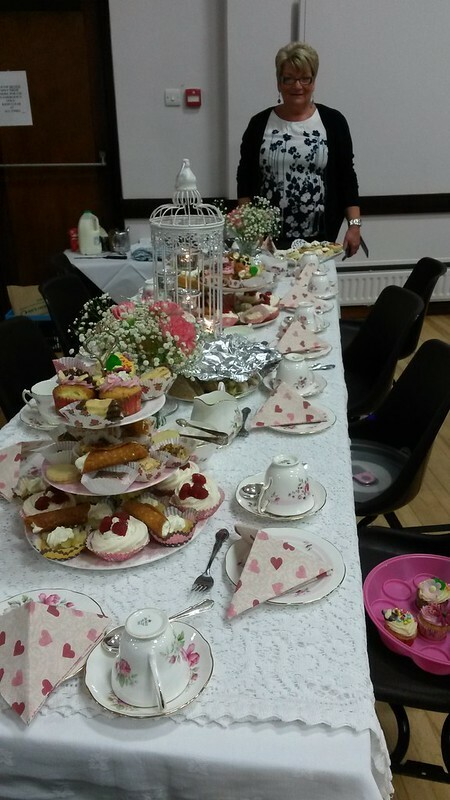 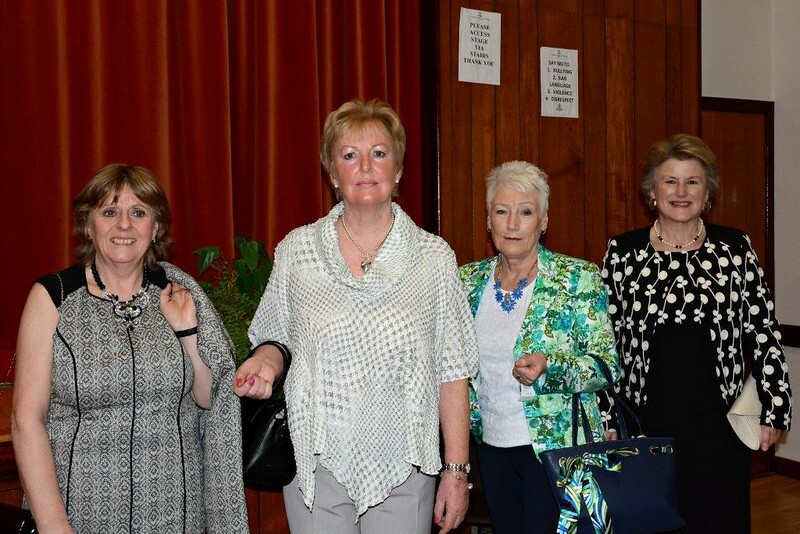 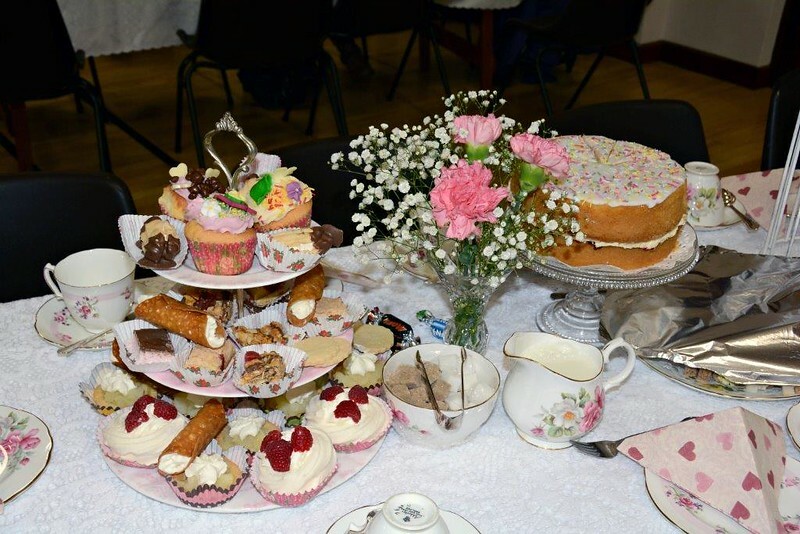 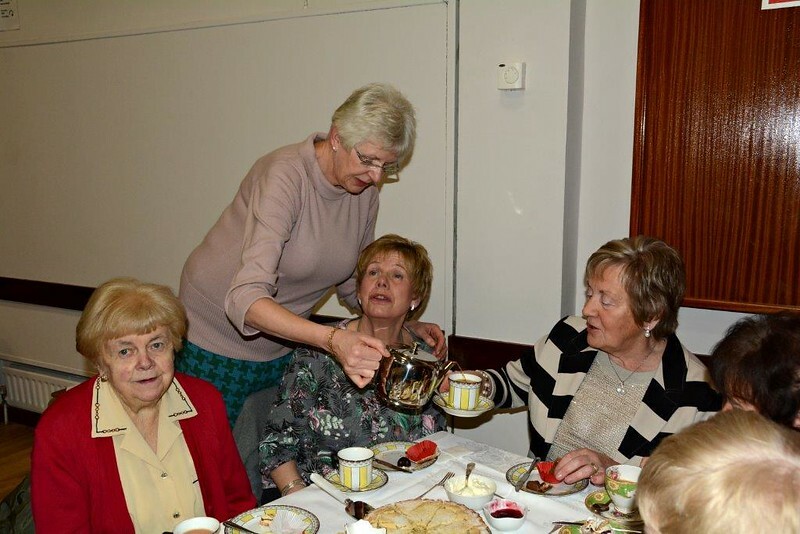 Below is a gallery of photographs of our PW Vintage Tea on 14th February 2015. 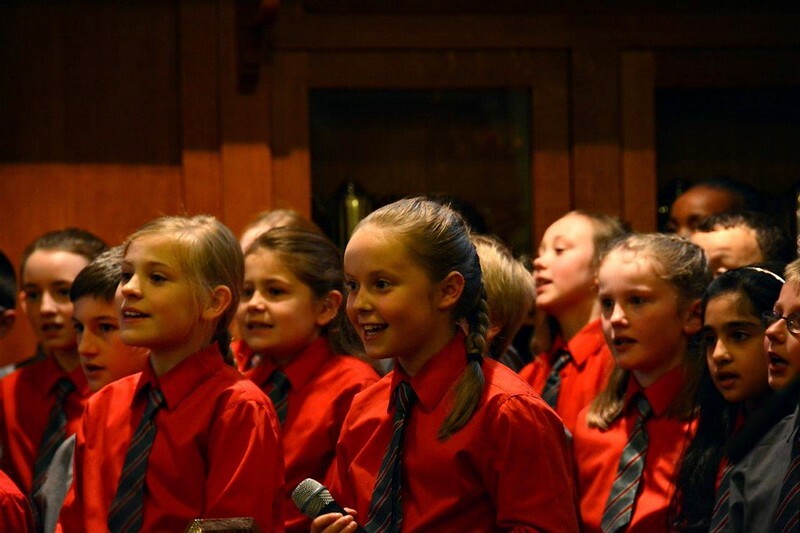 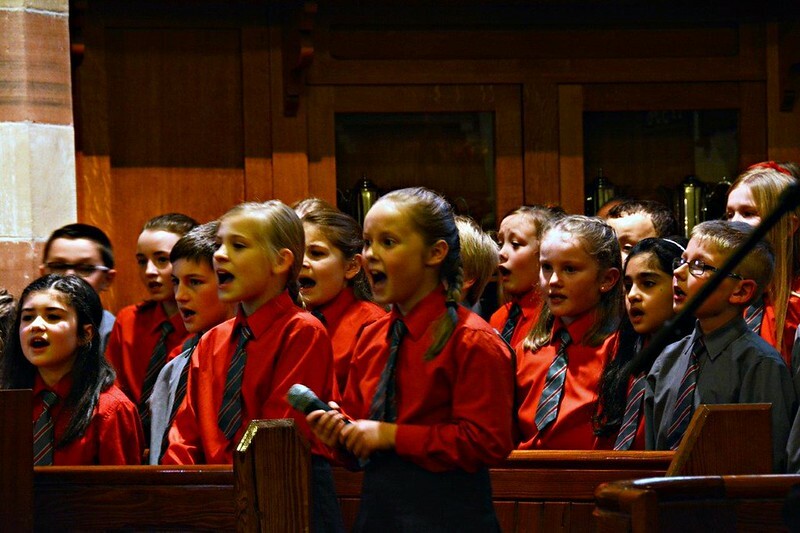 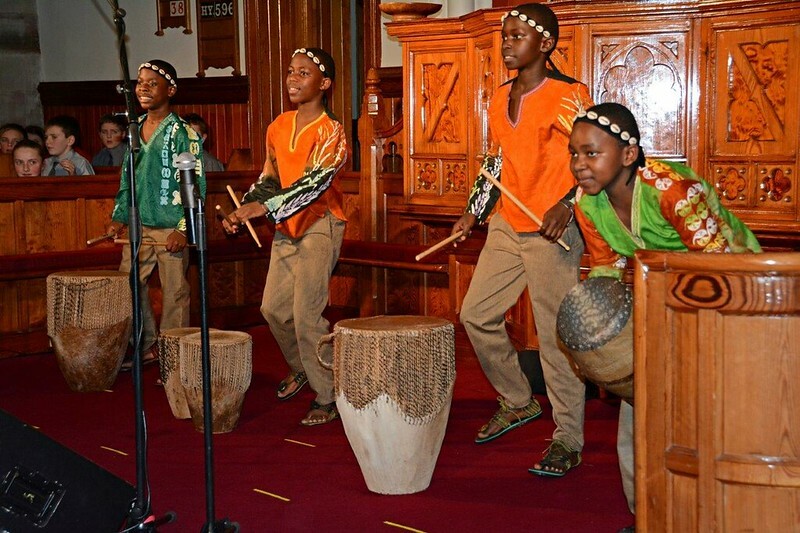 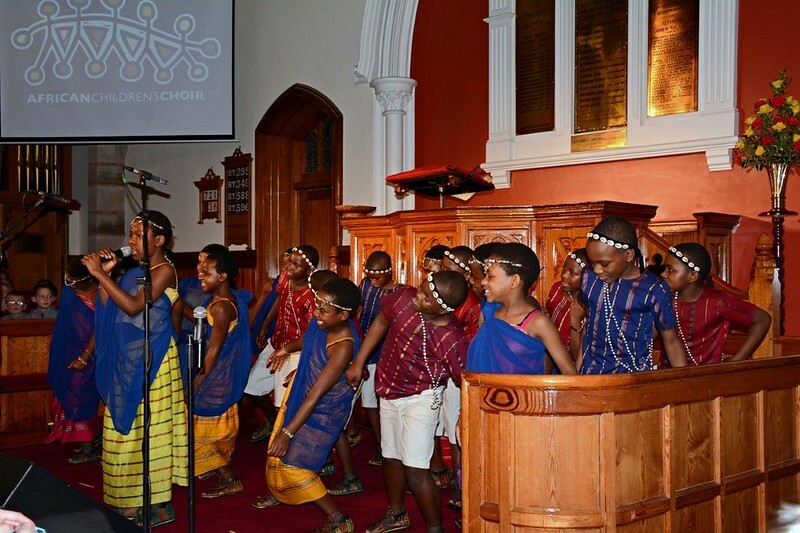 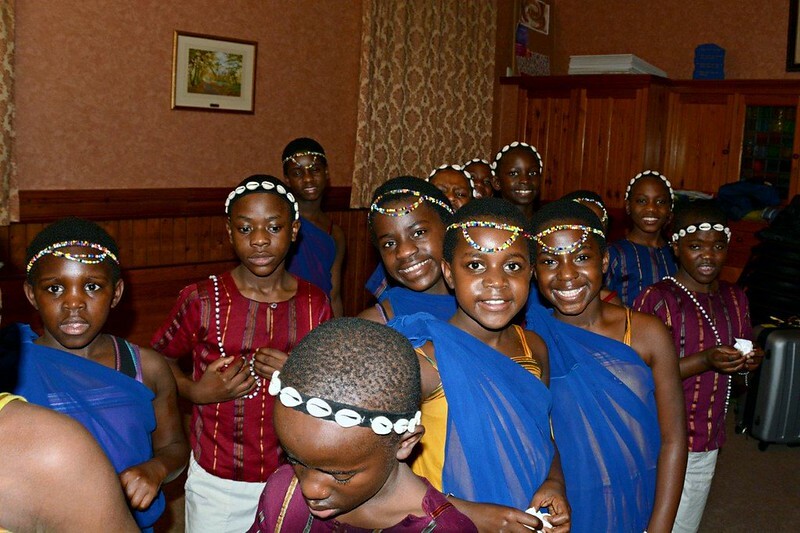 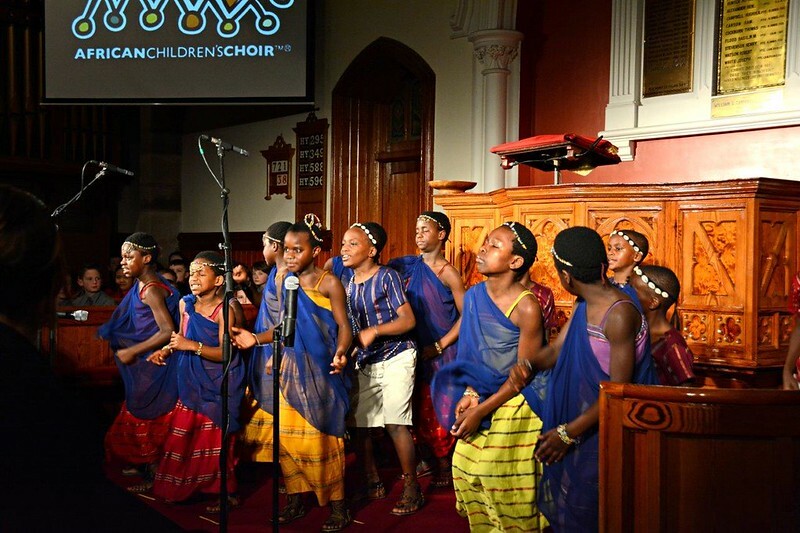 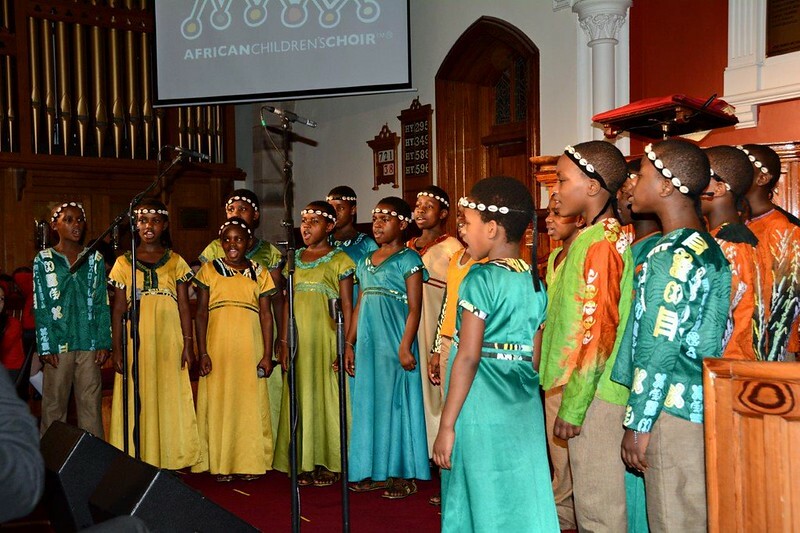 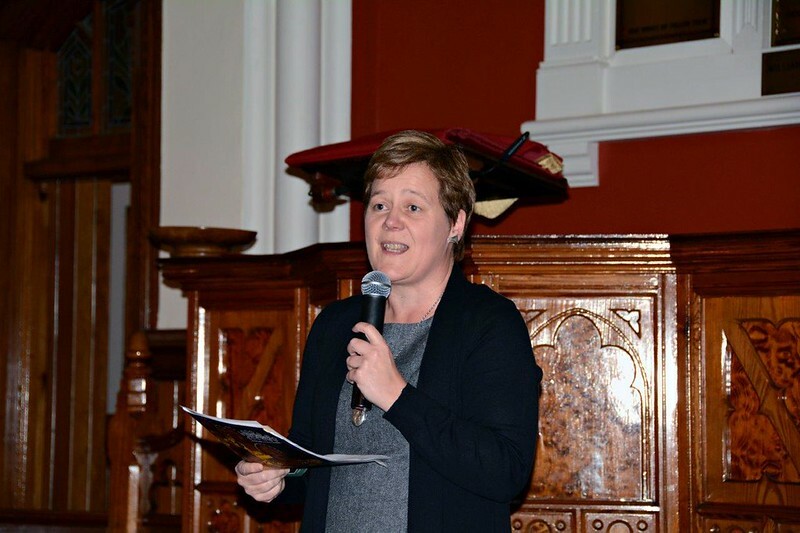 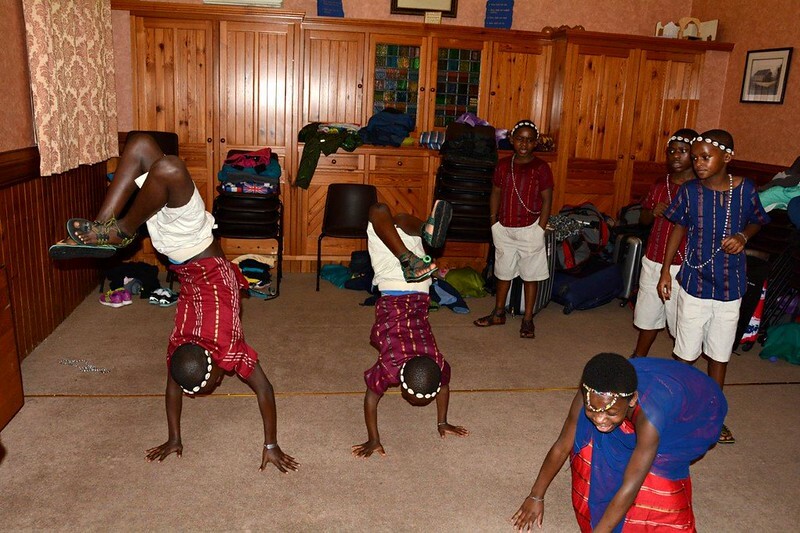 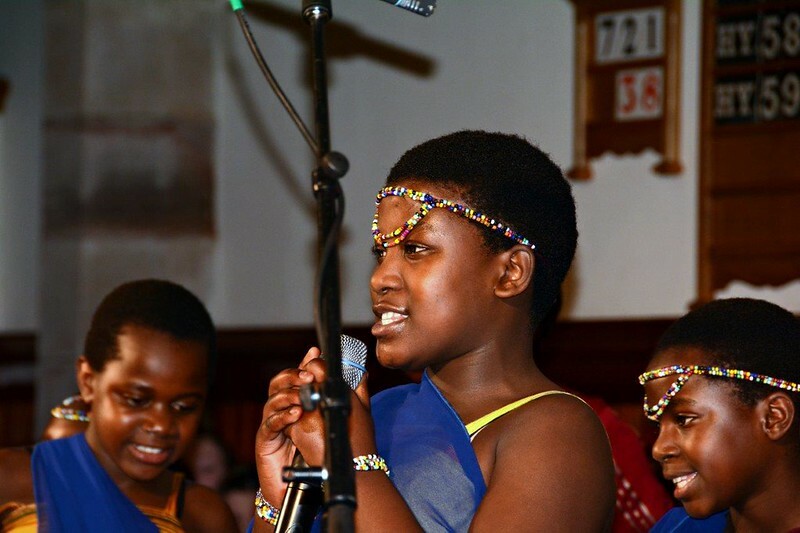 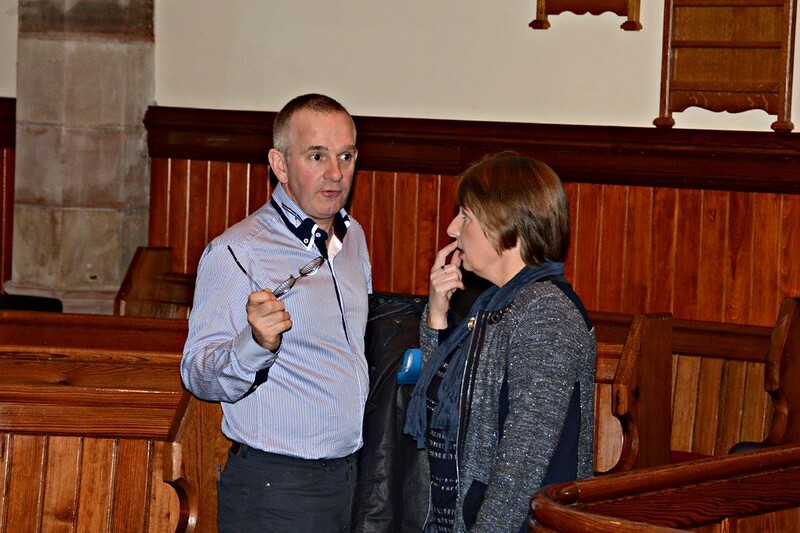 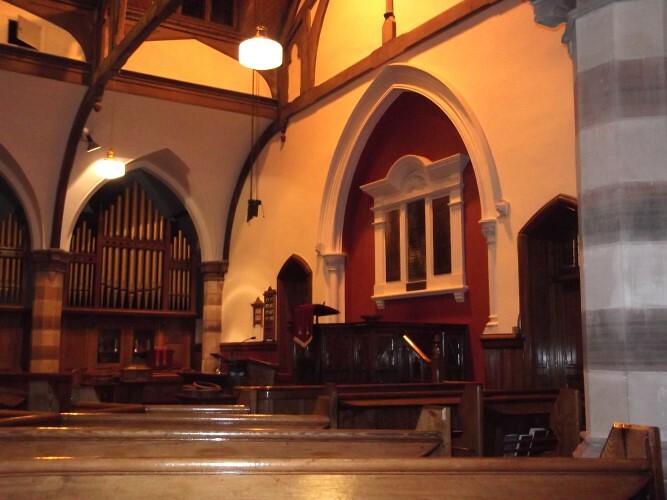 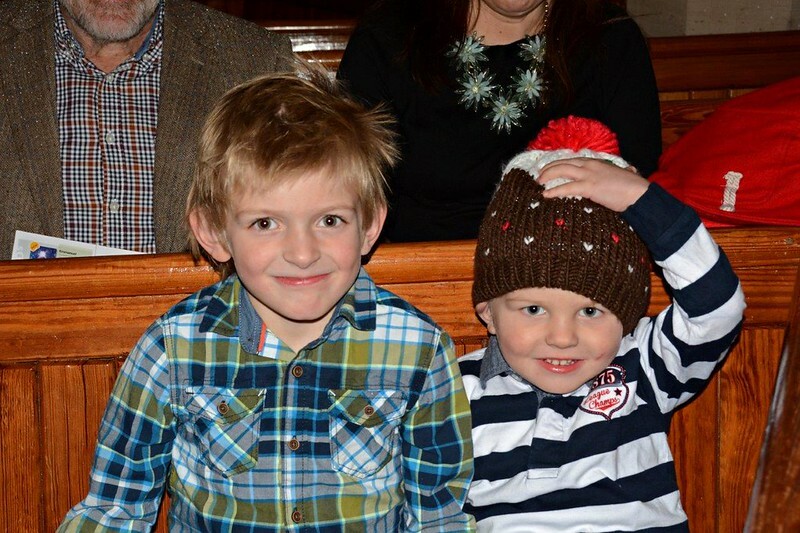 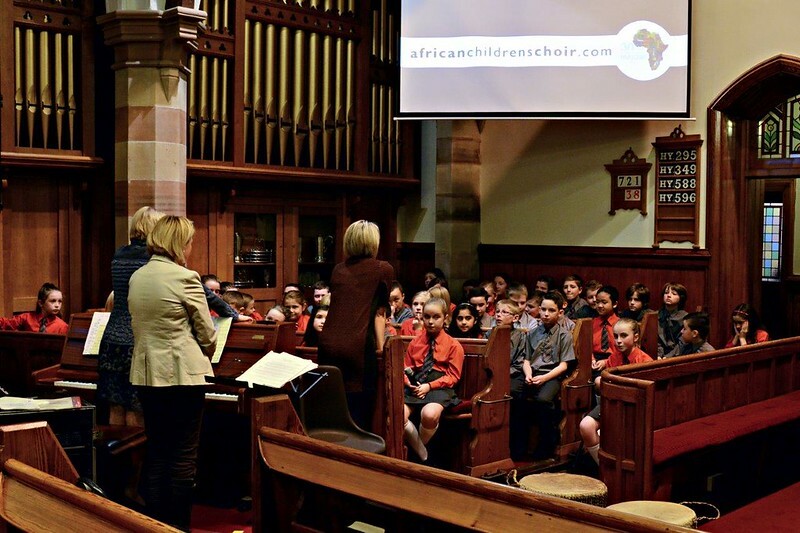 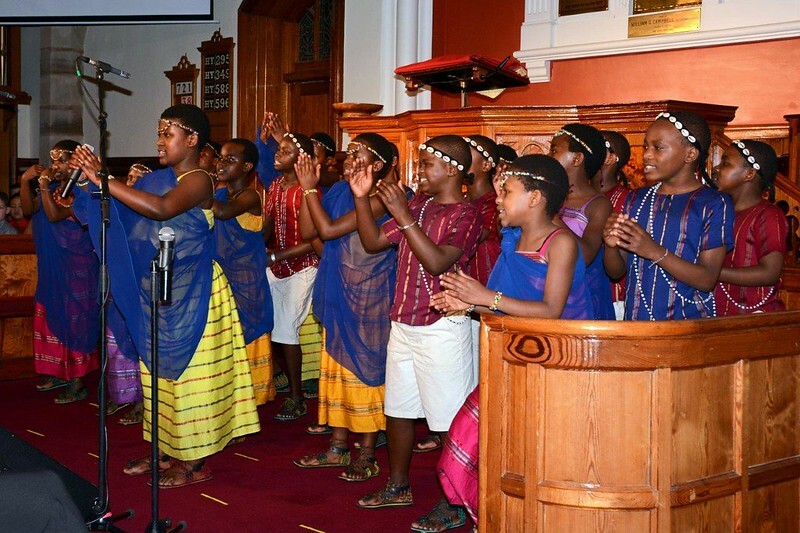 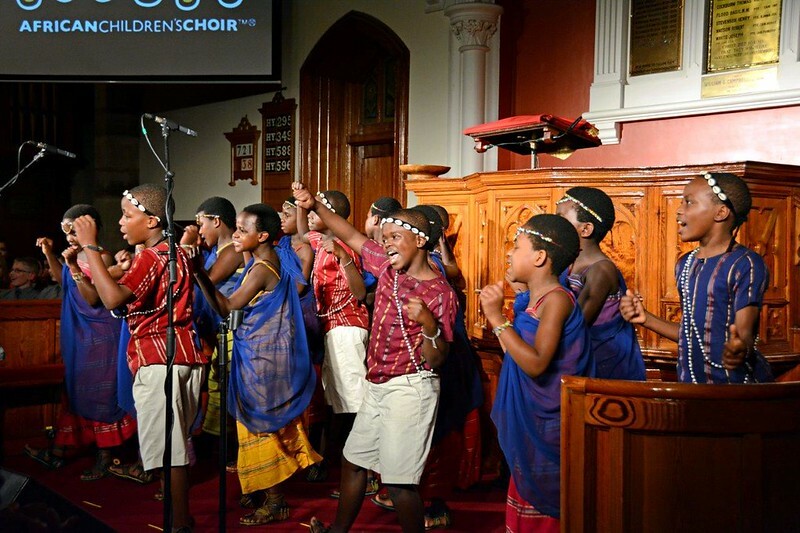 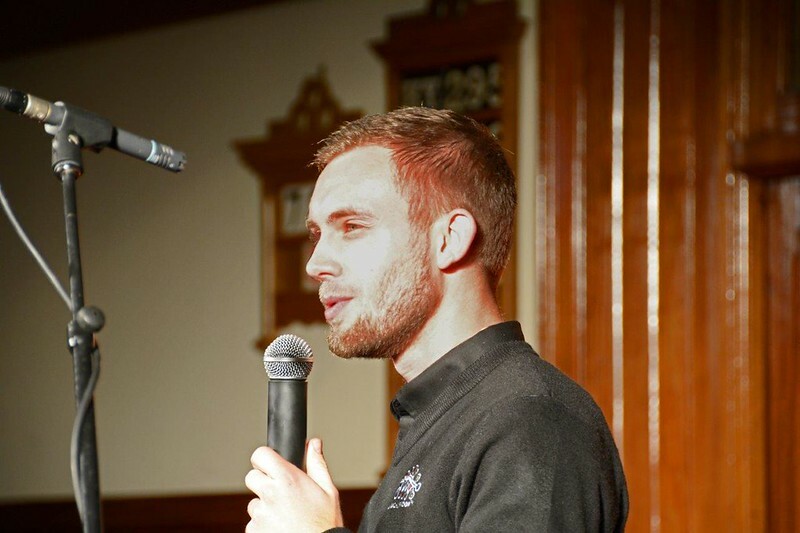 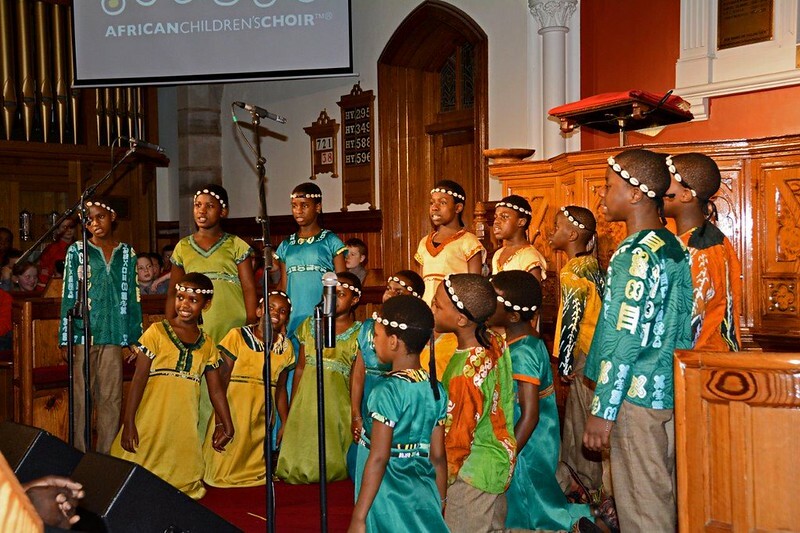 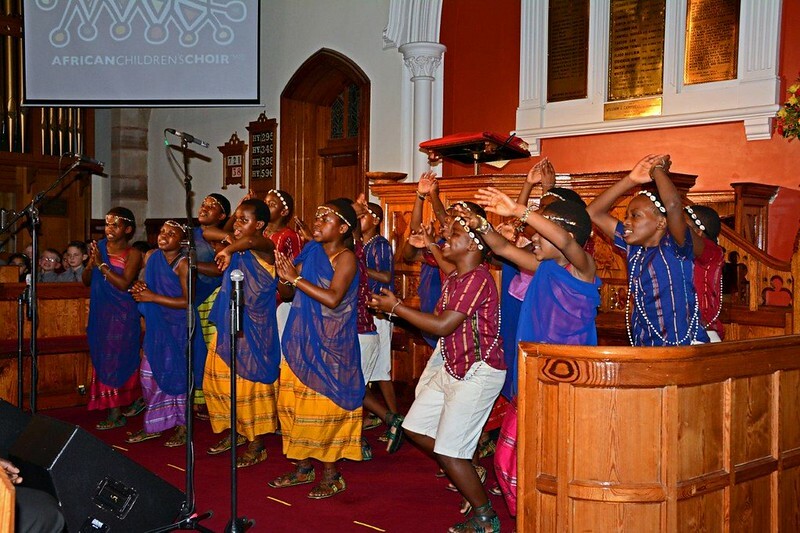 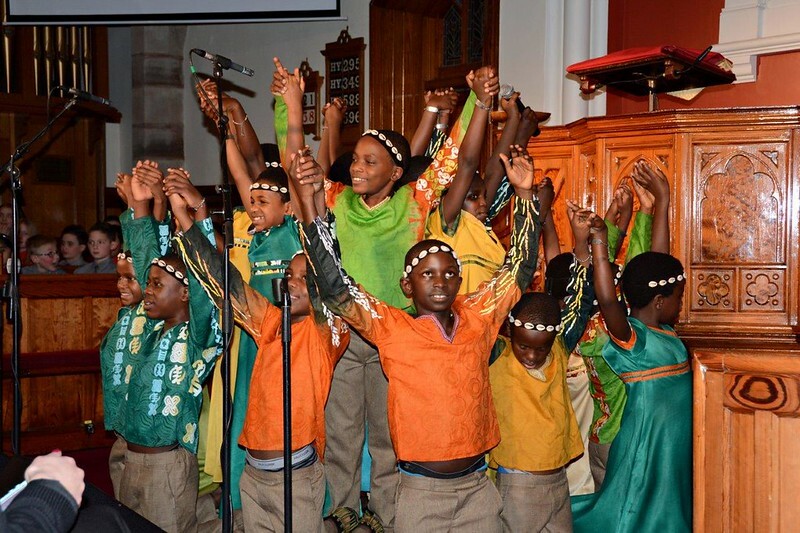 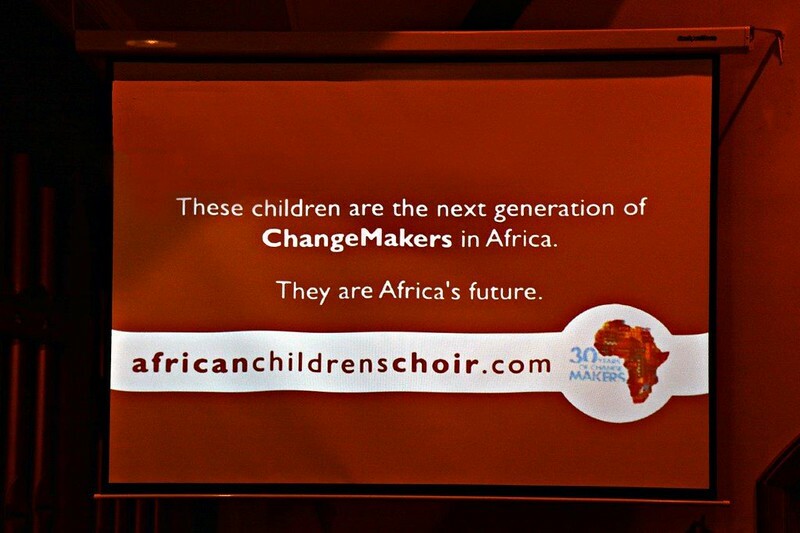 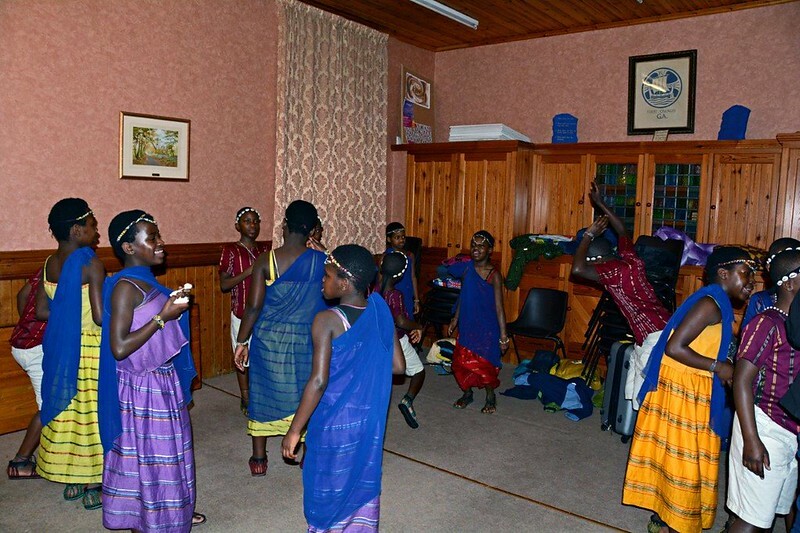 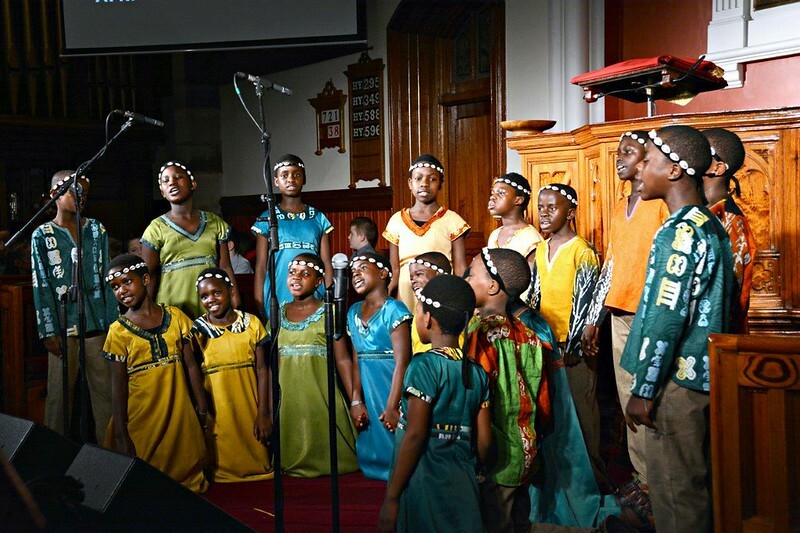 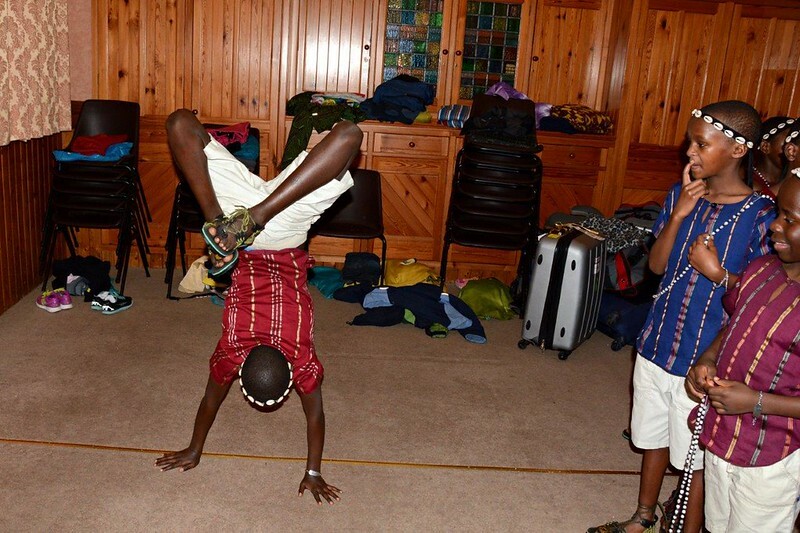 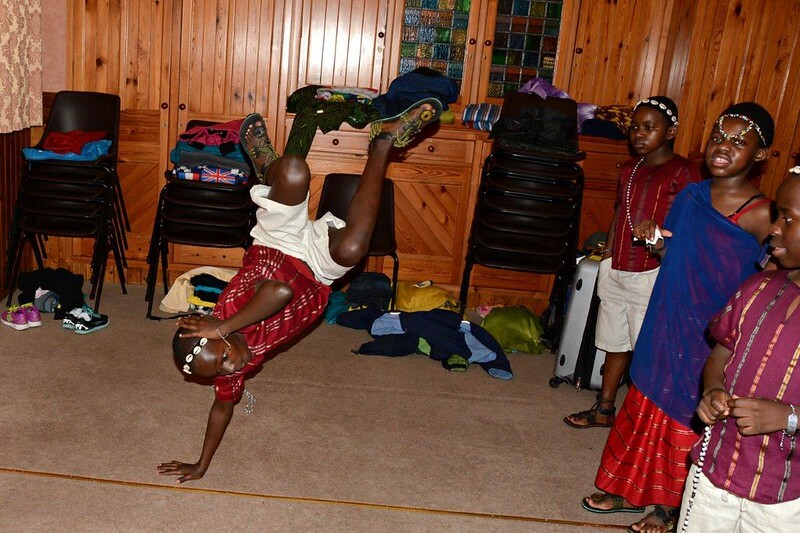 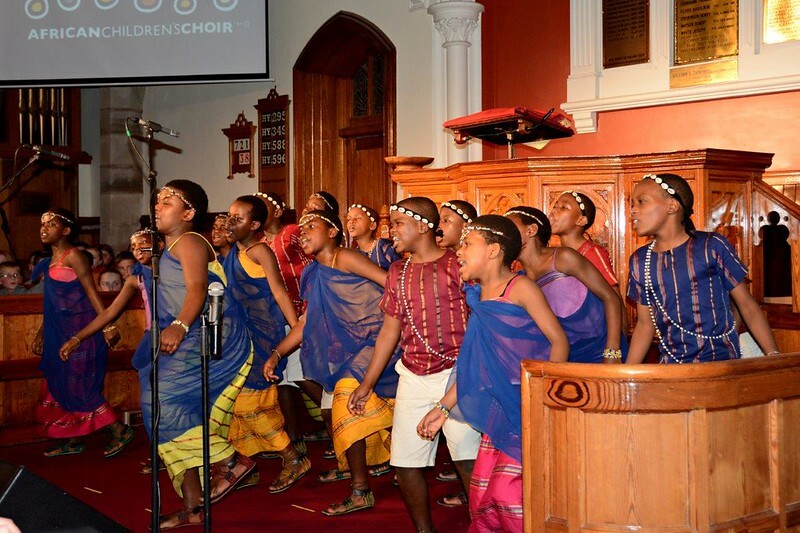 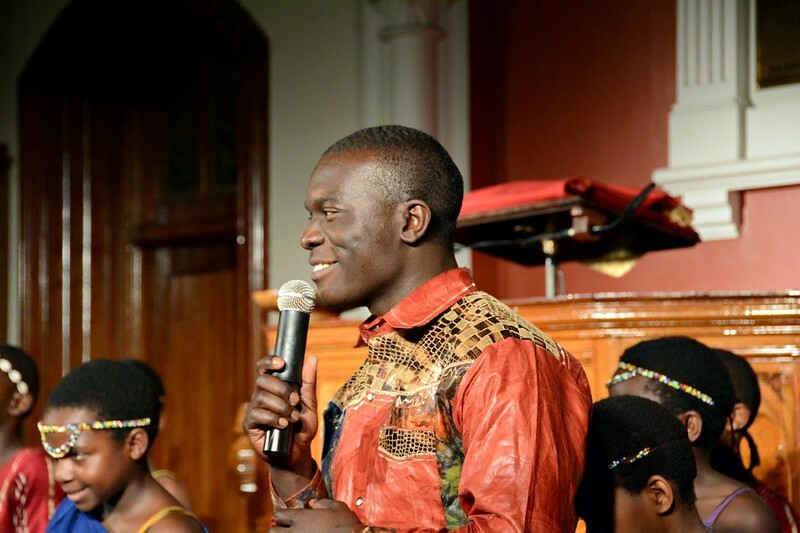 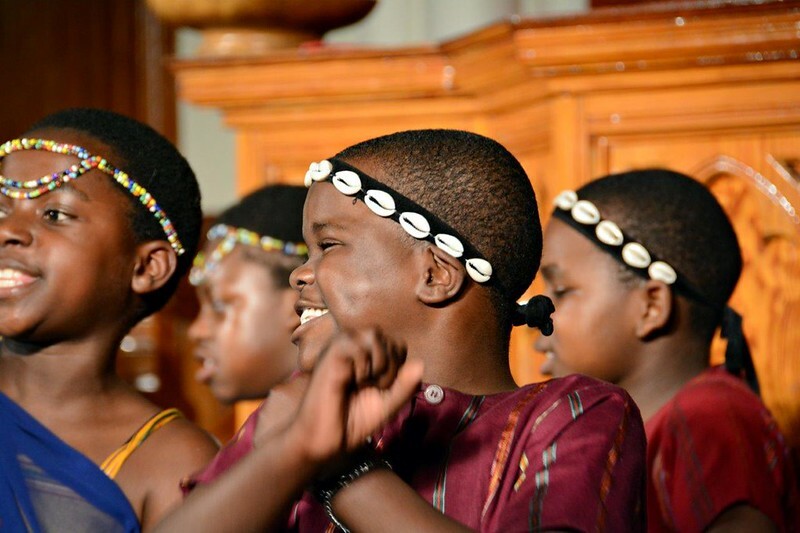 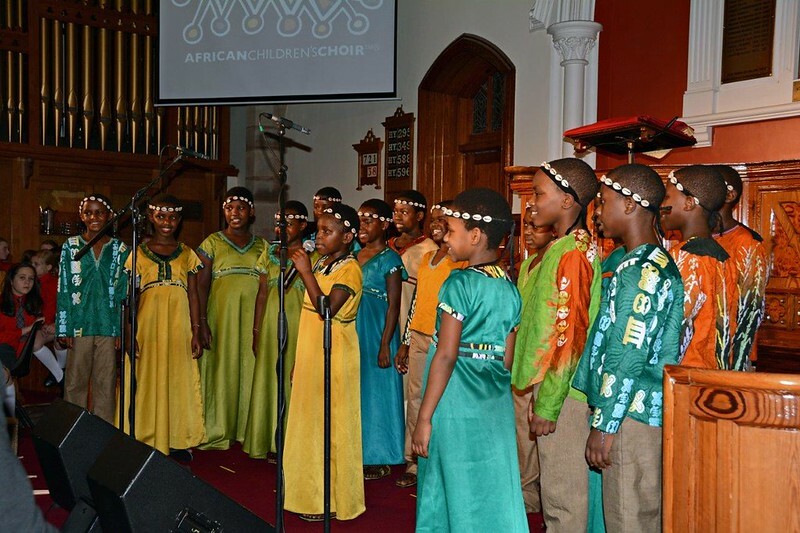 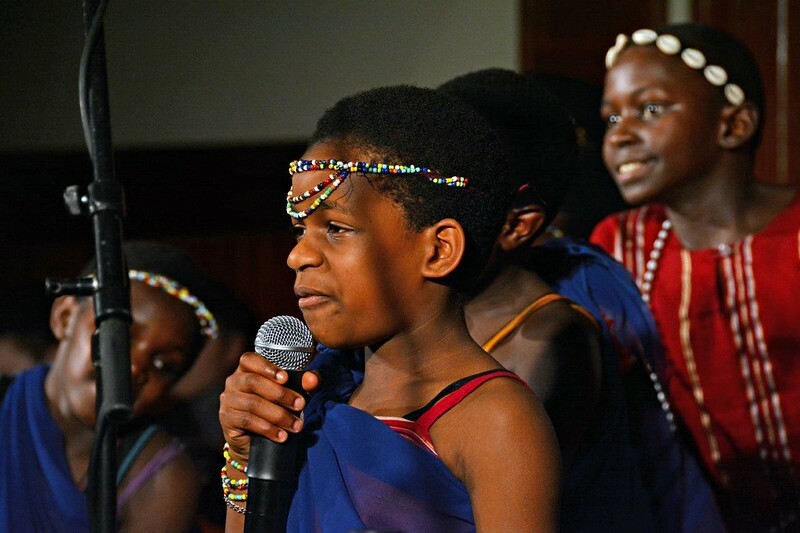 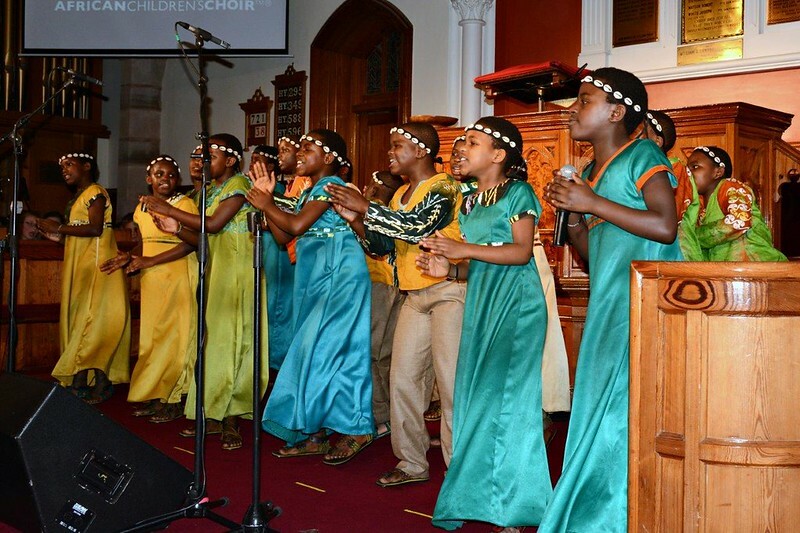 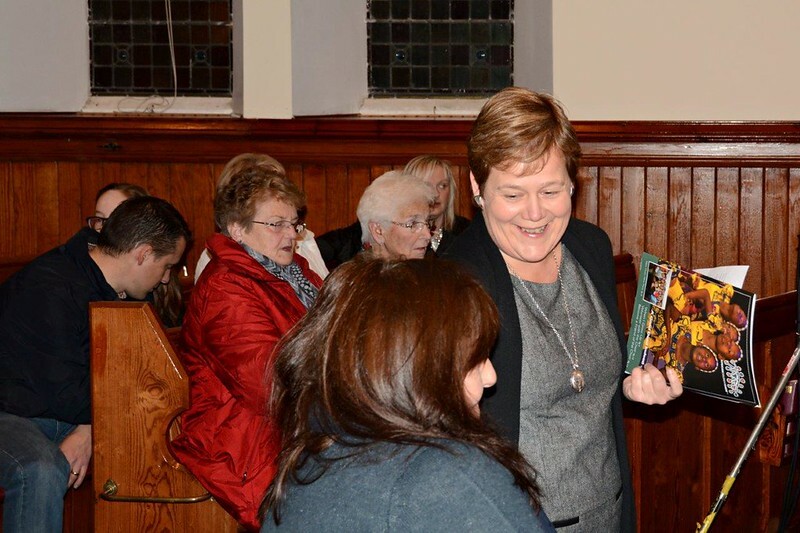 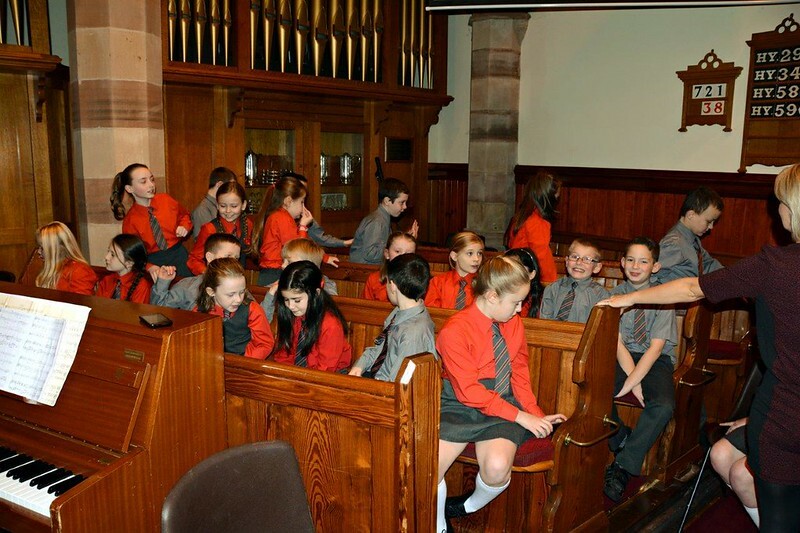 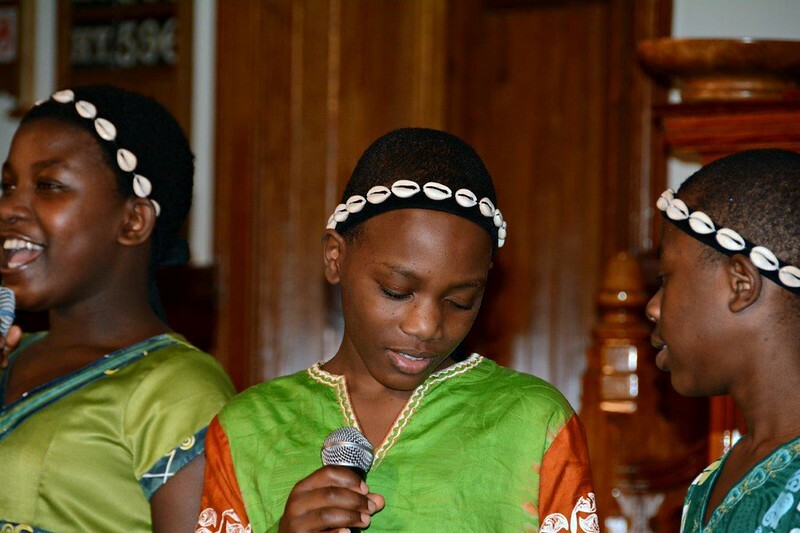 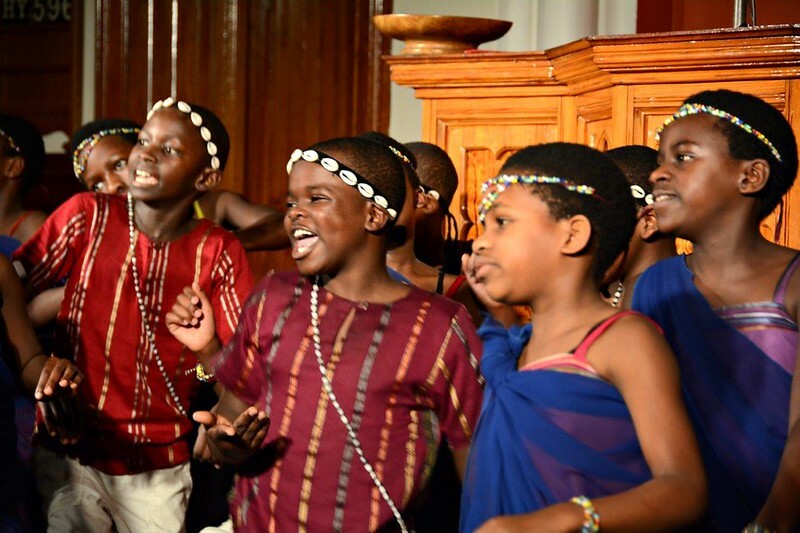 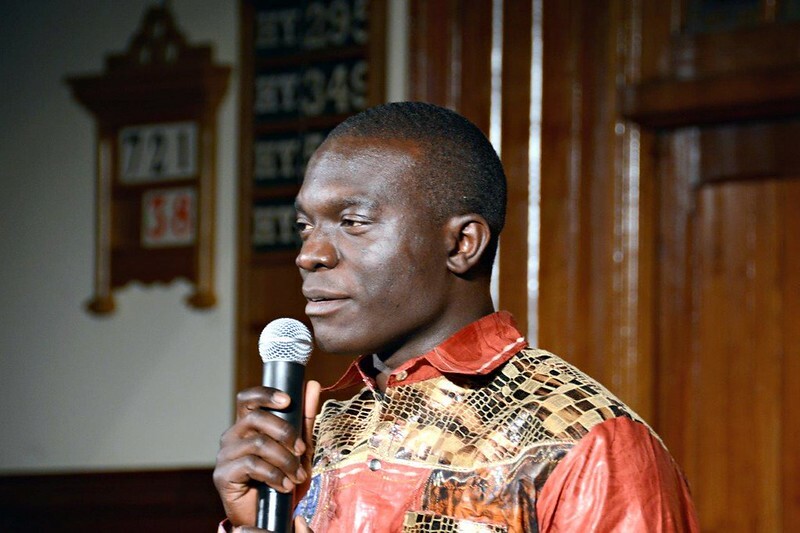 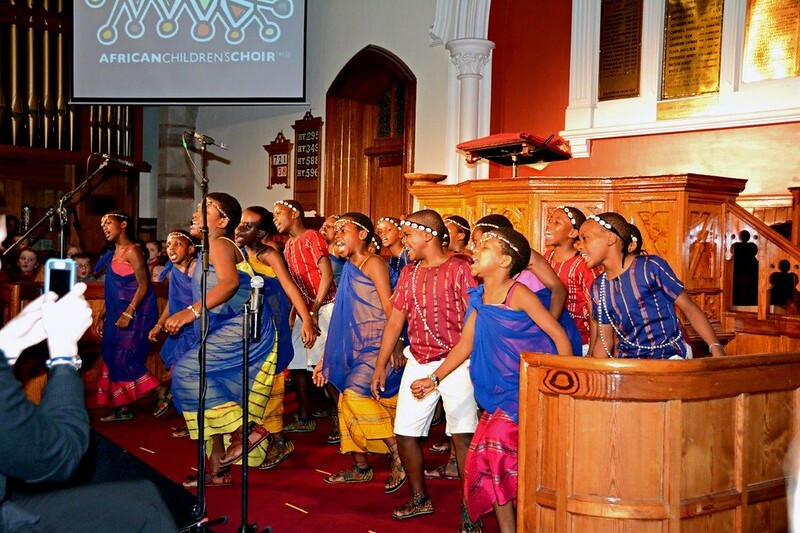 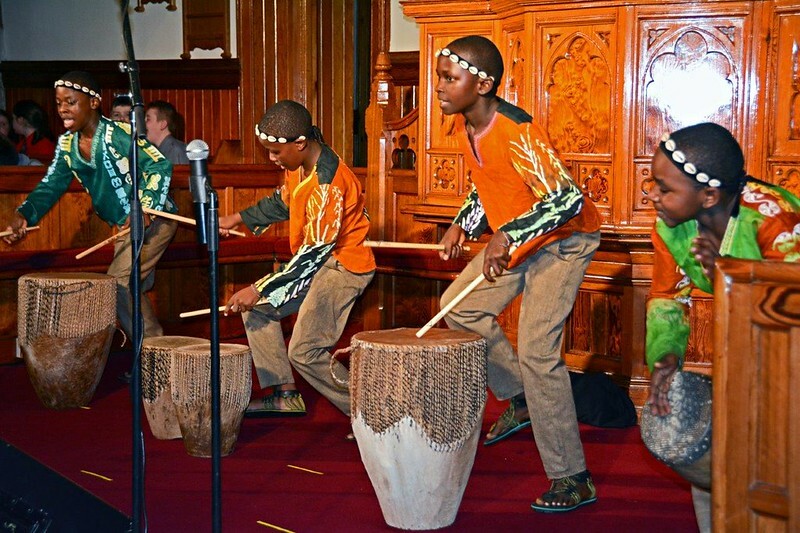 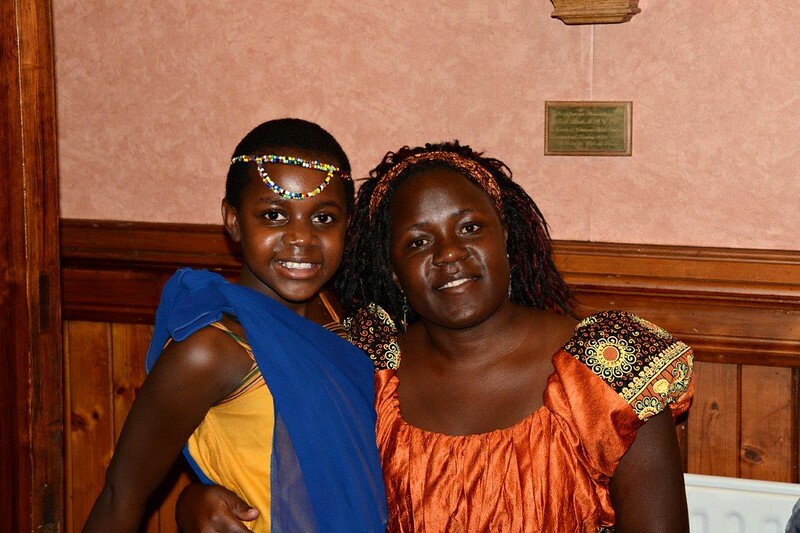 A few photos from our African Children’s Choir Concert in the church on 6th December 2014. 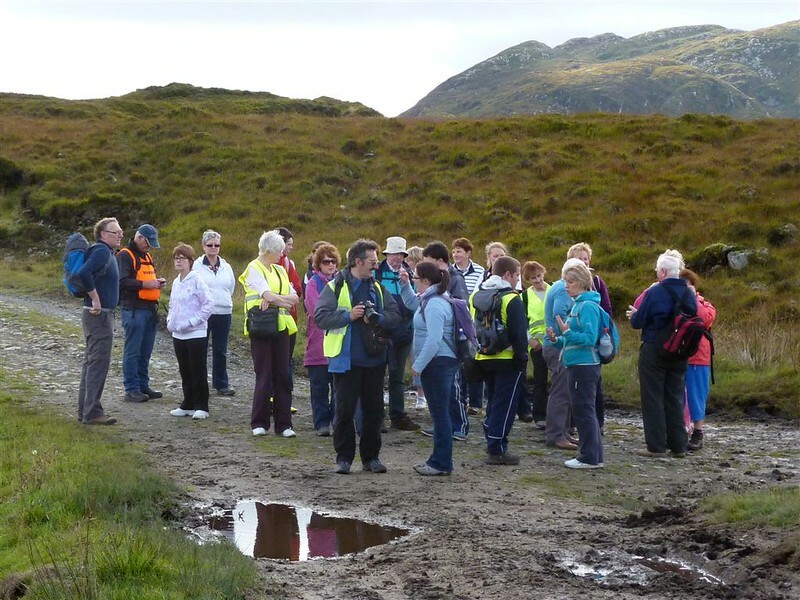 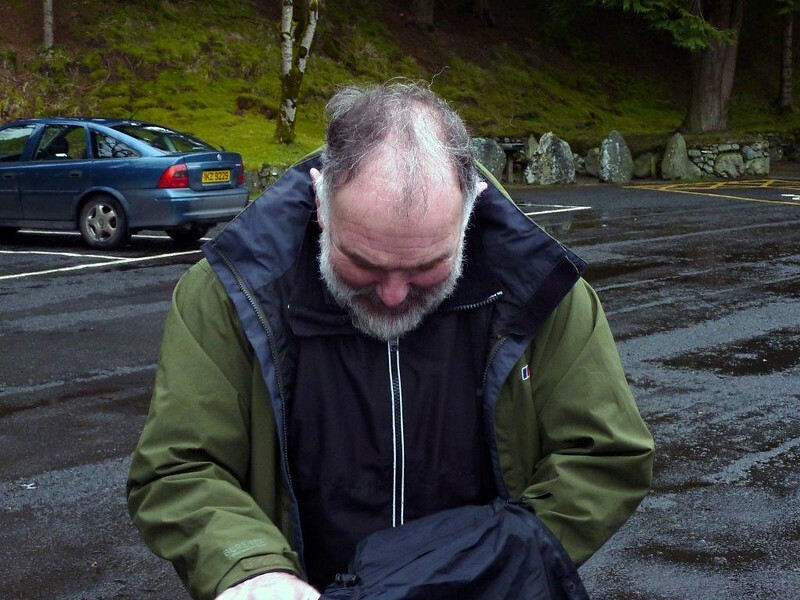 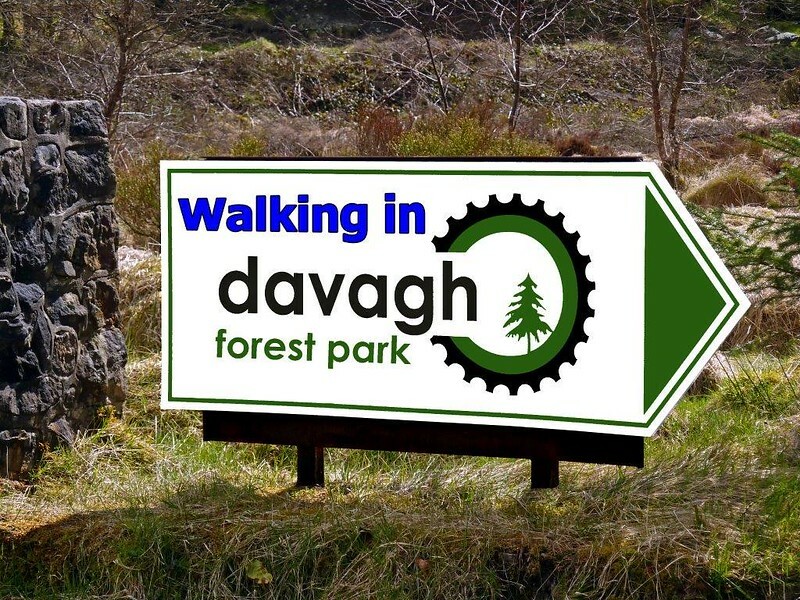 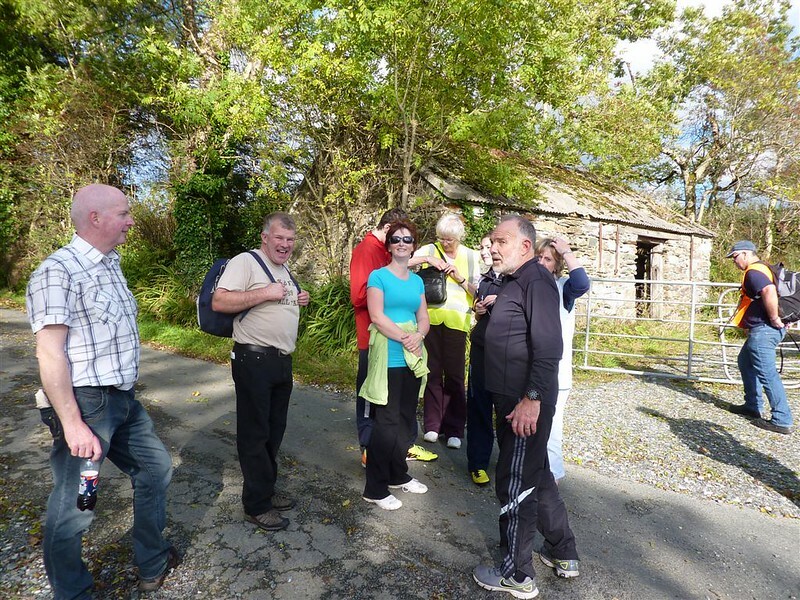 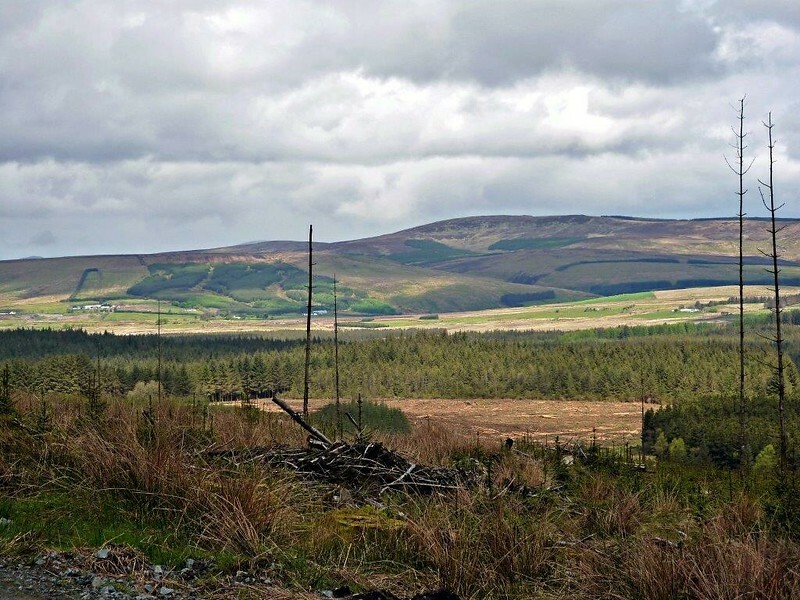 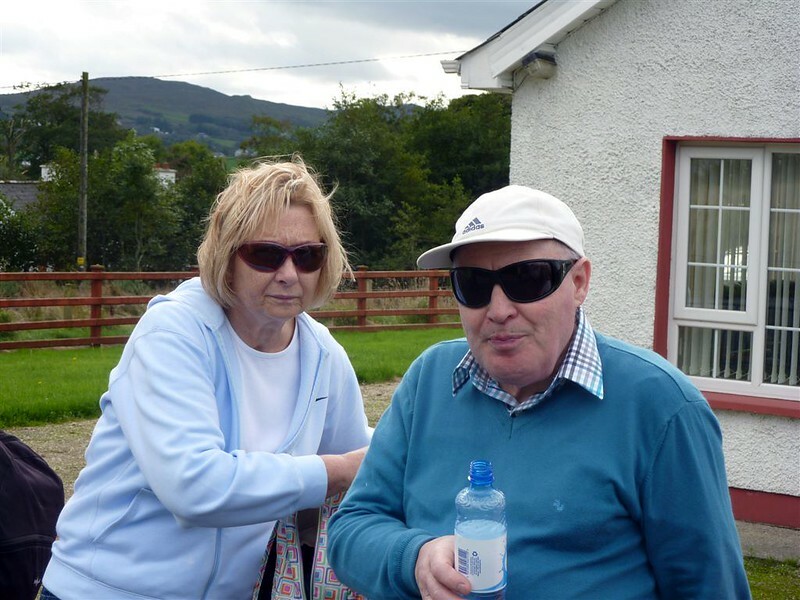 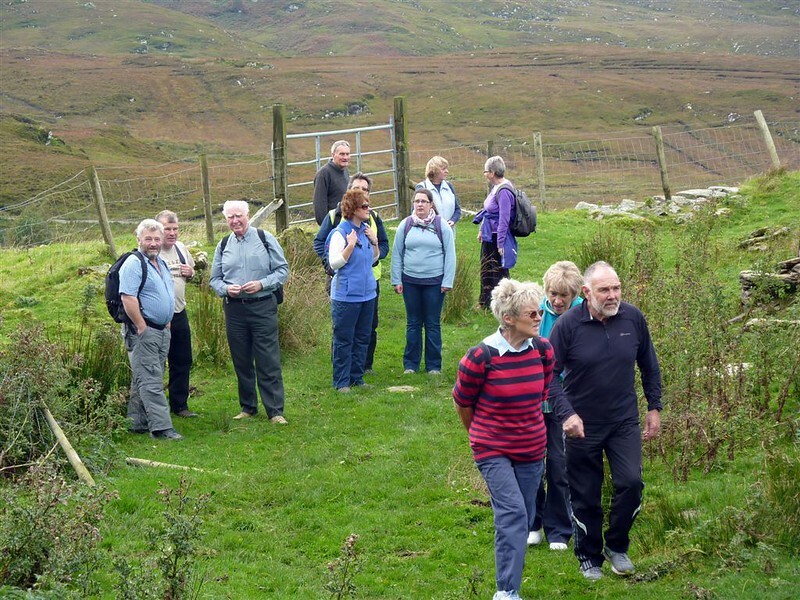 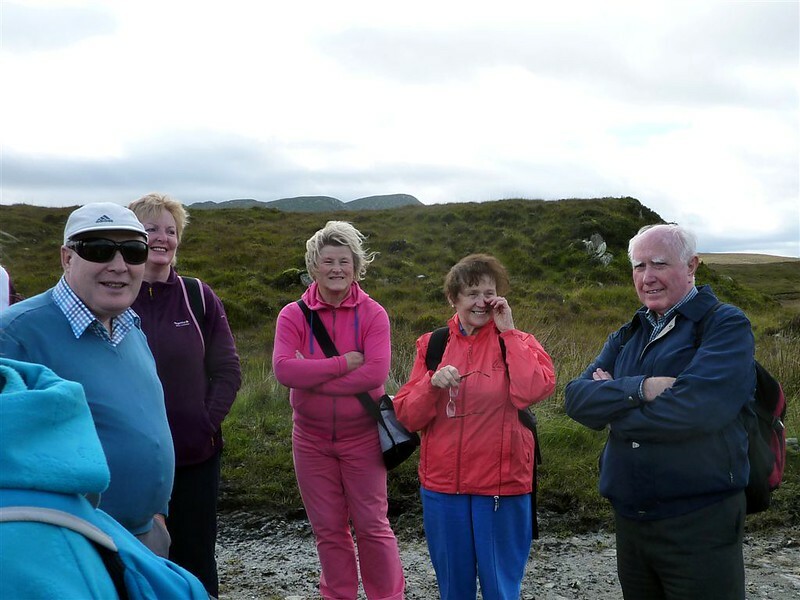 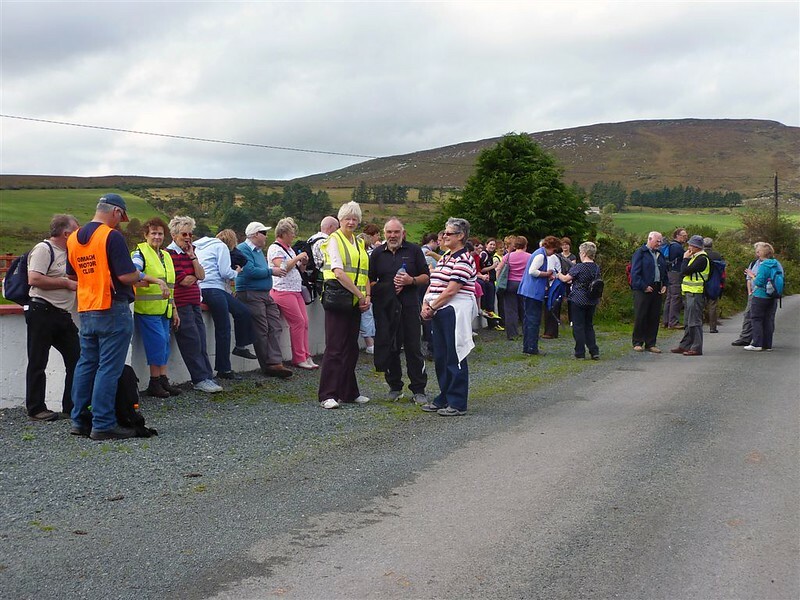 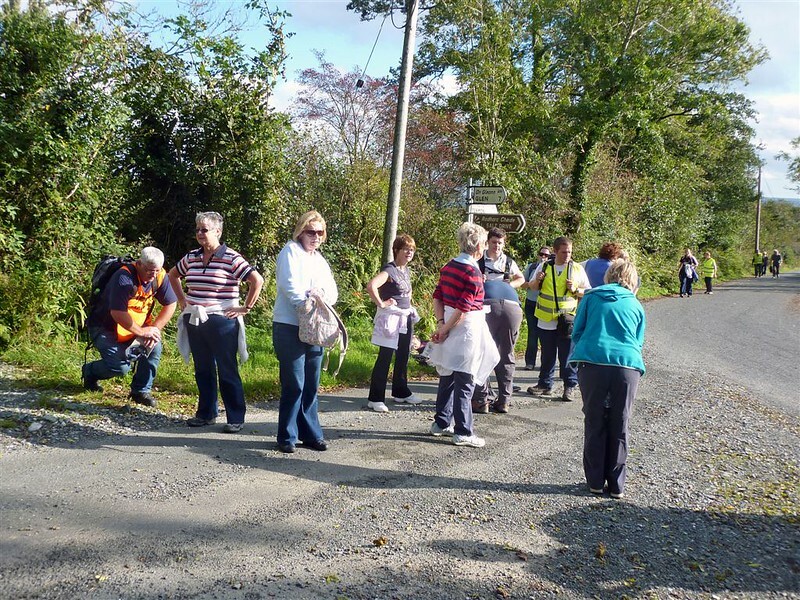 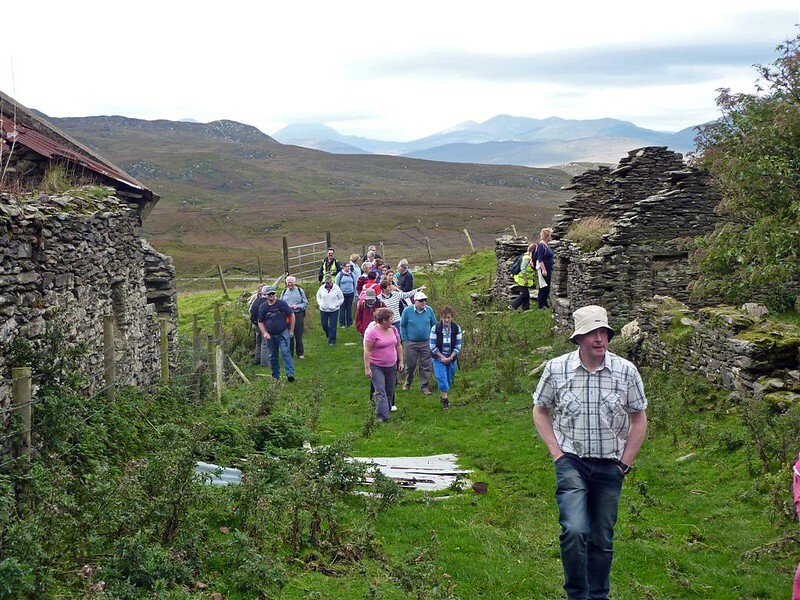 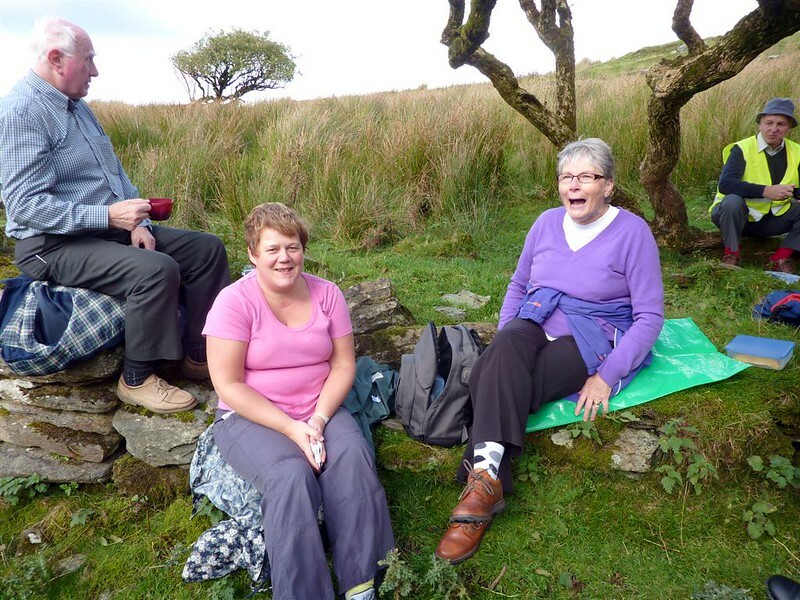 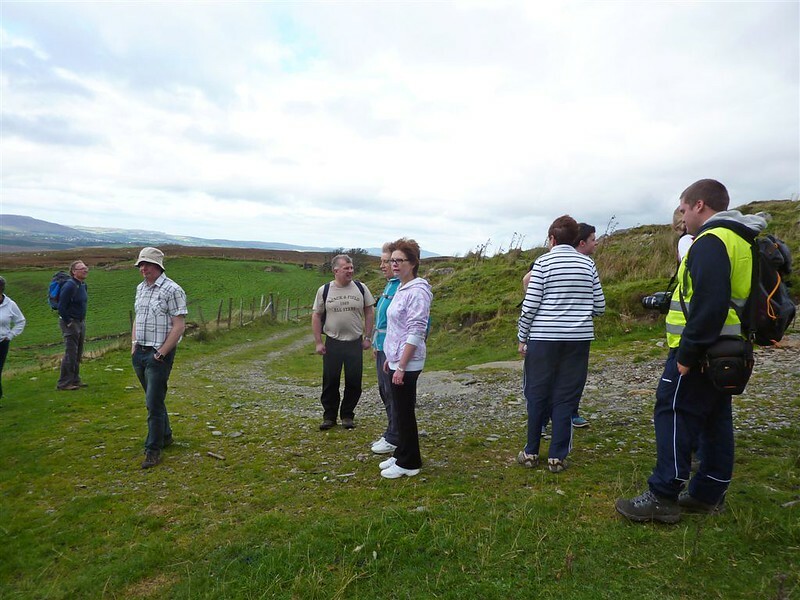 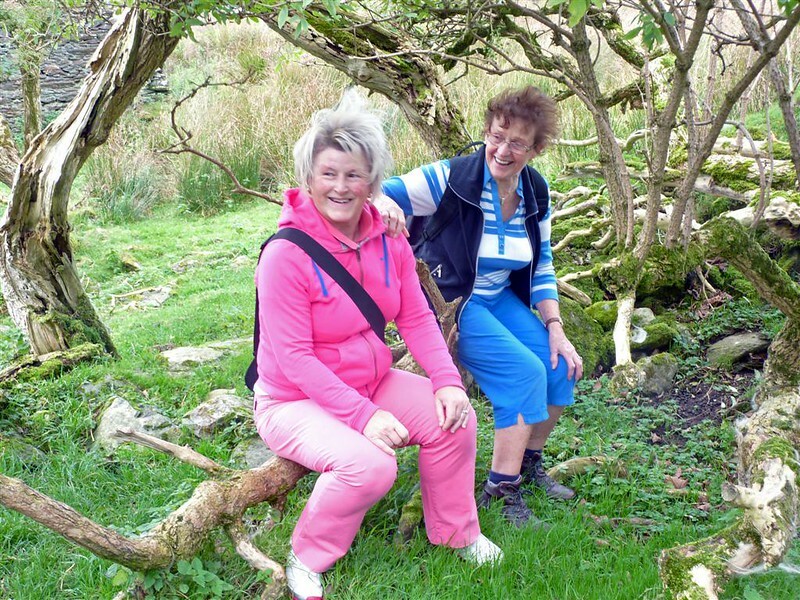 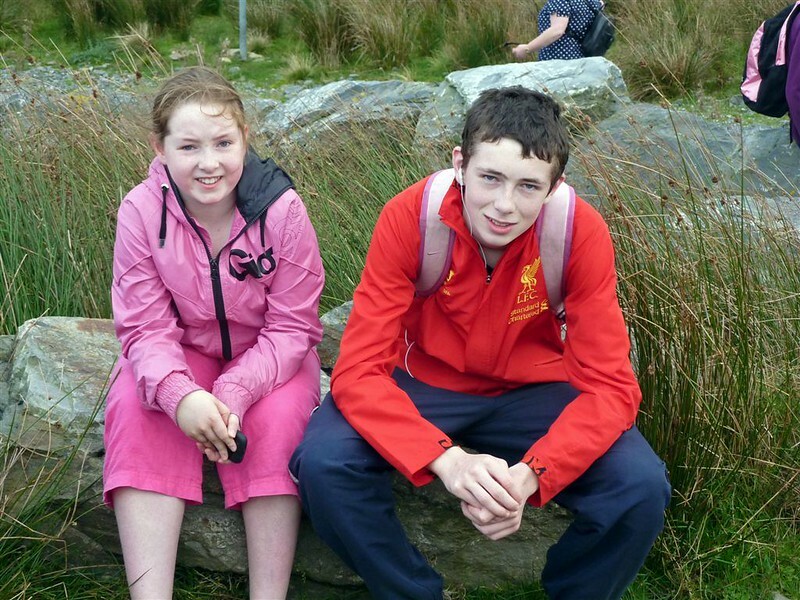 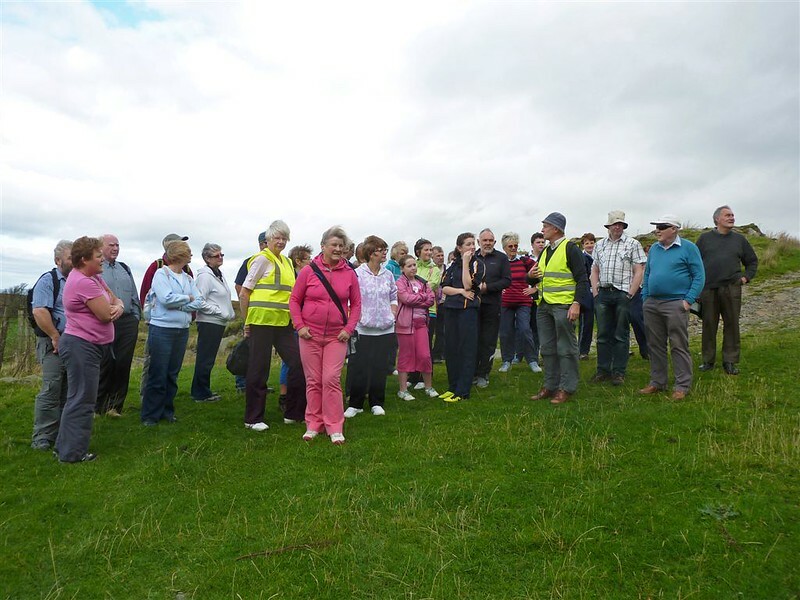 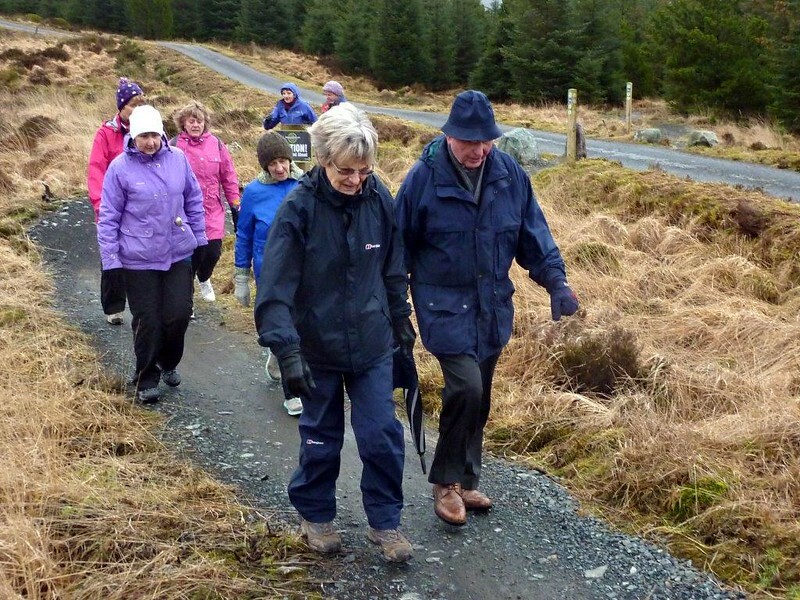 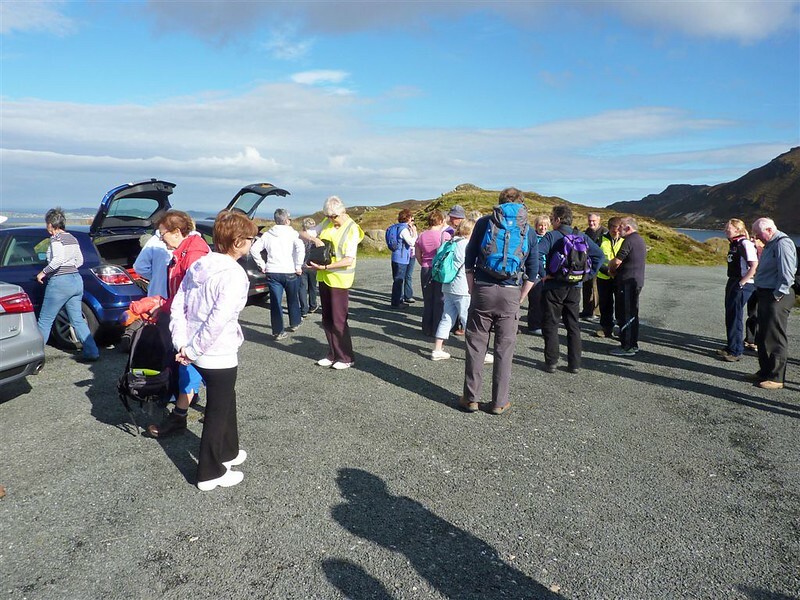 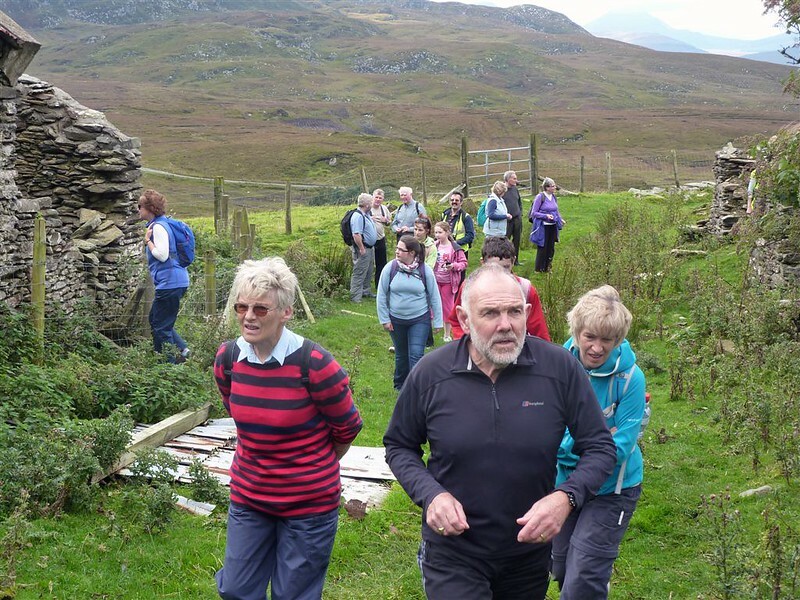 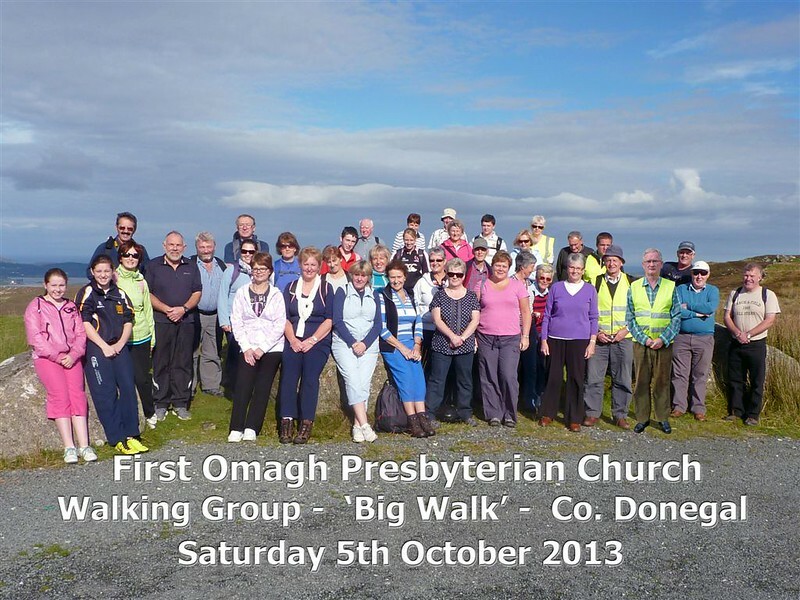 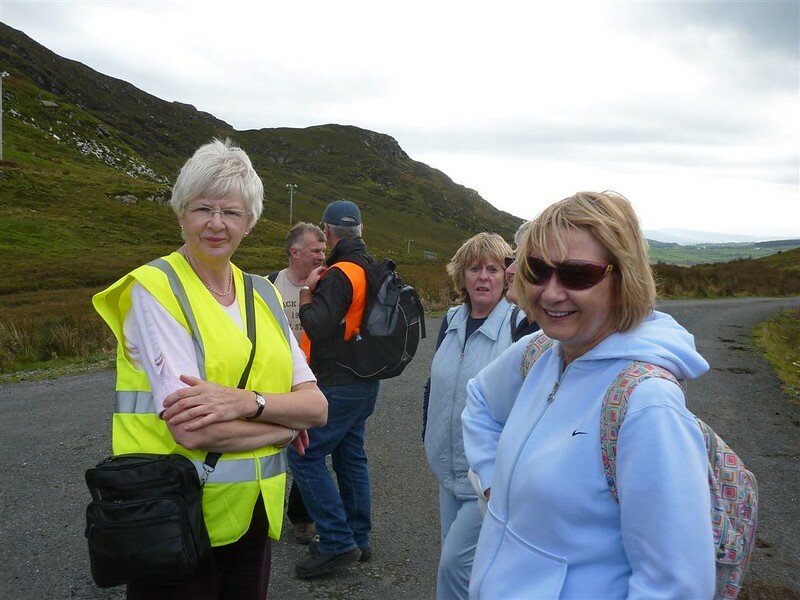 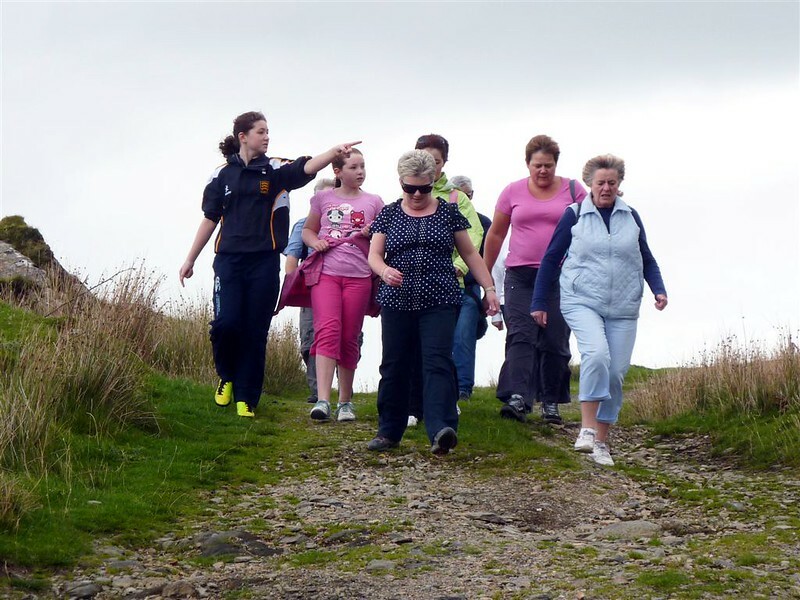 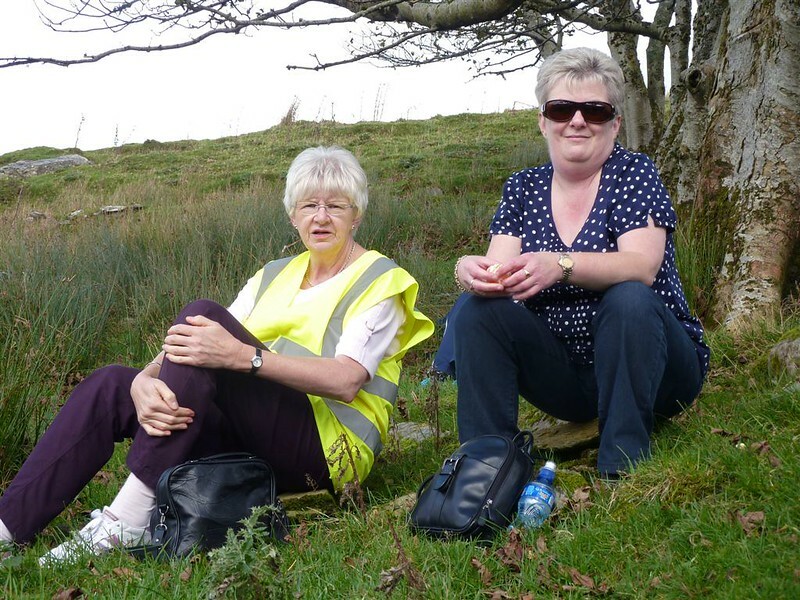 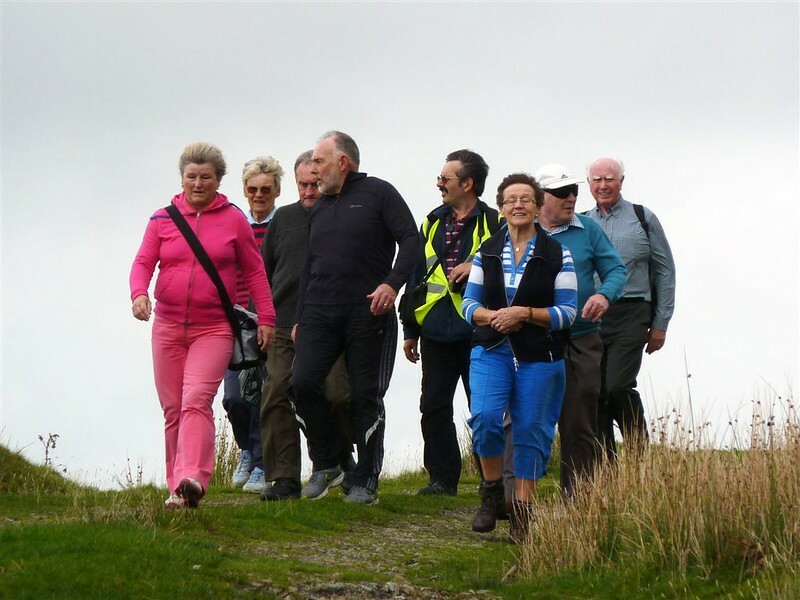 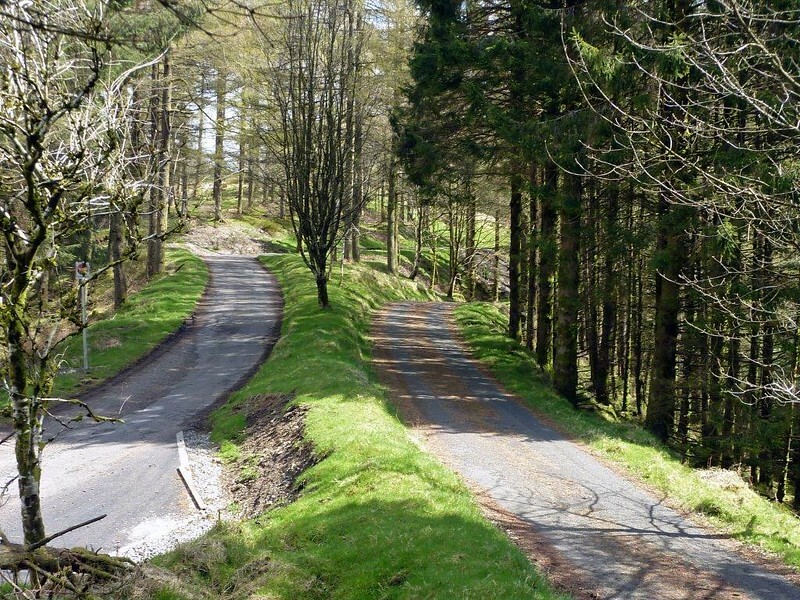 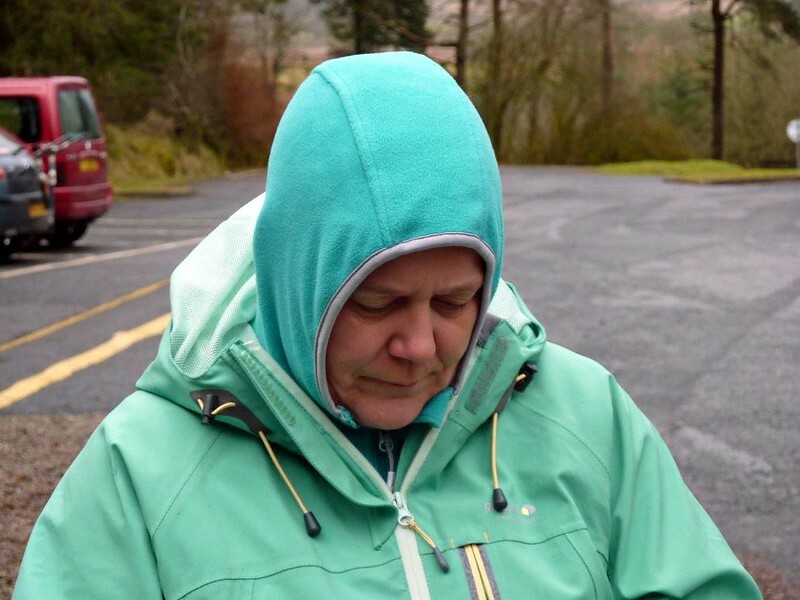 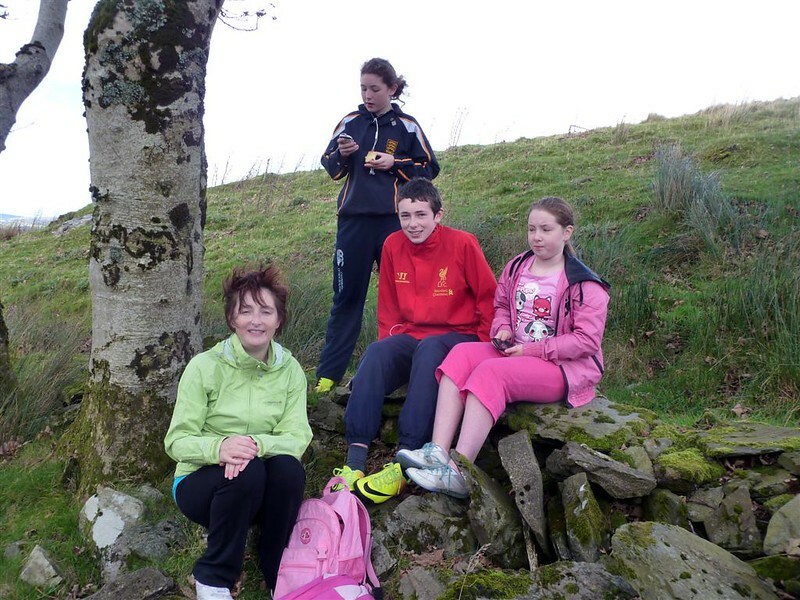 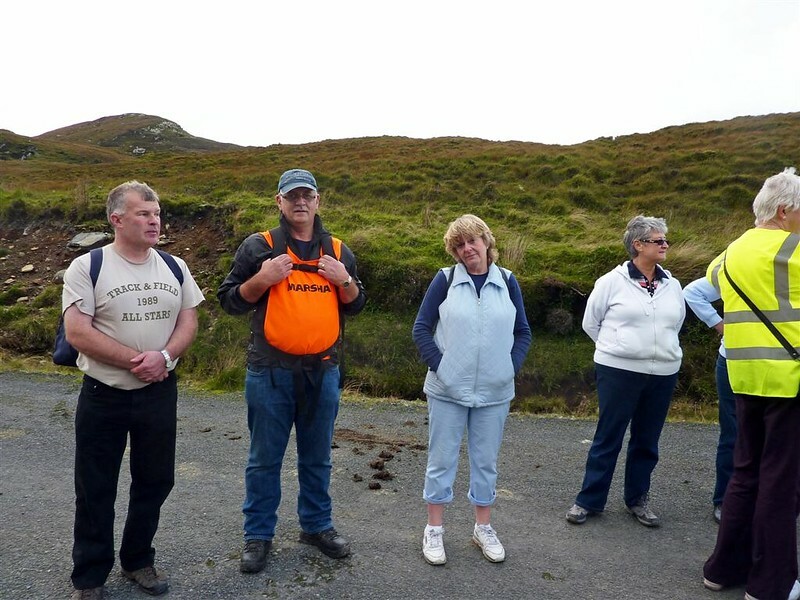 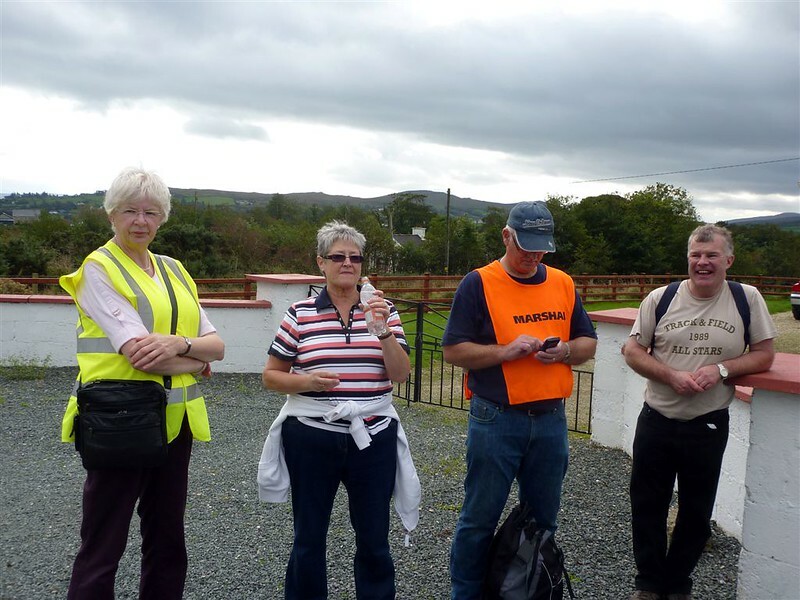 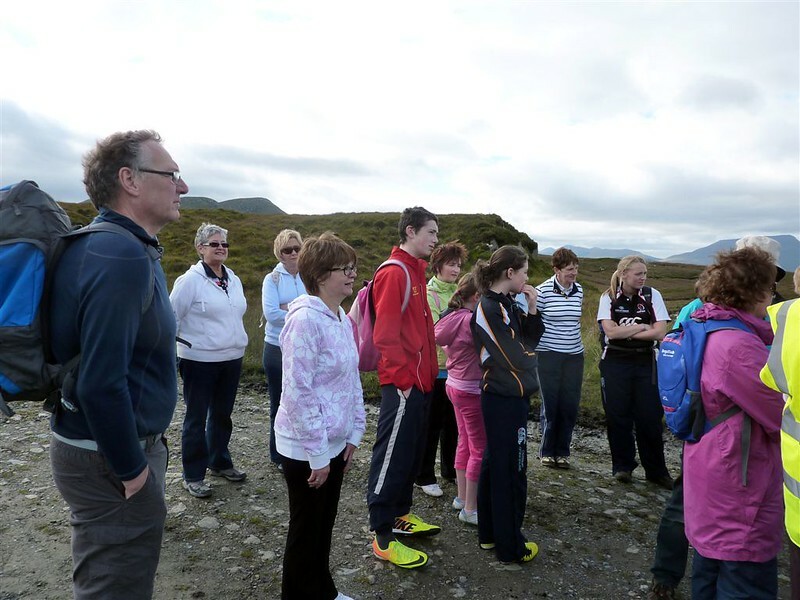 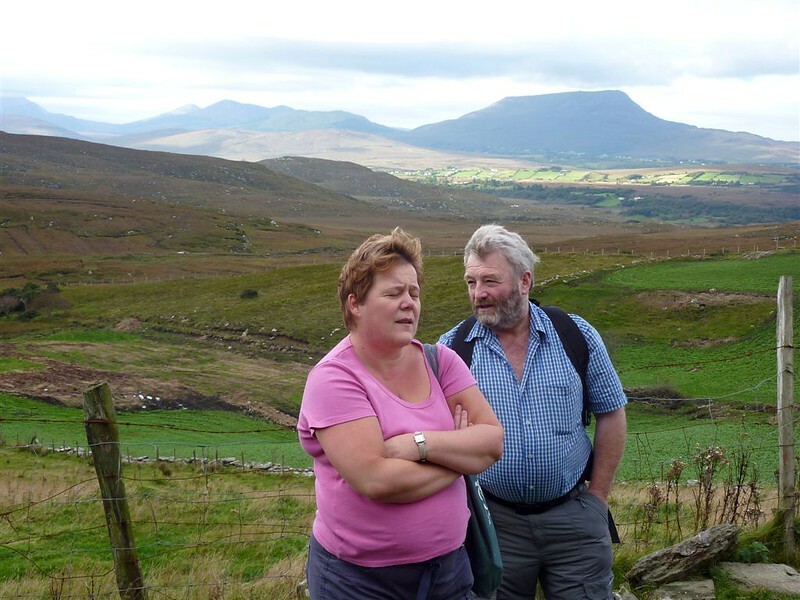 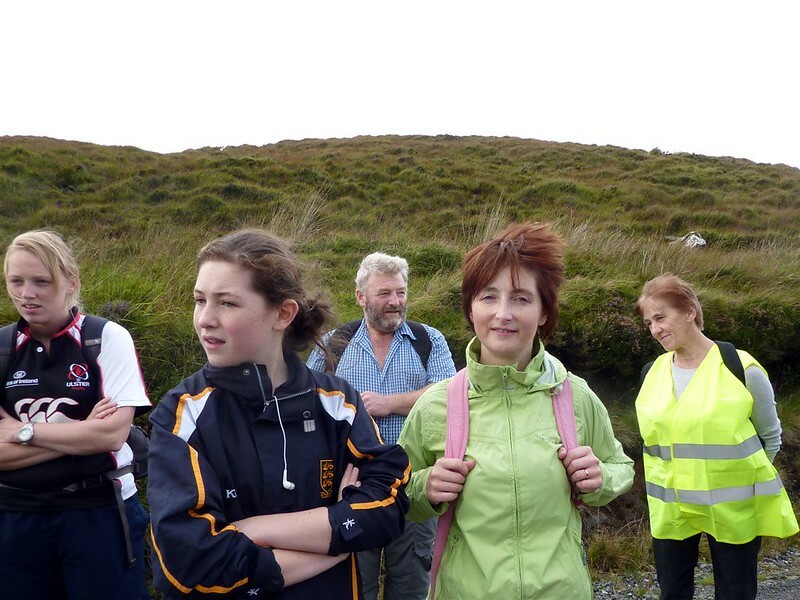 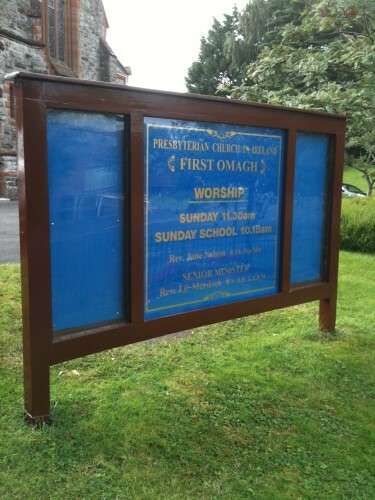 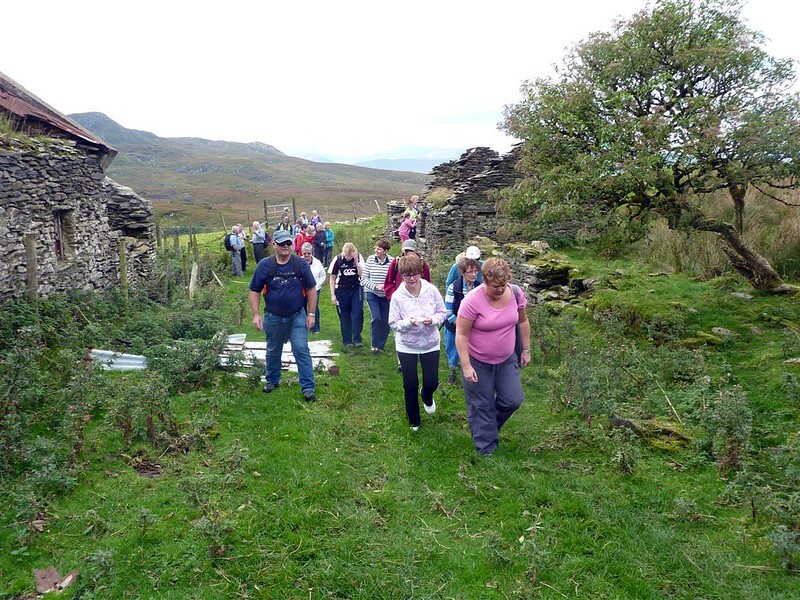 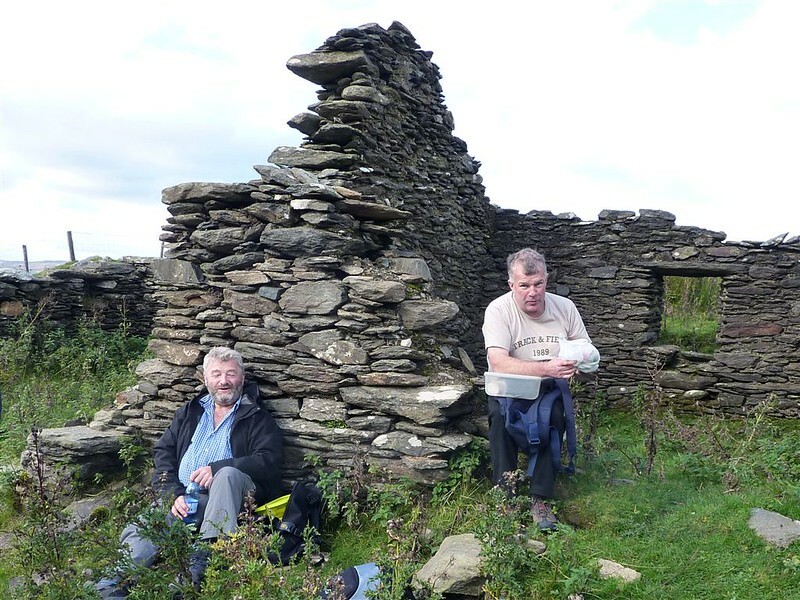 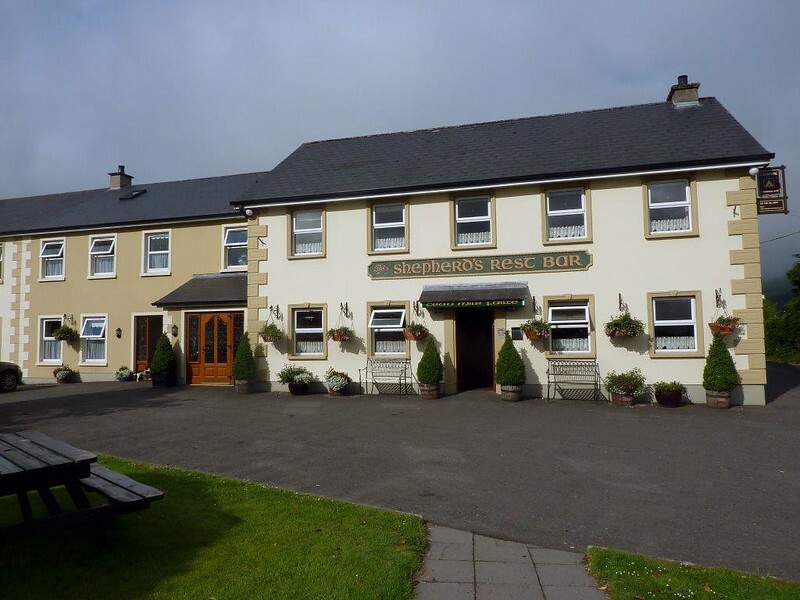 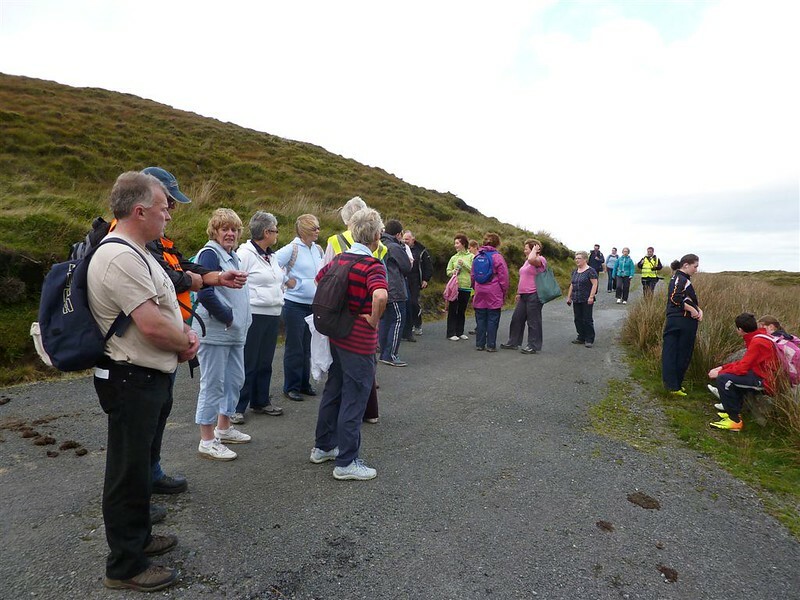 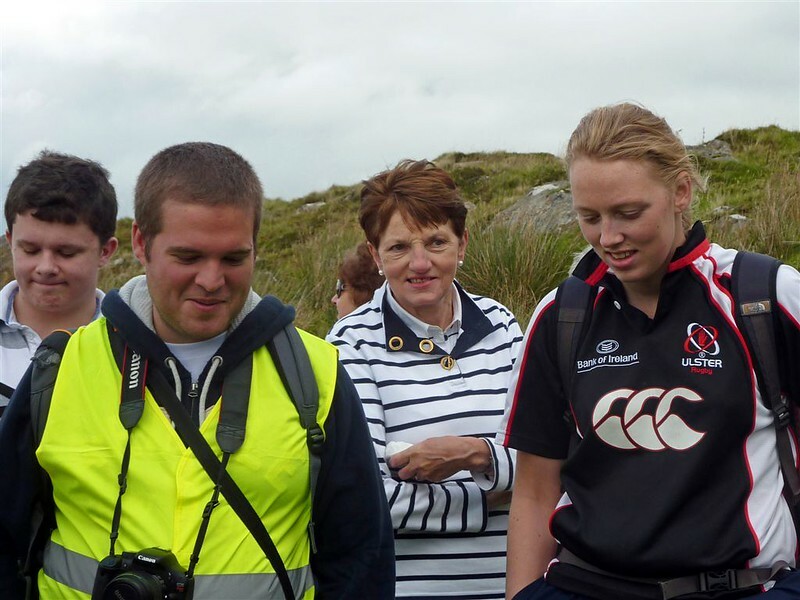 A few photos from the 2013 Walking Group Outing to Donegal. 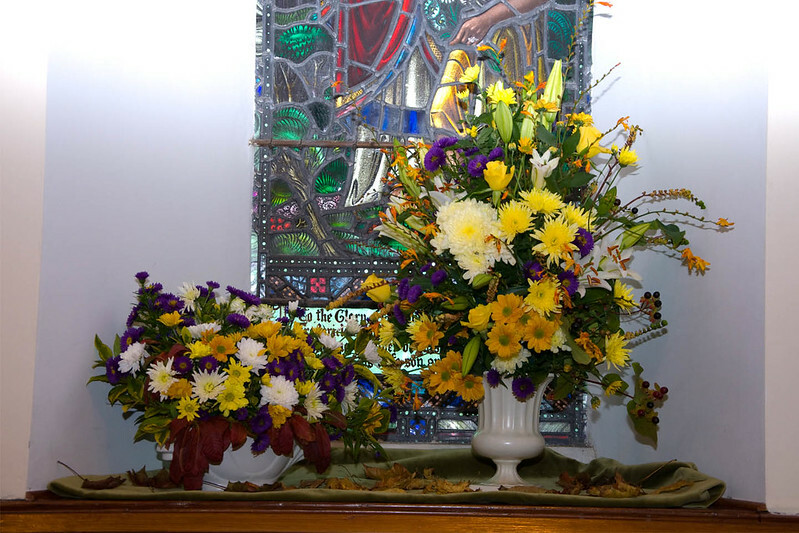 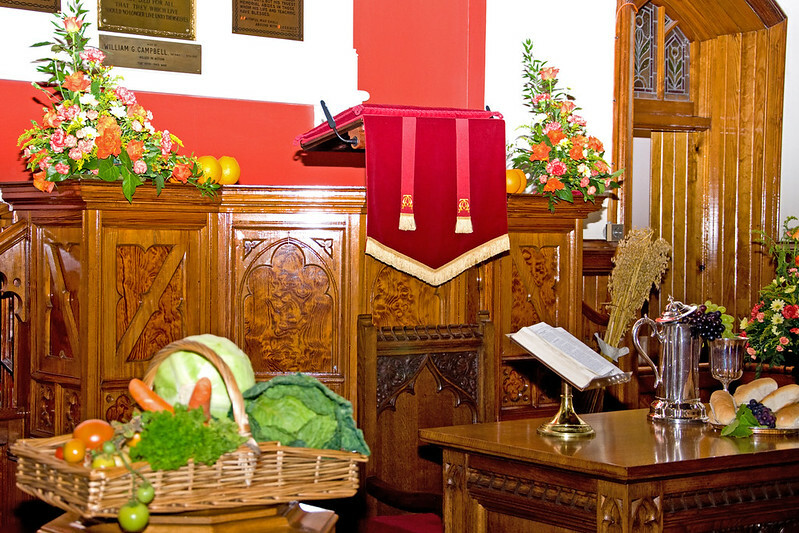 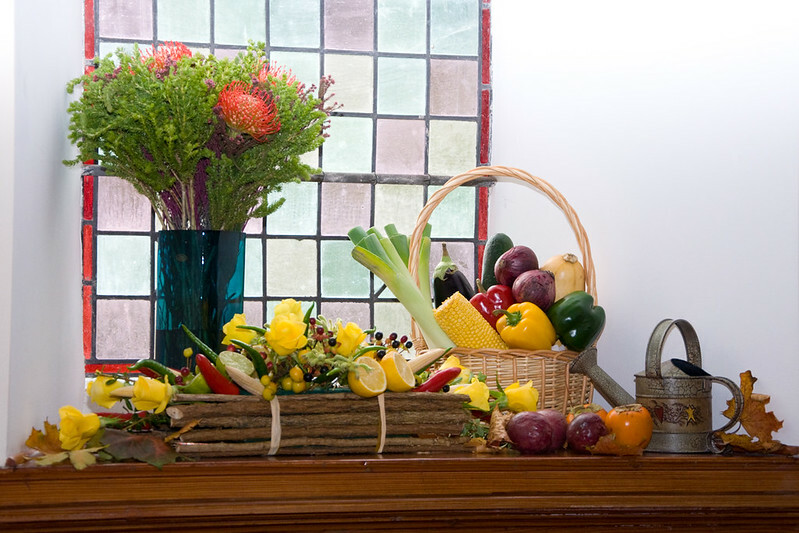 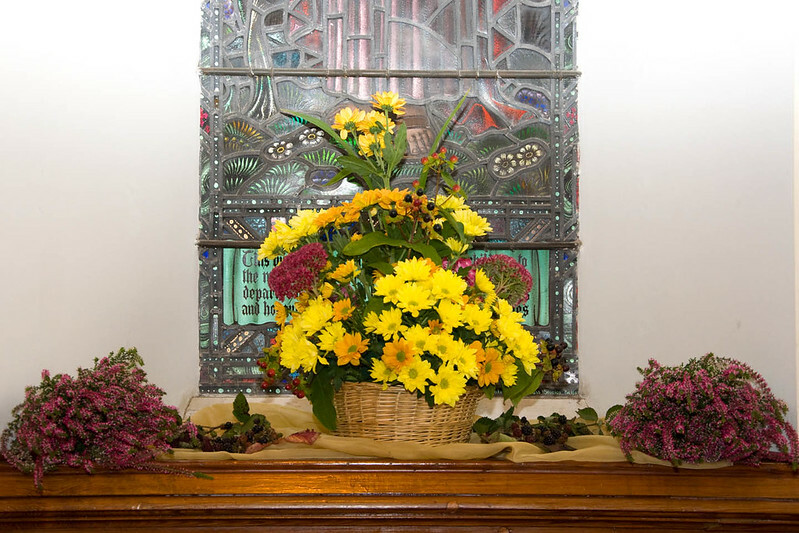 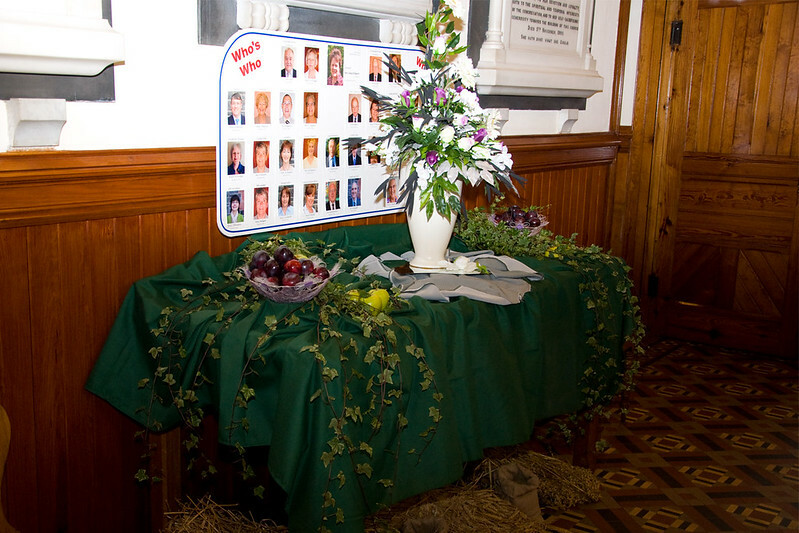 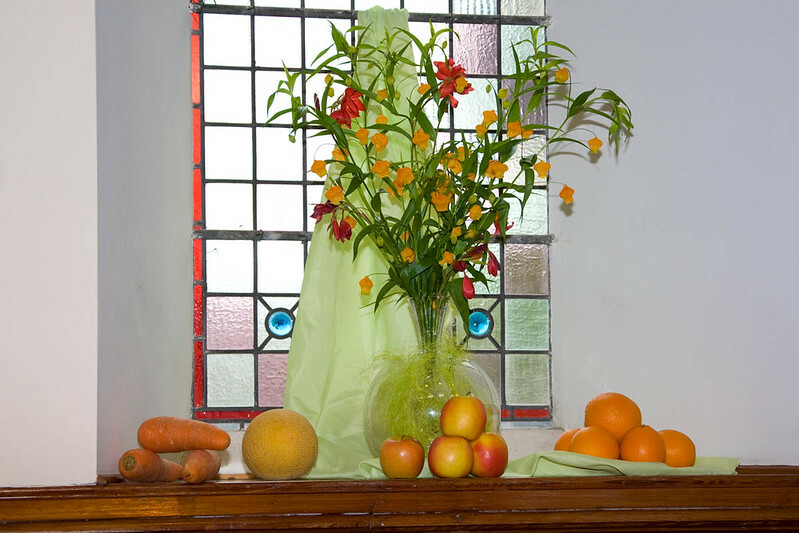 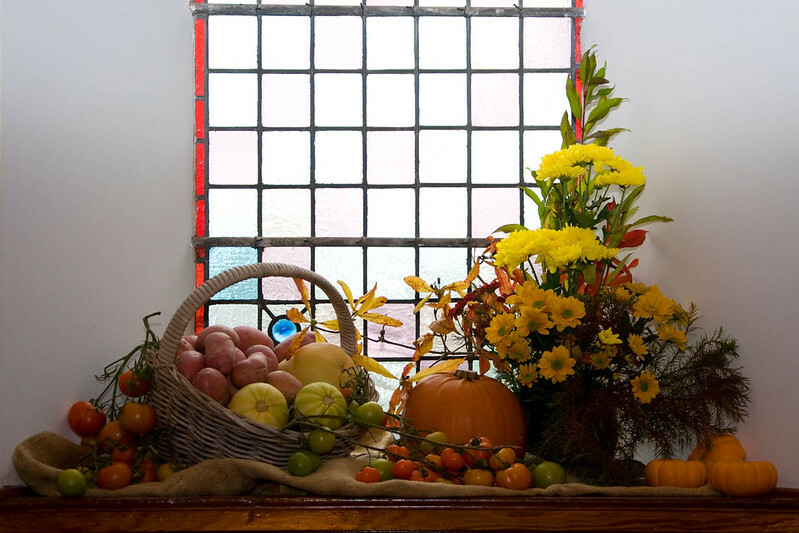 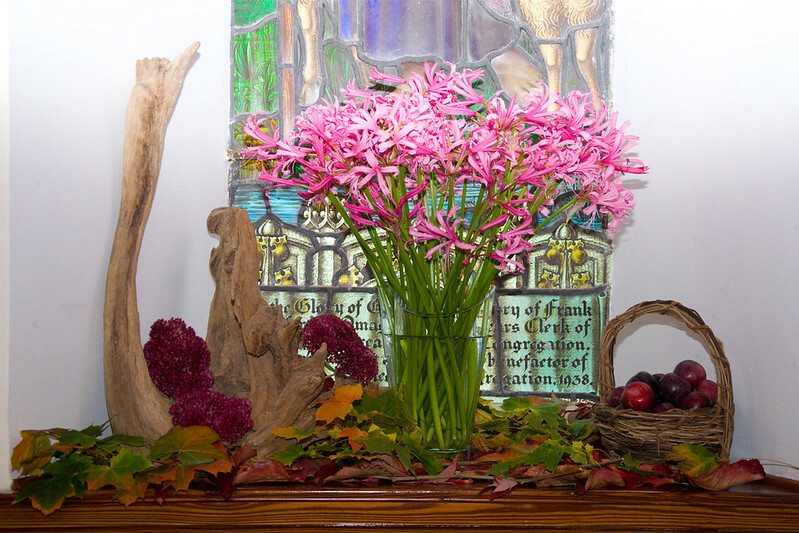 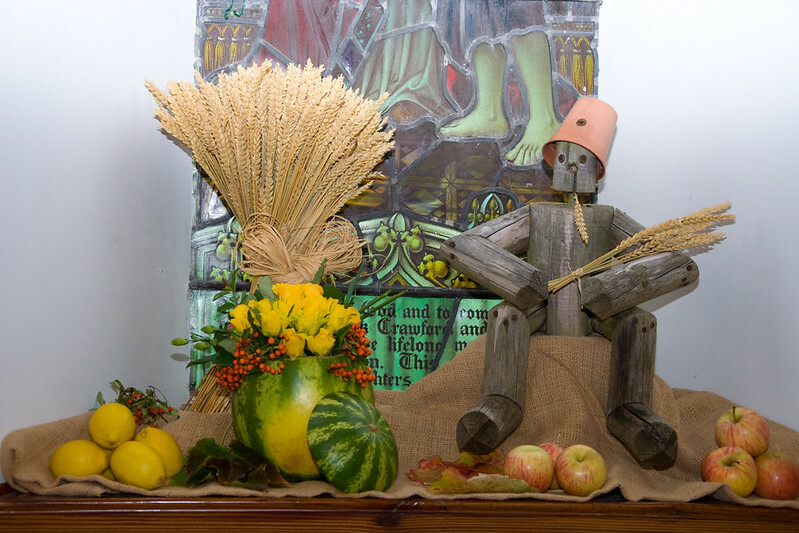 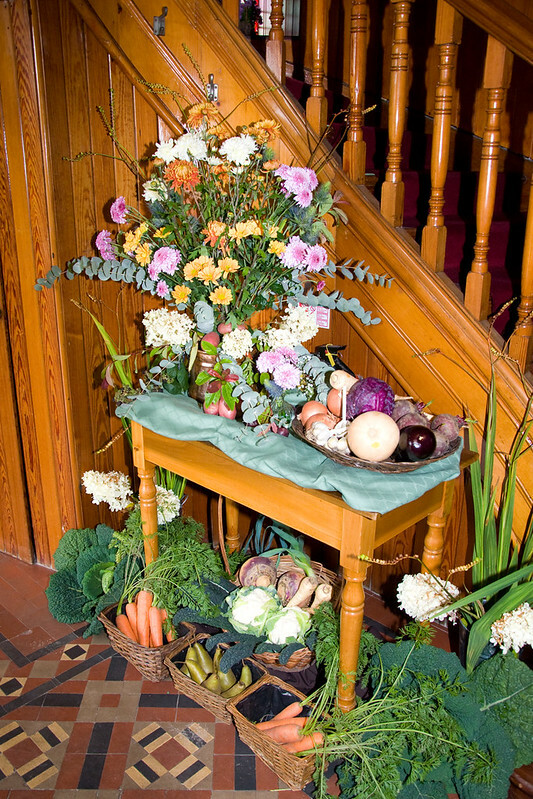 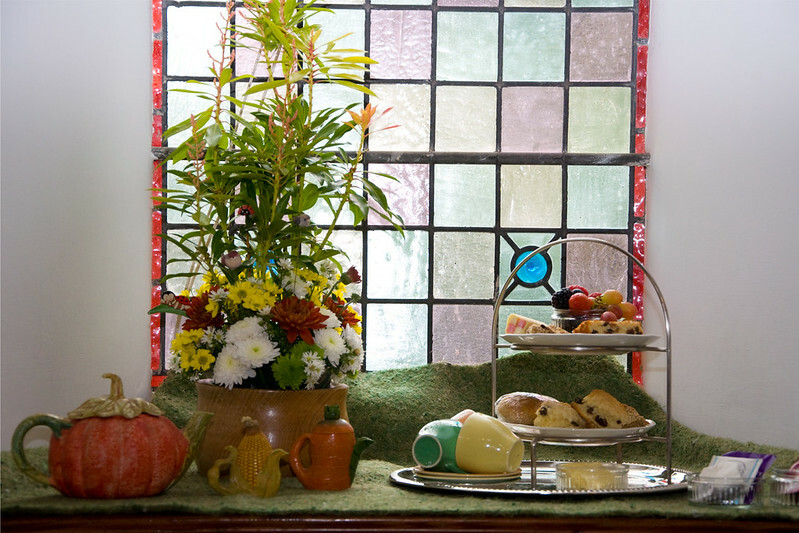 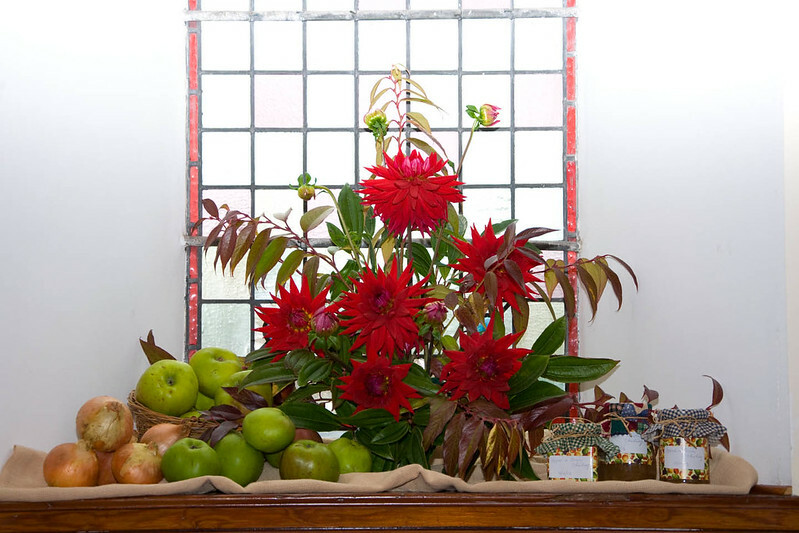 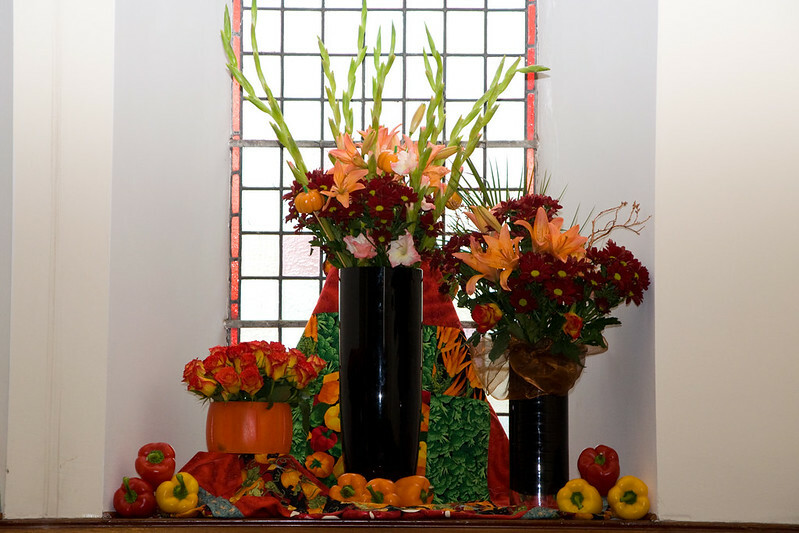 Below is a gallery of photographs of Harvest Arrangements in 2012. 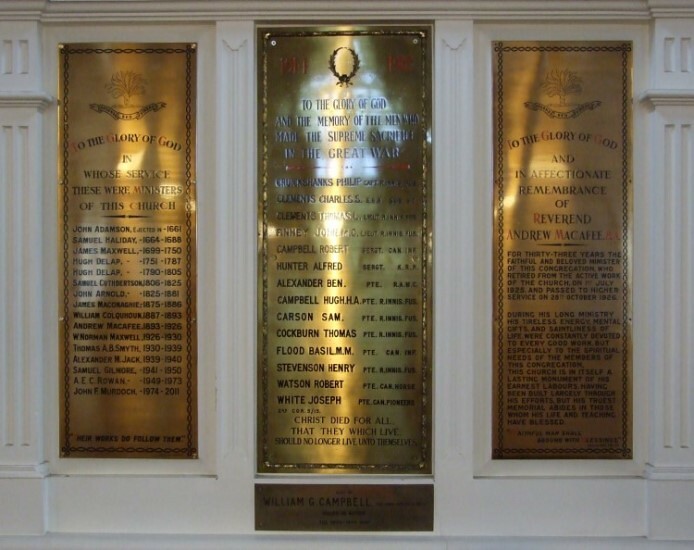 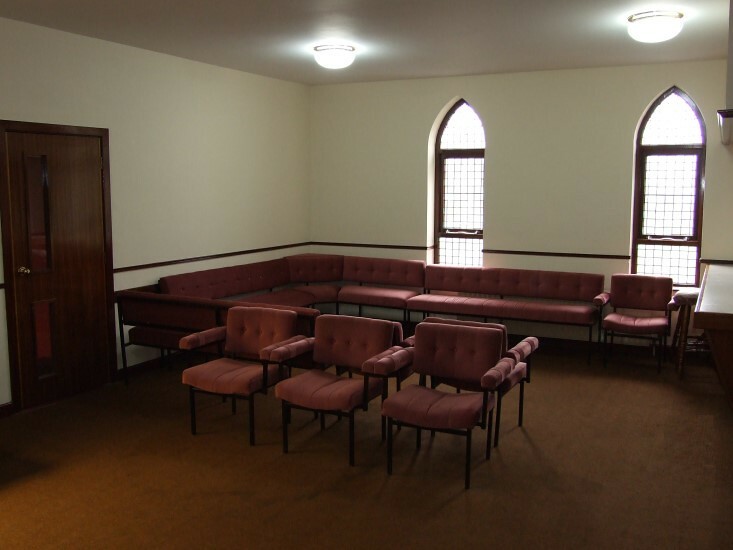 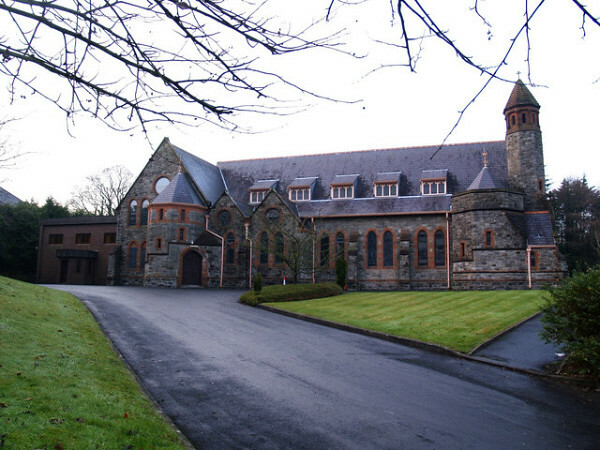 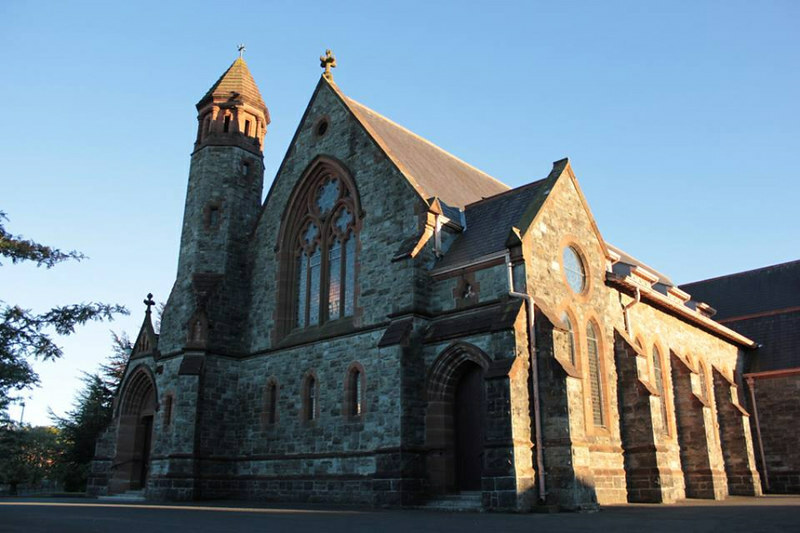 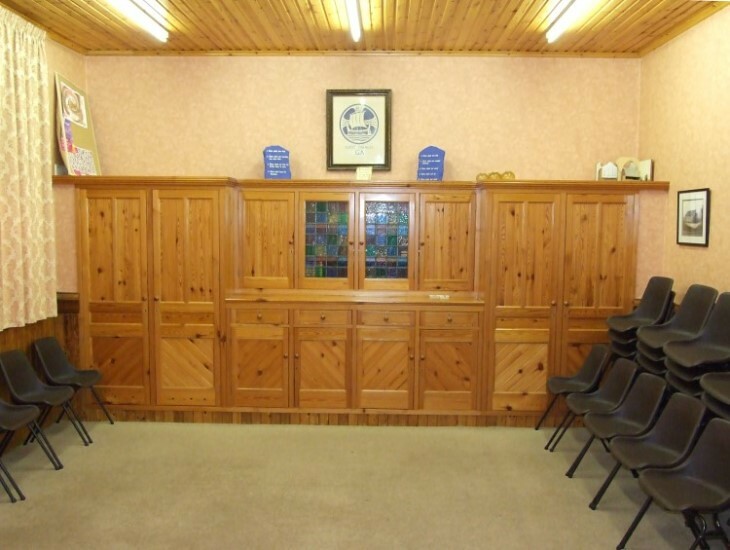 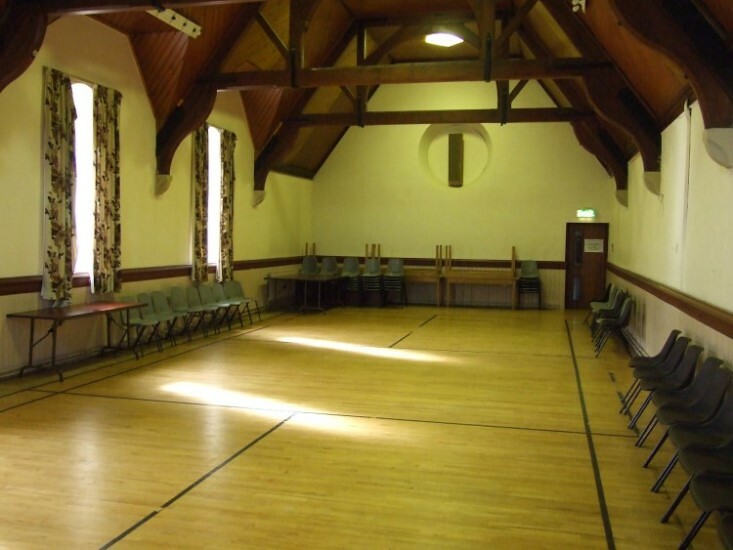 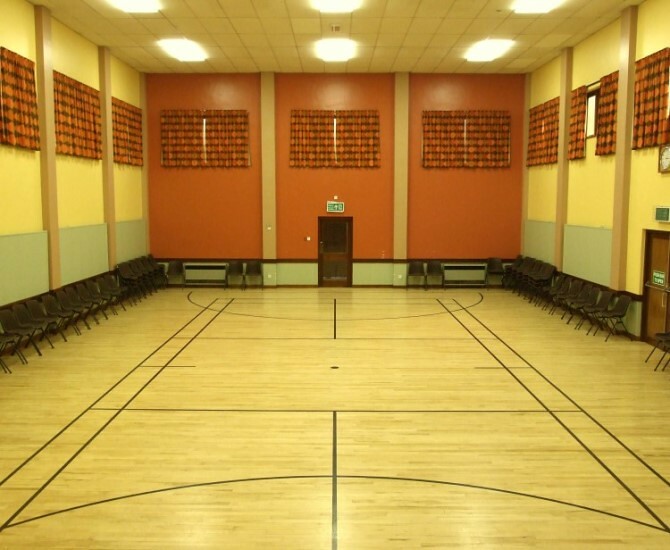 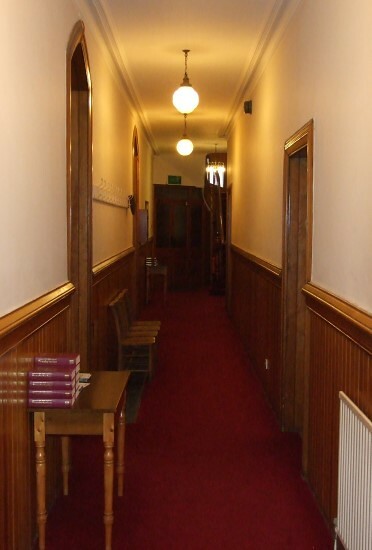 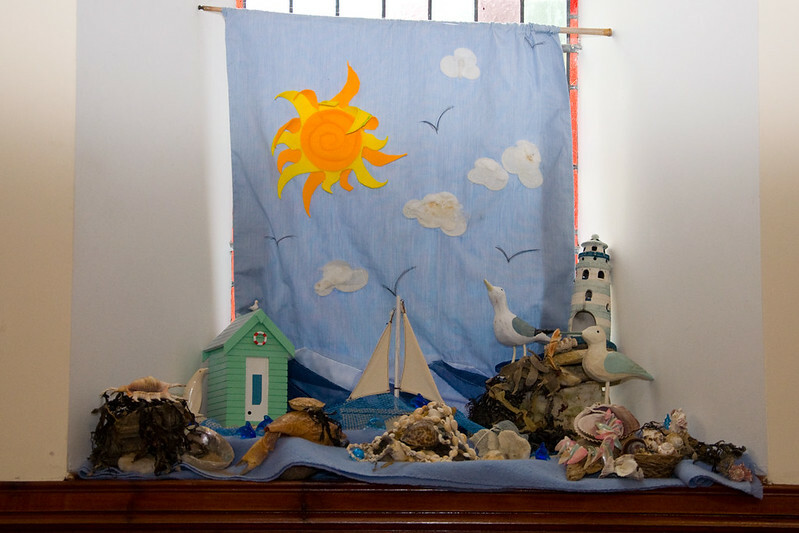 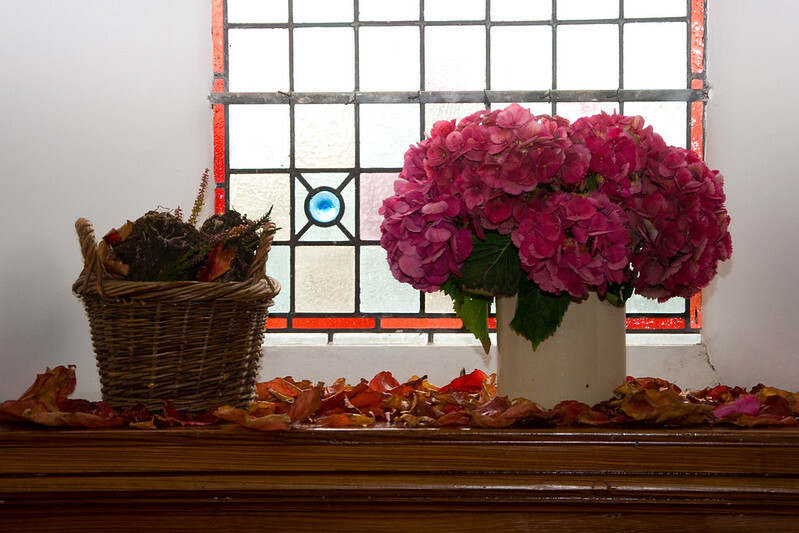 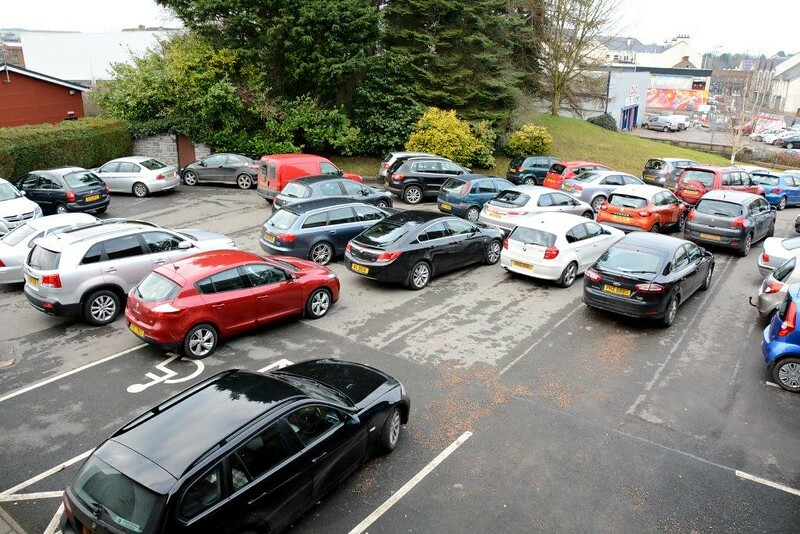 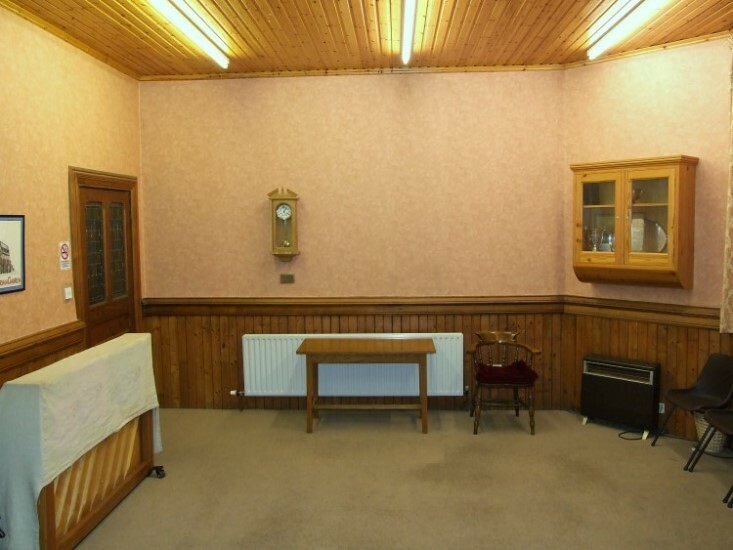 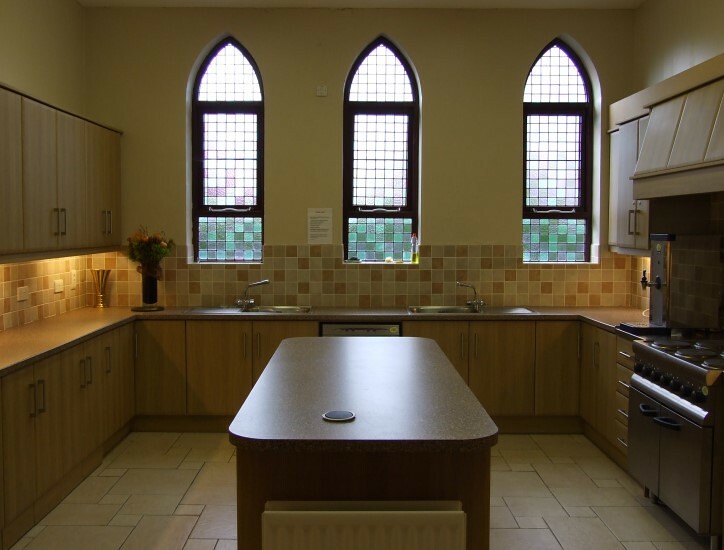 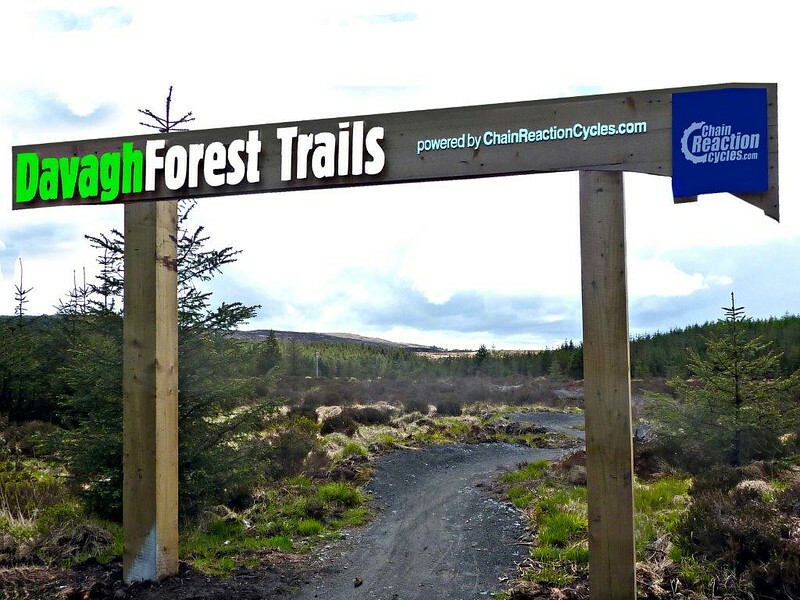 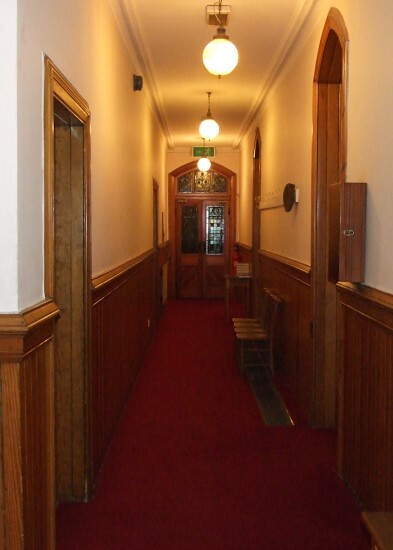 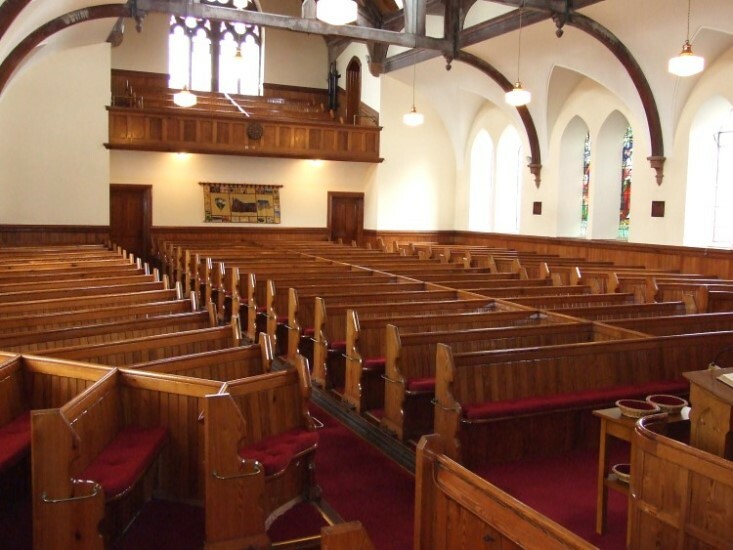 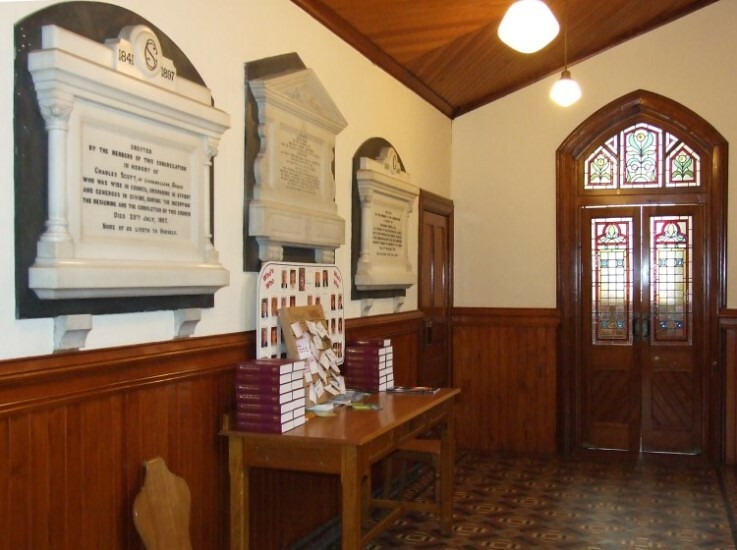 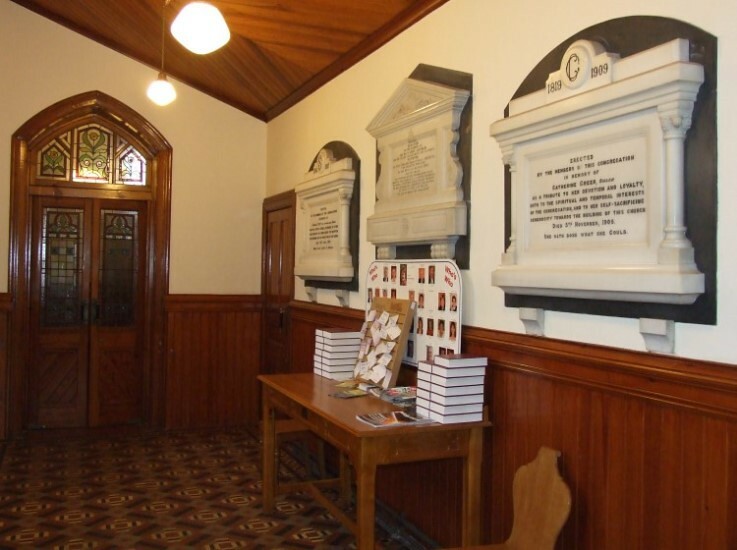 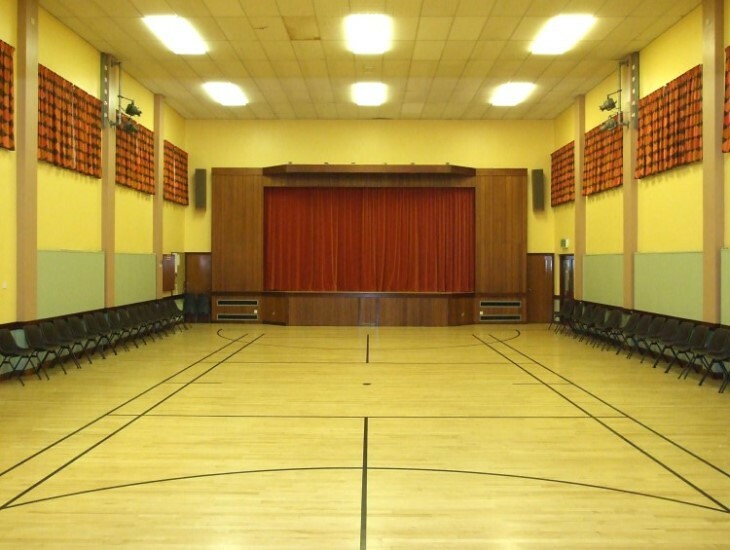 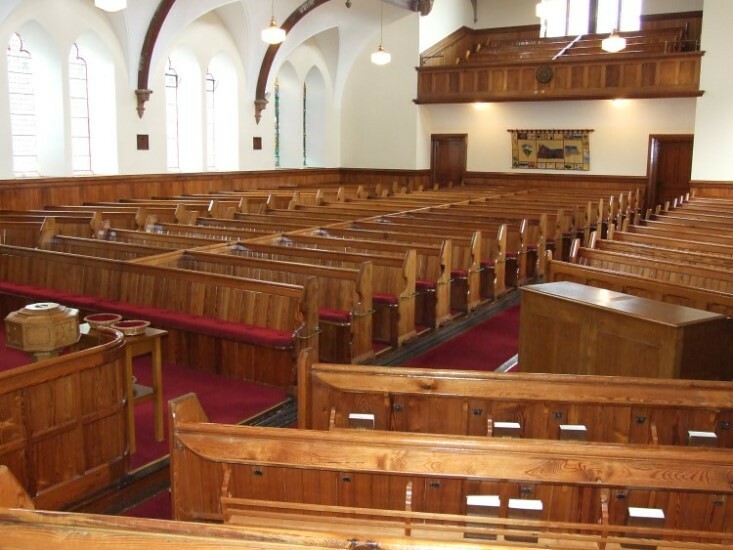 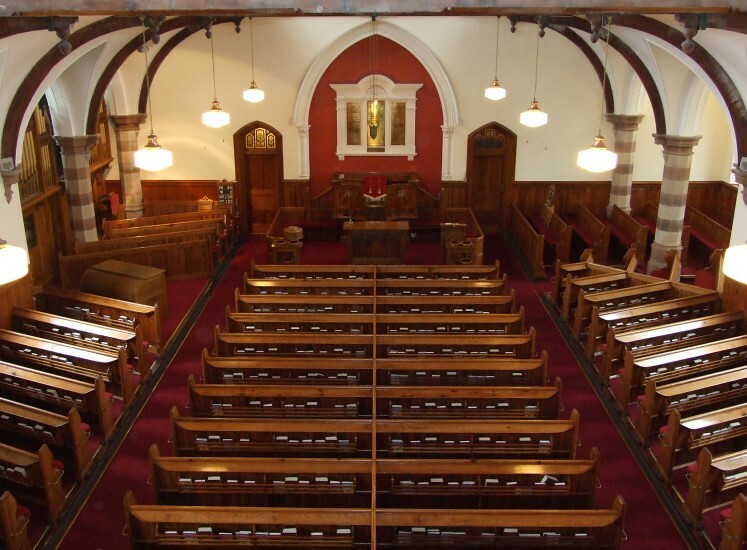 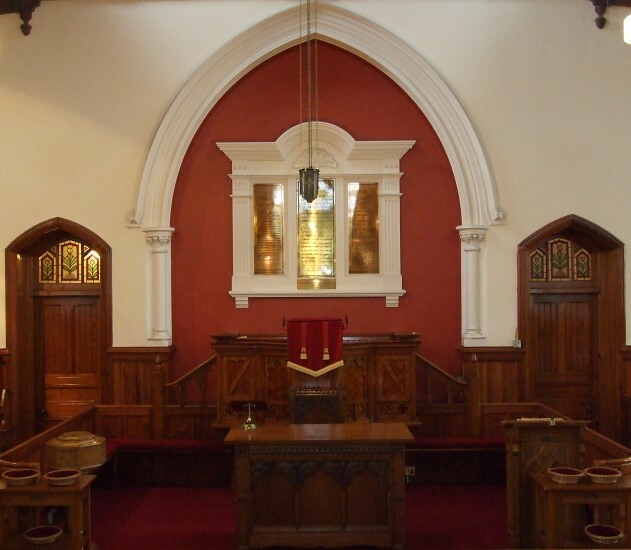 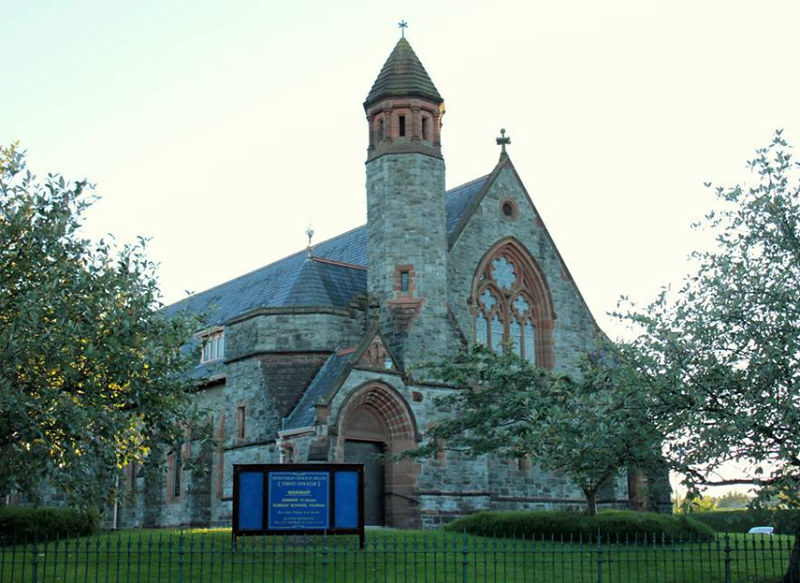 Below is a gallery of photographs of our premises.